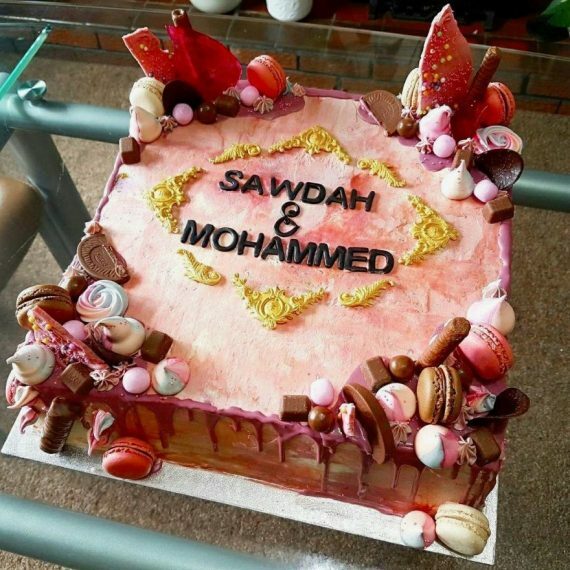 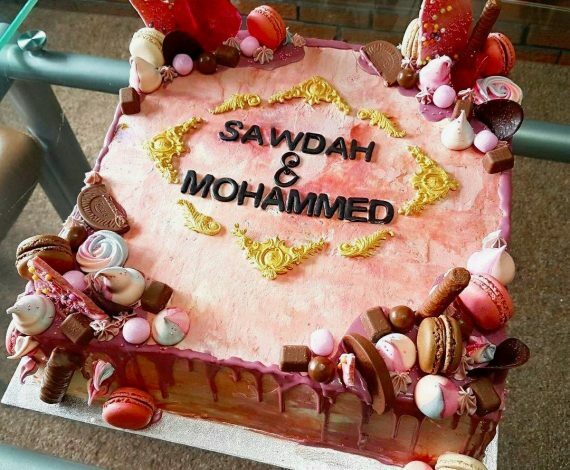 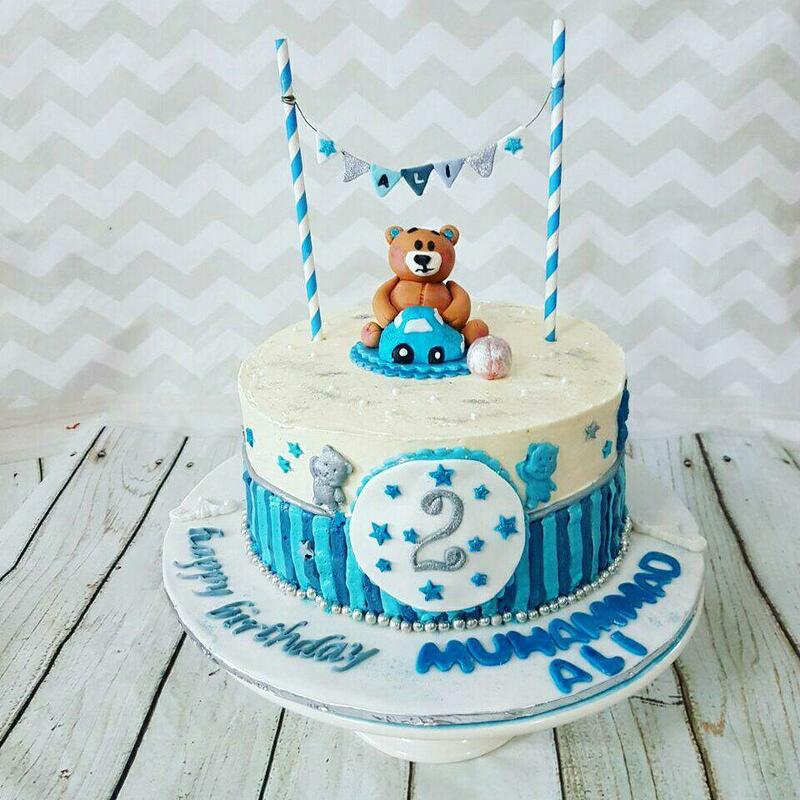 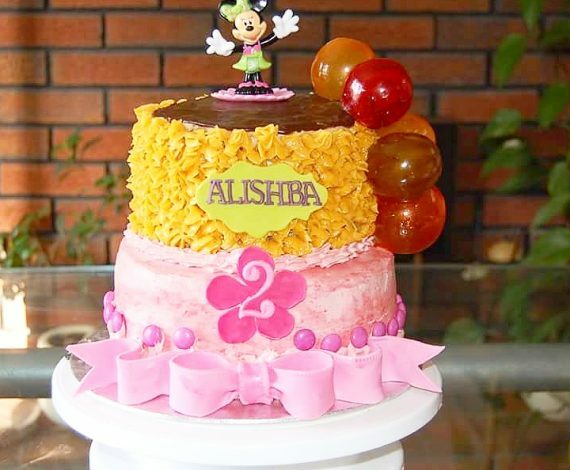 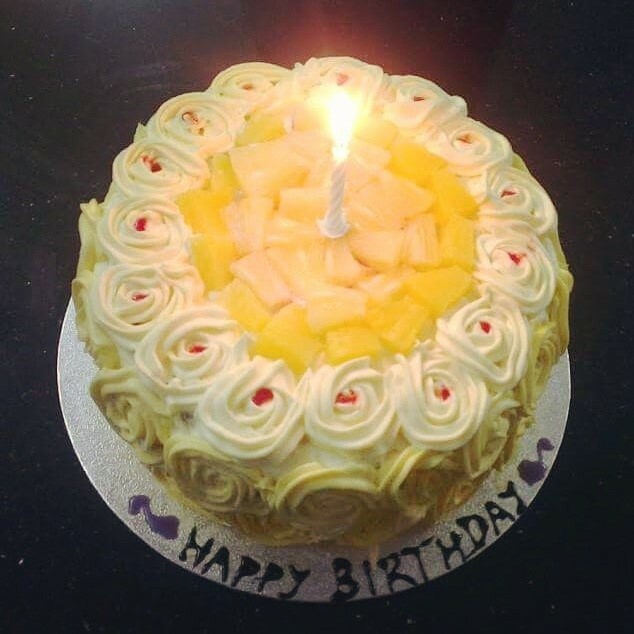 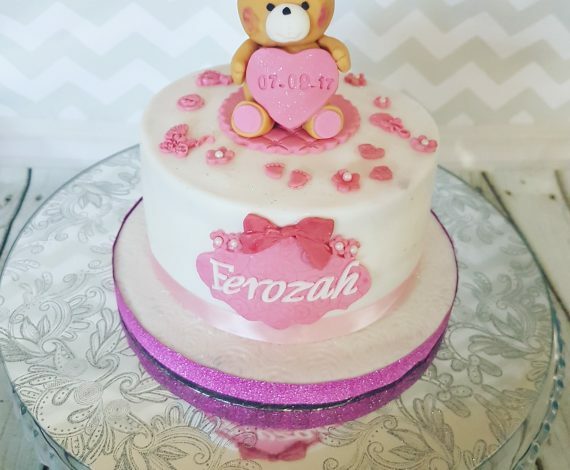 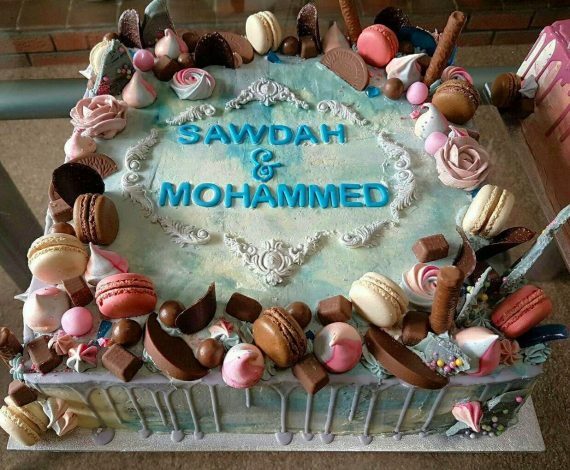 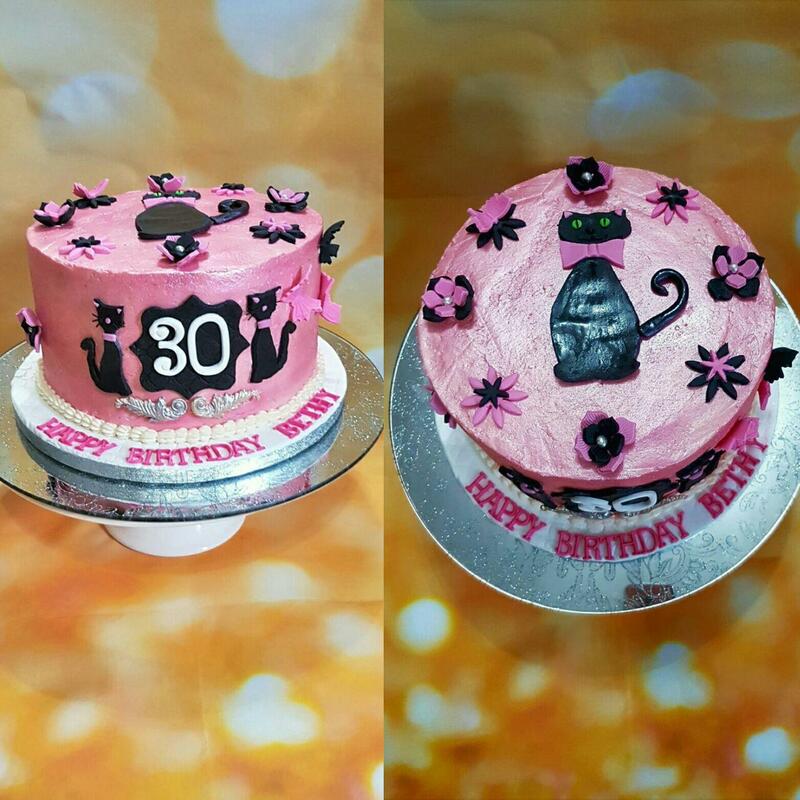 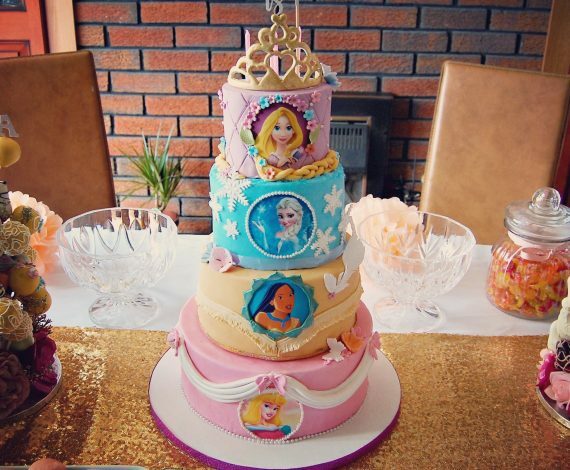 Cakes By Mehwish - Bespoke Cakes for Every Occasion! 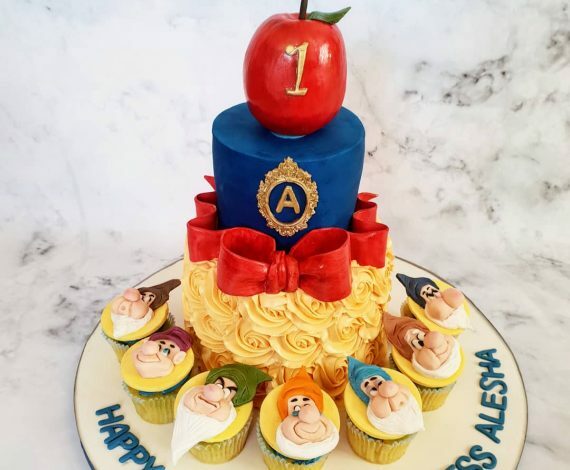 Bespoke Cakes in Preston, that taste as good as they look! 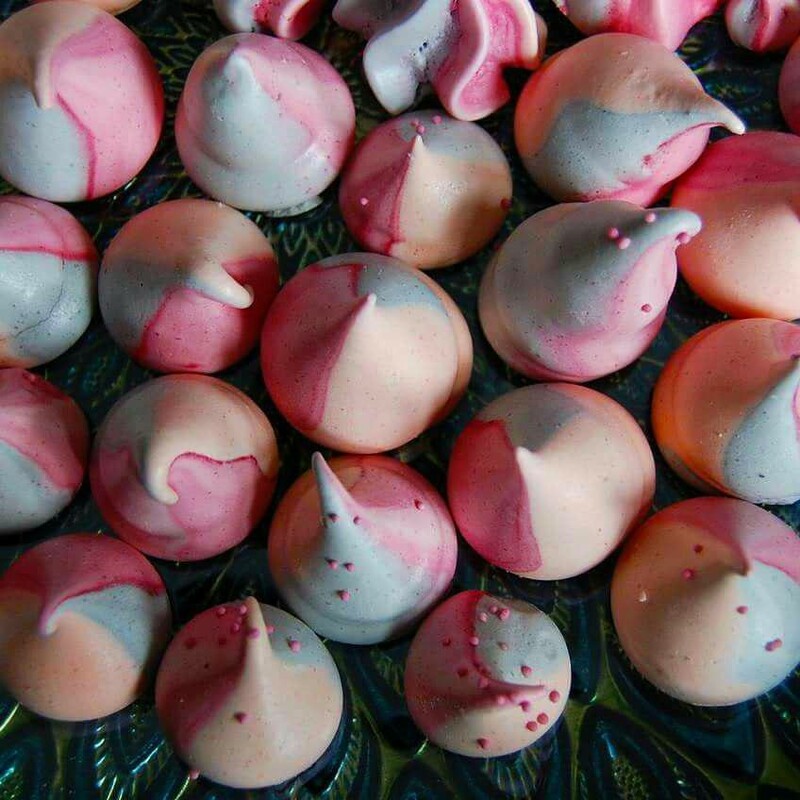 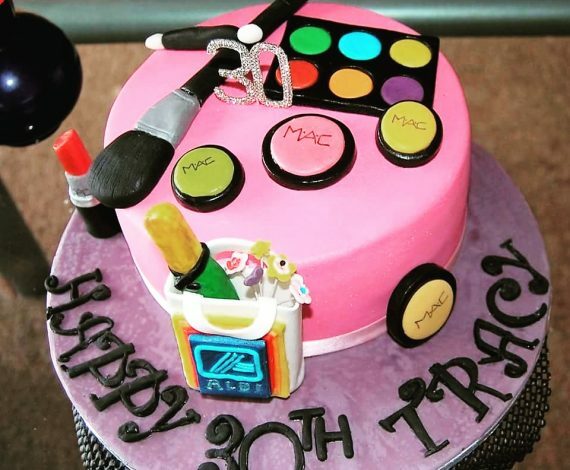 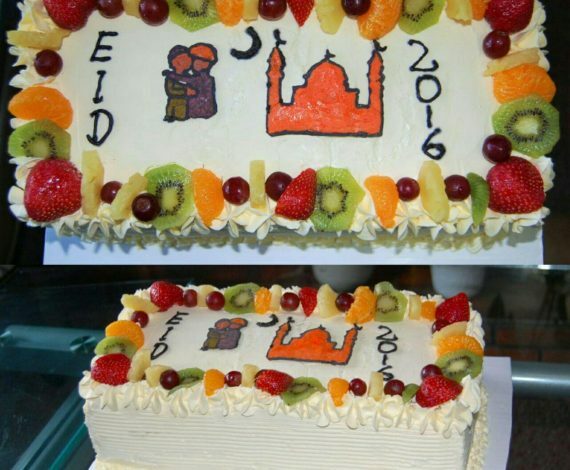 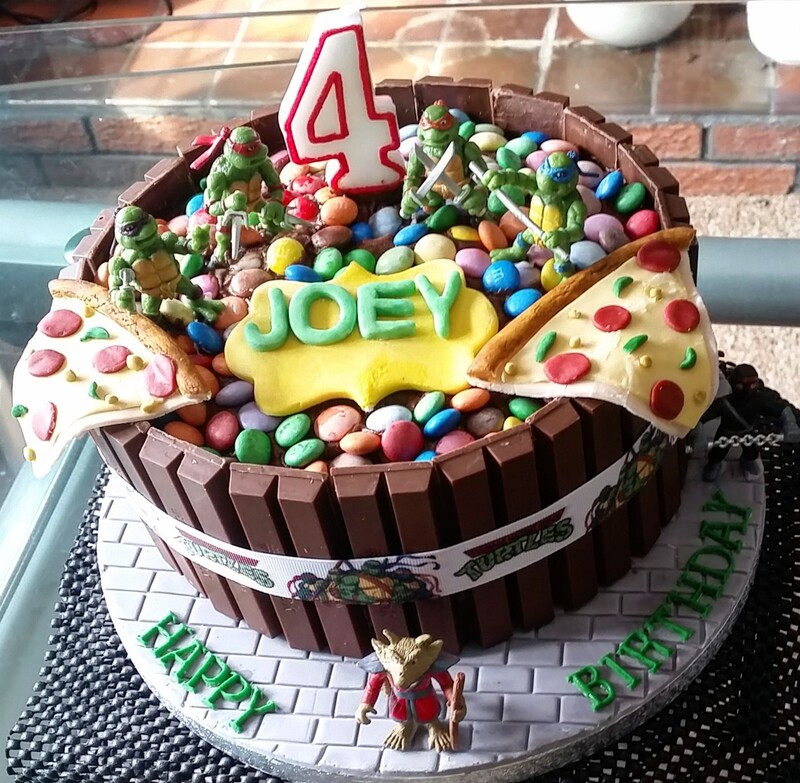 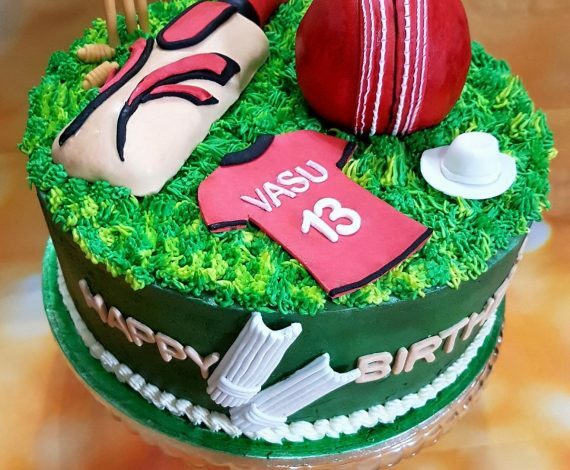 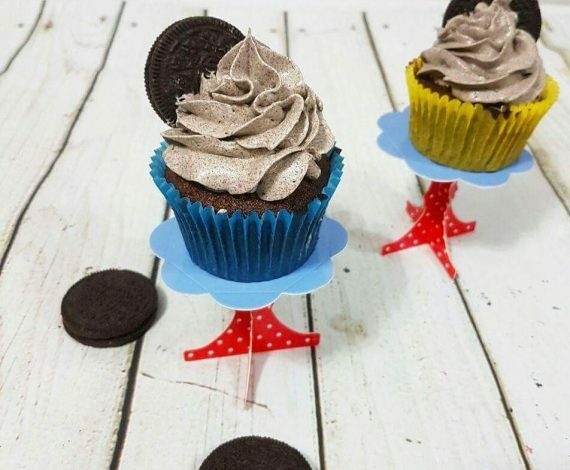 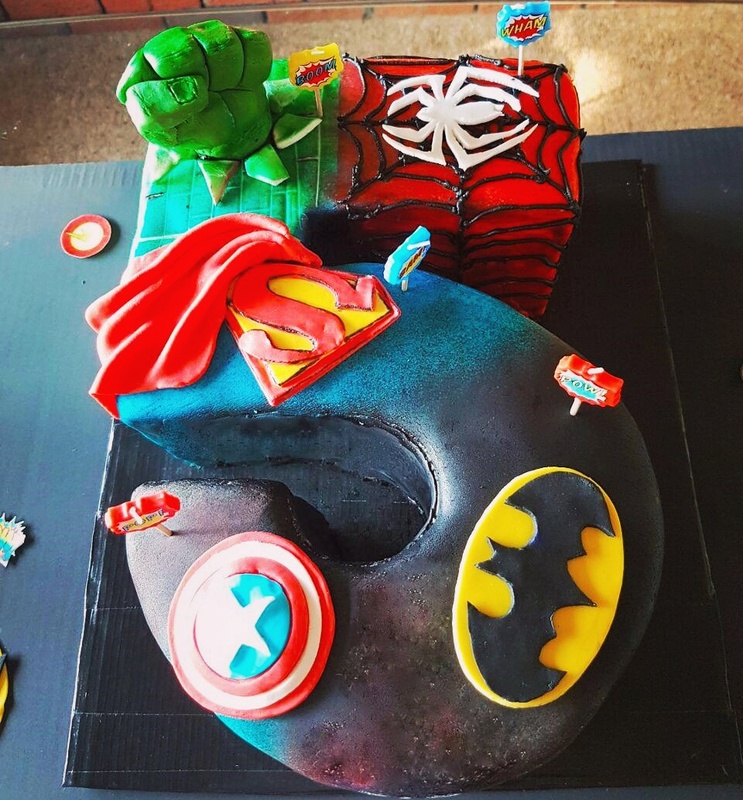 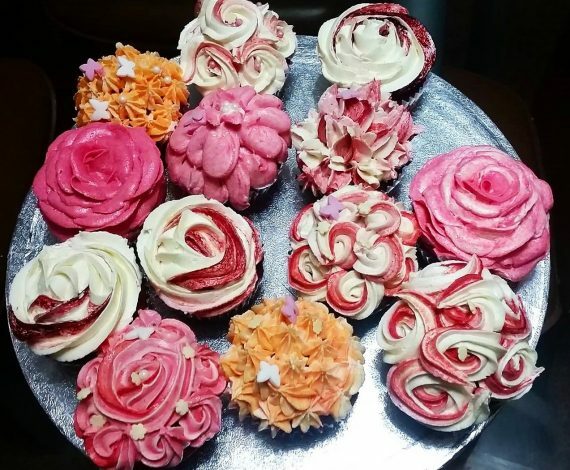 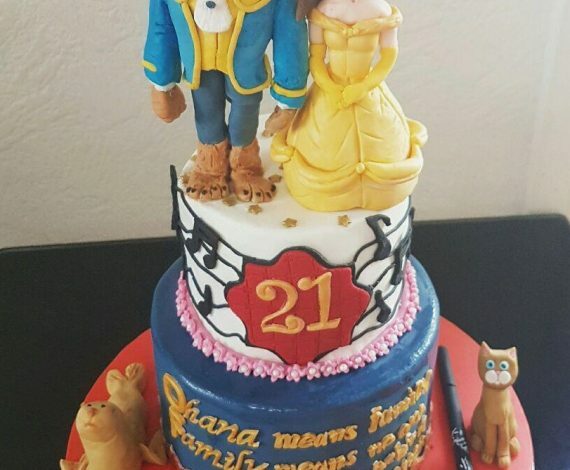 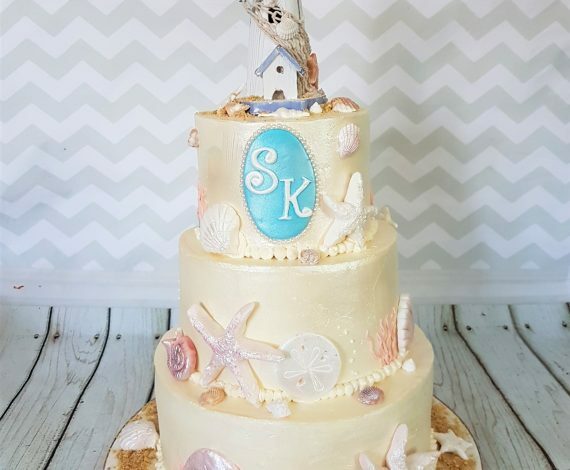 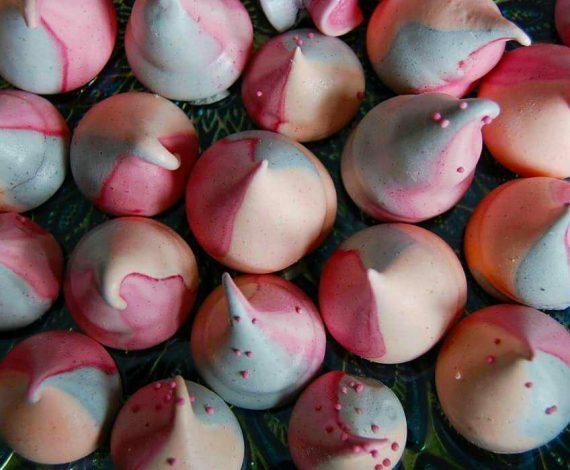 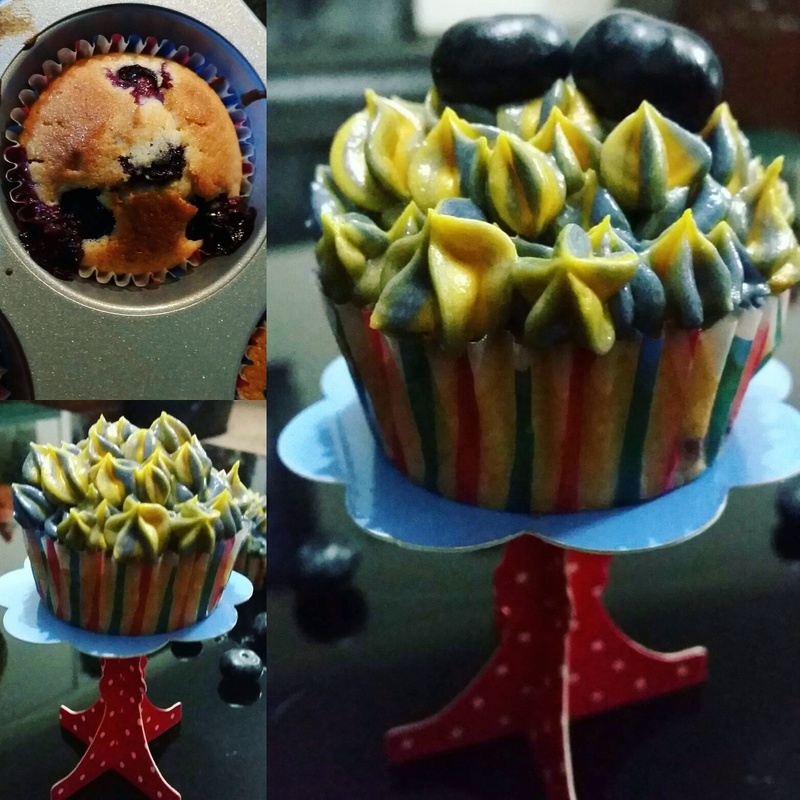 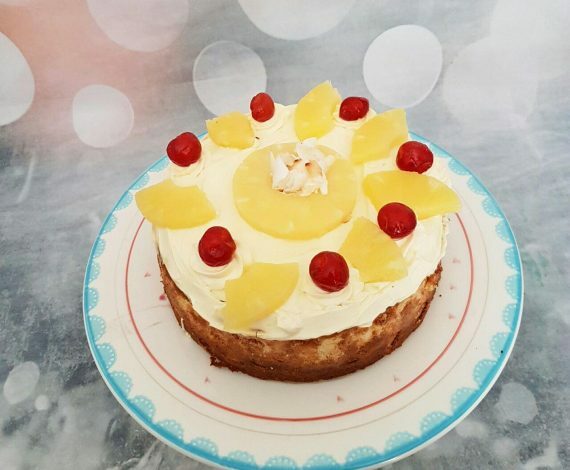 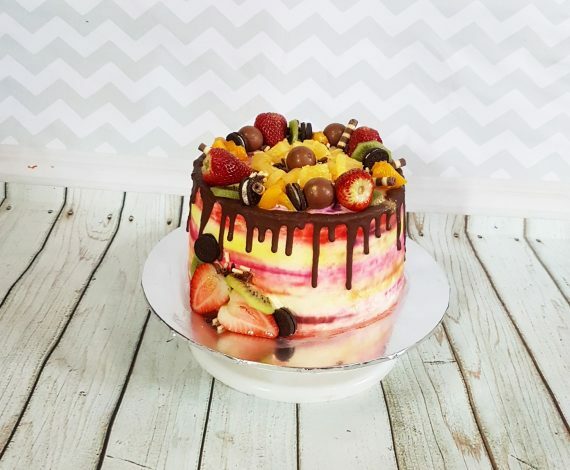 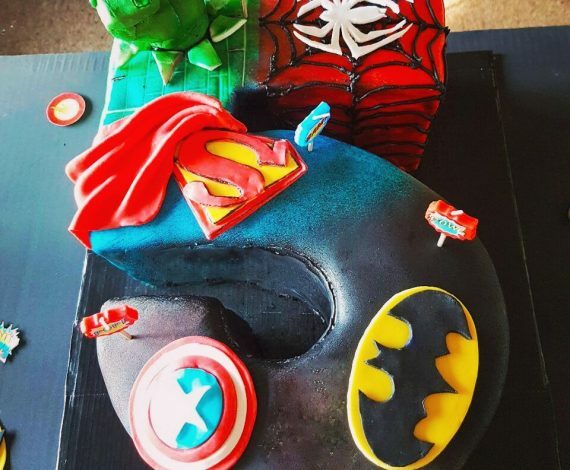 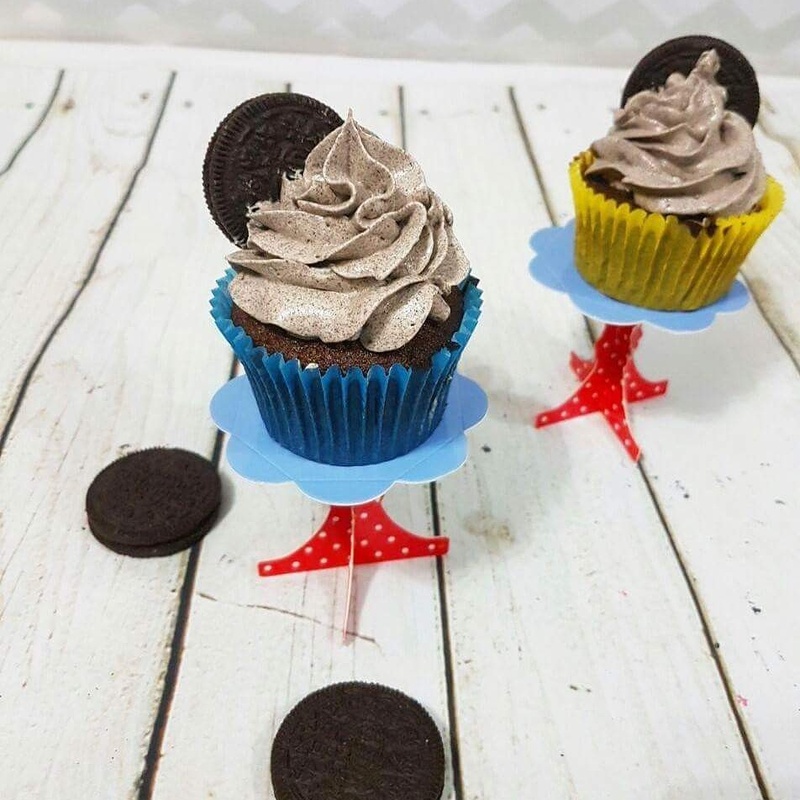 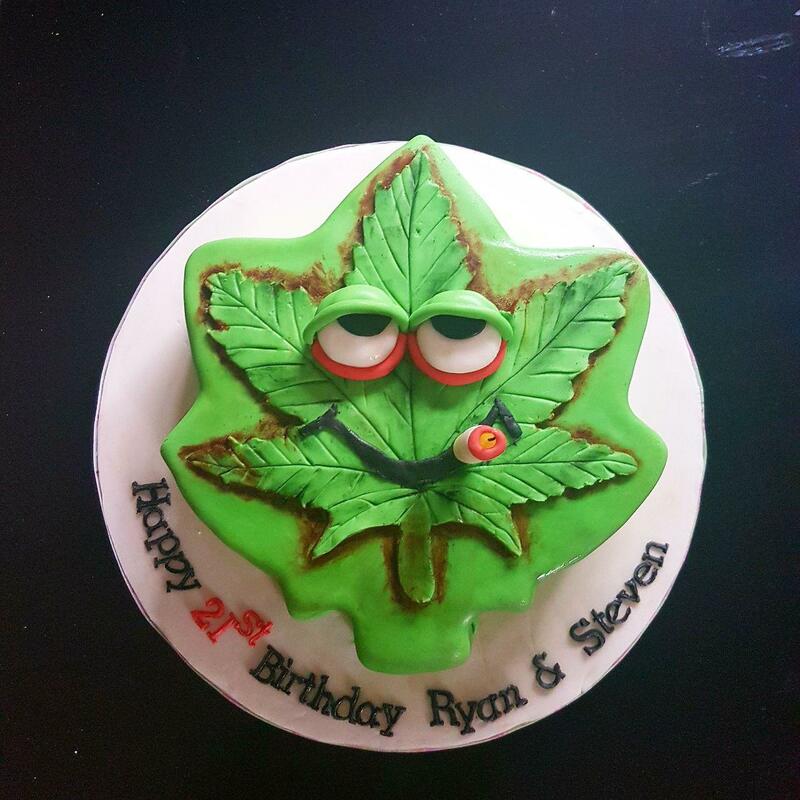 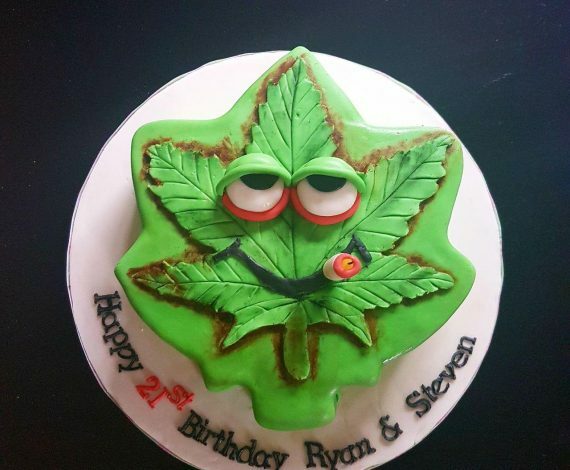 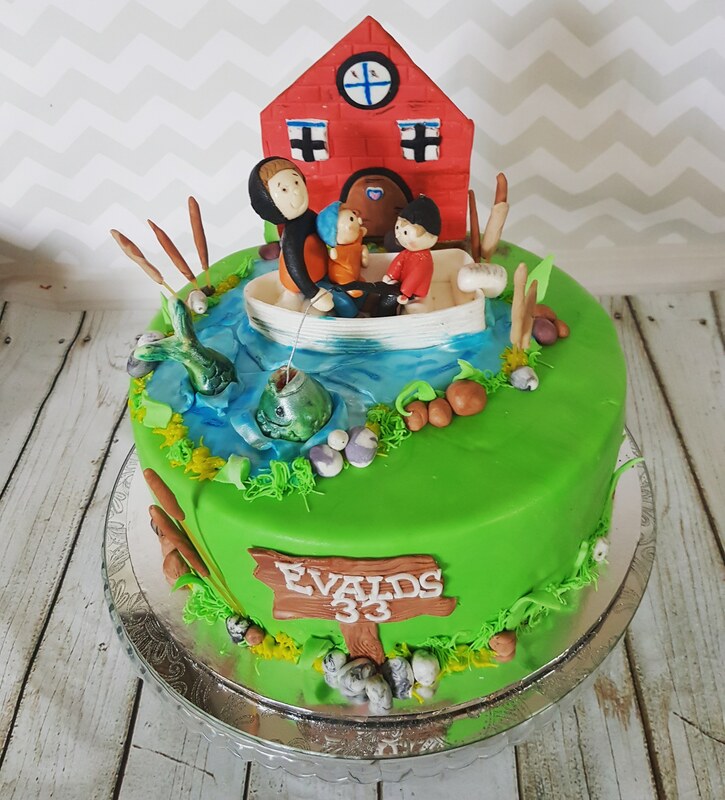 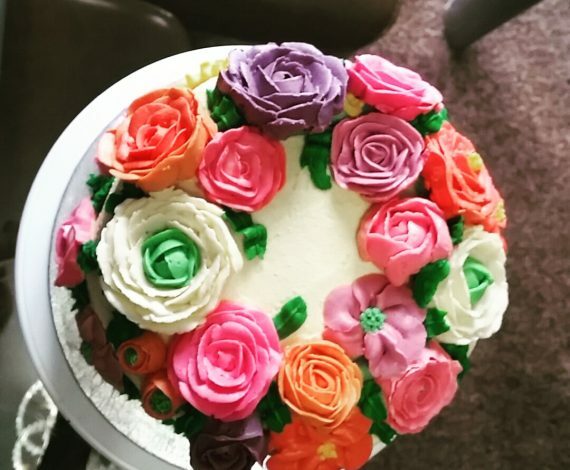 Cakes that taste as good as they look! 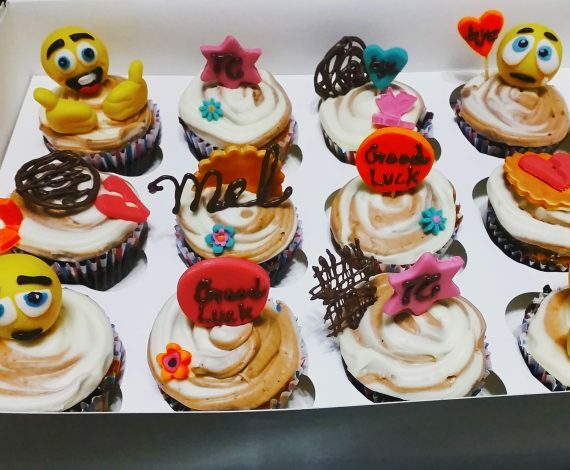 Custom creations designed especially for you. 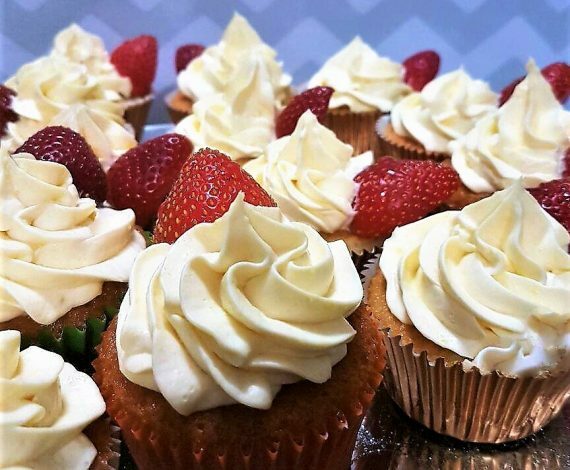 Freshly sourced quality ingredients. 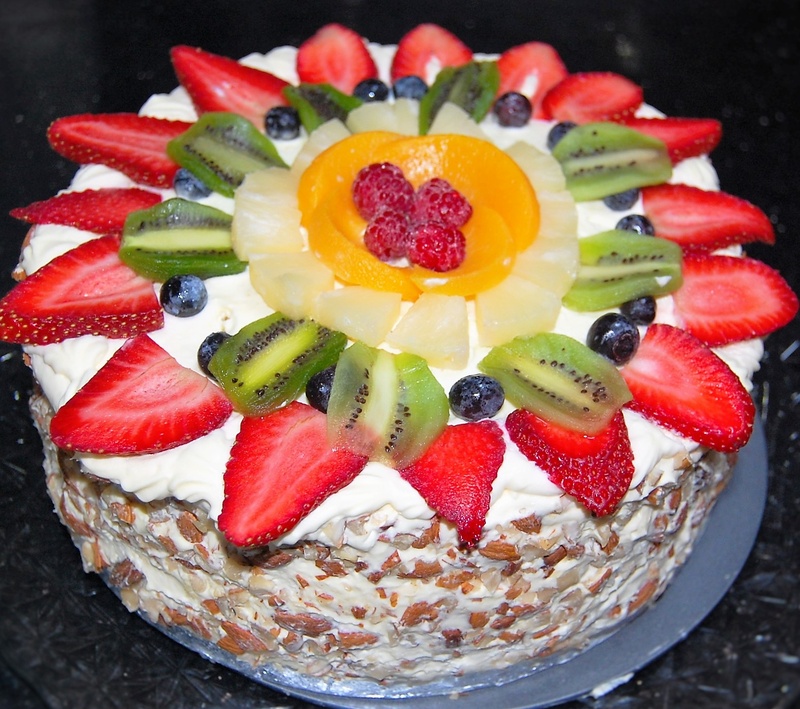 100% vegetarian and alcohol free. 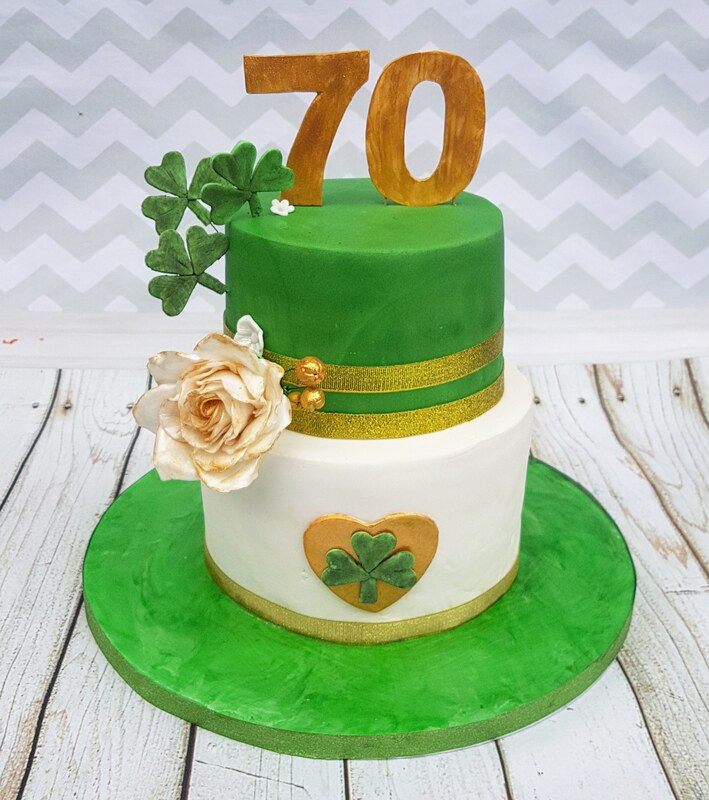 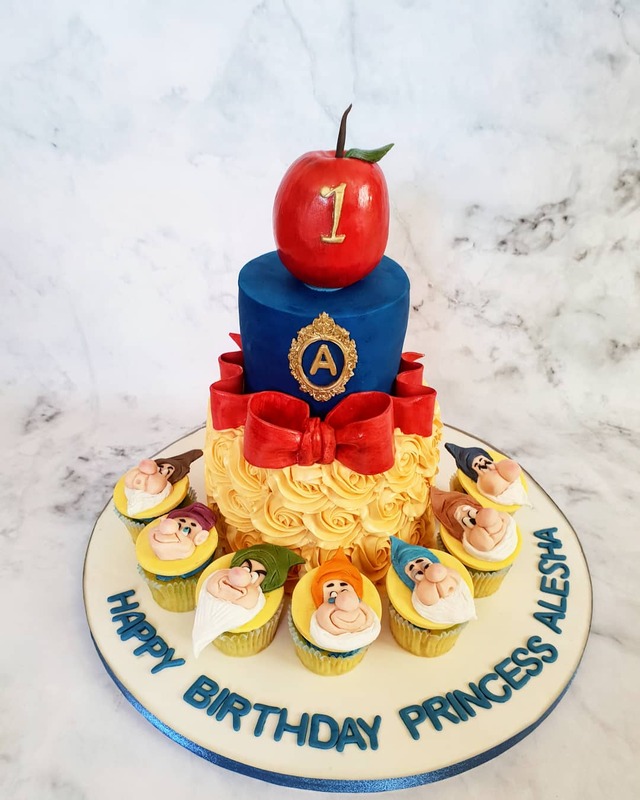 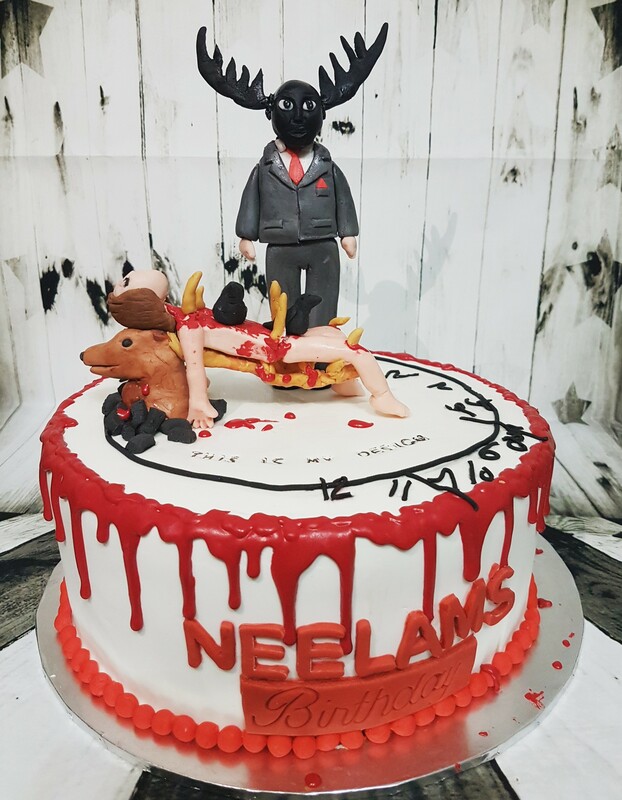 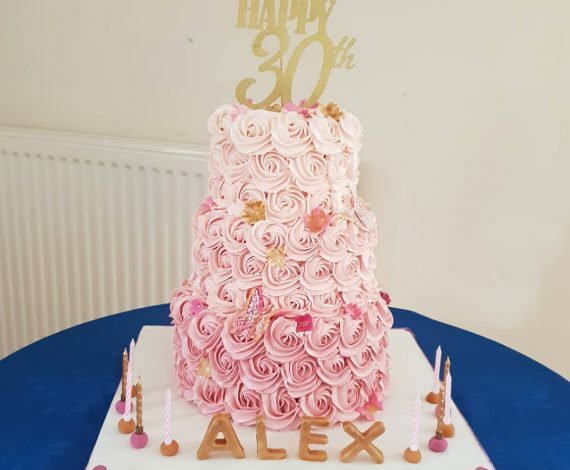 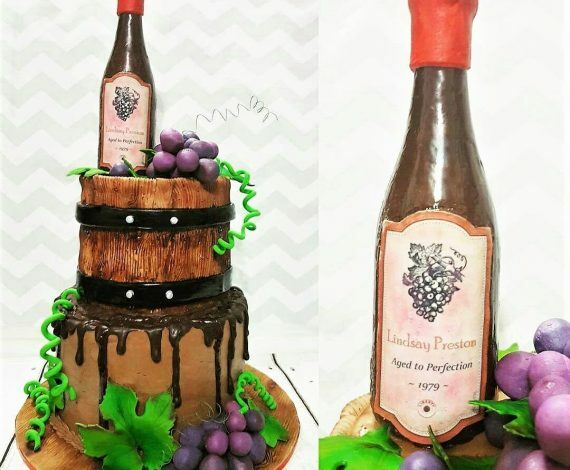 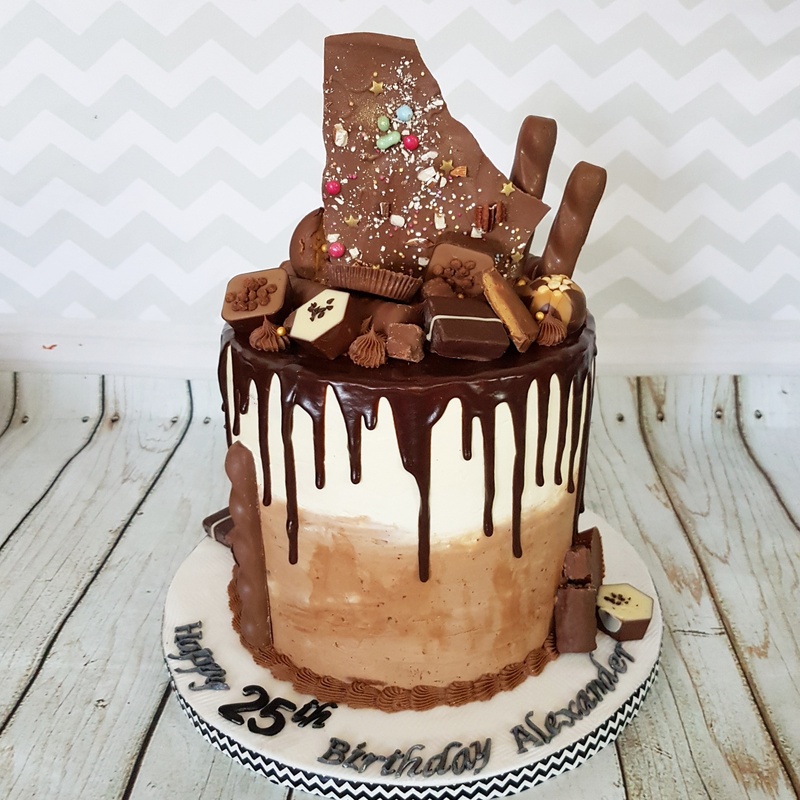 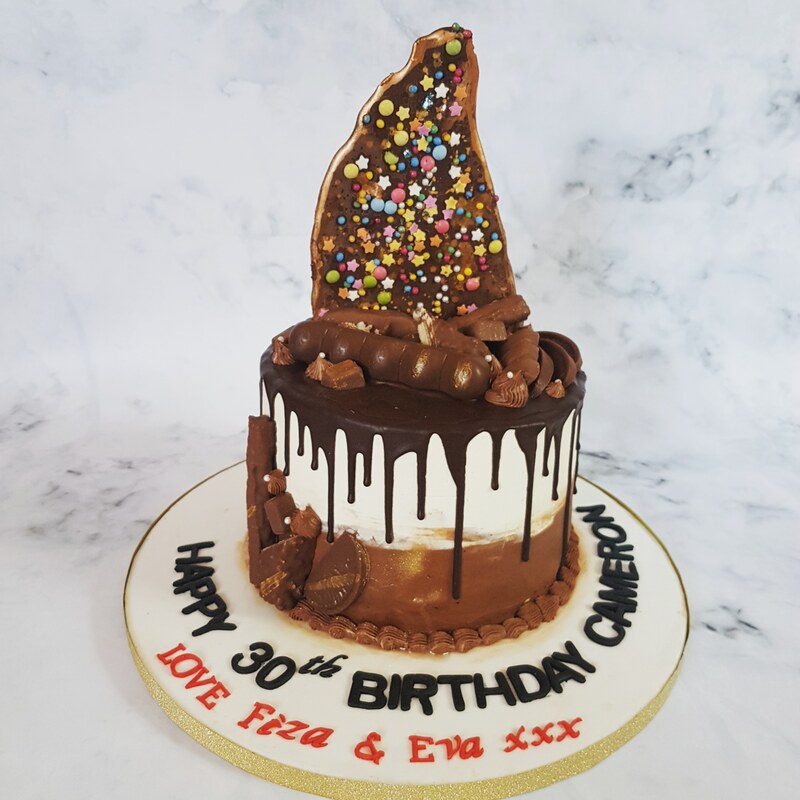 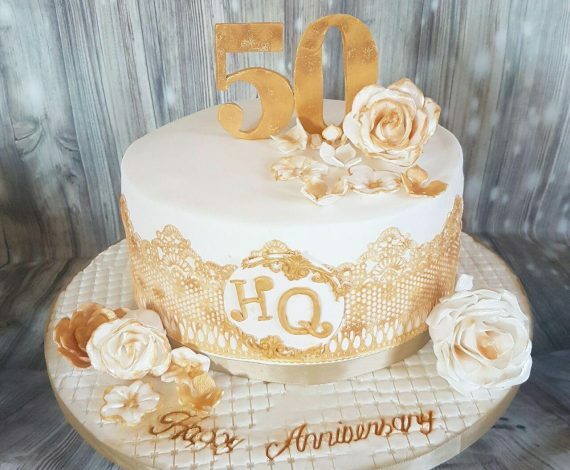 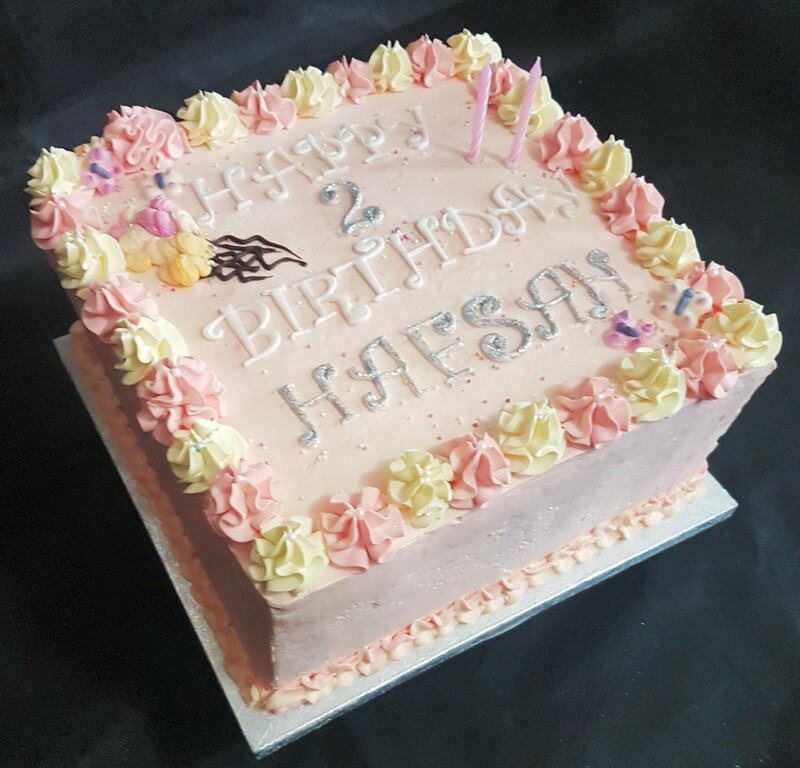 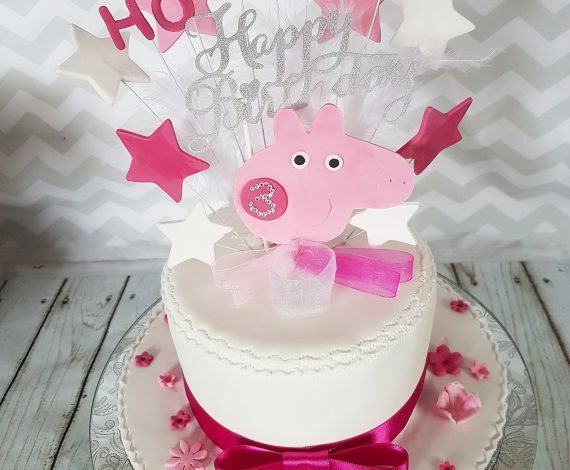 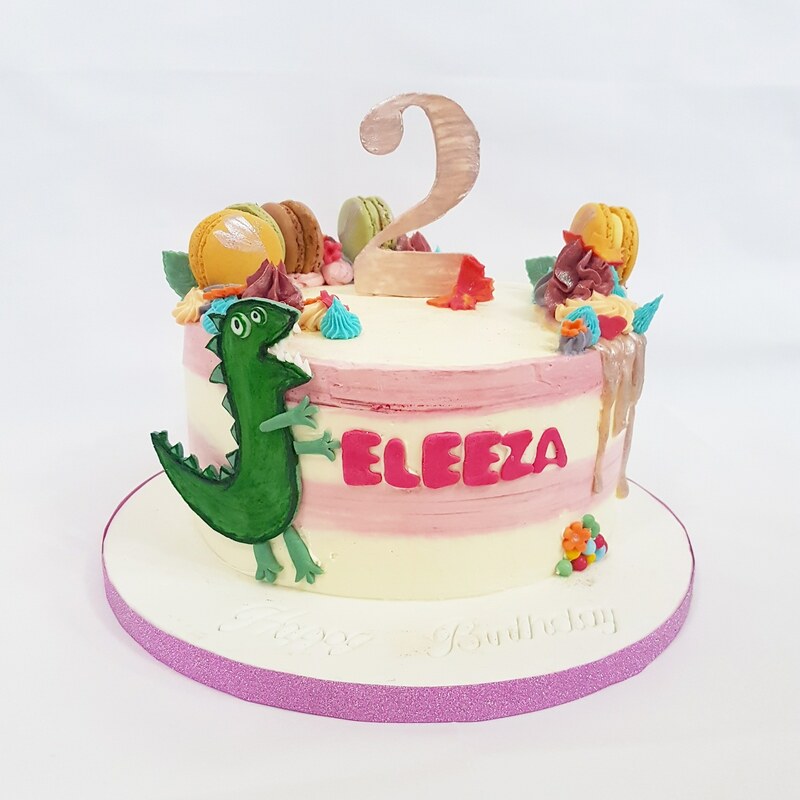 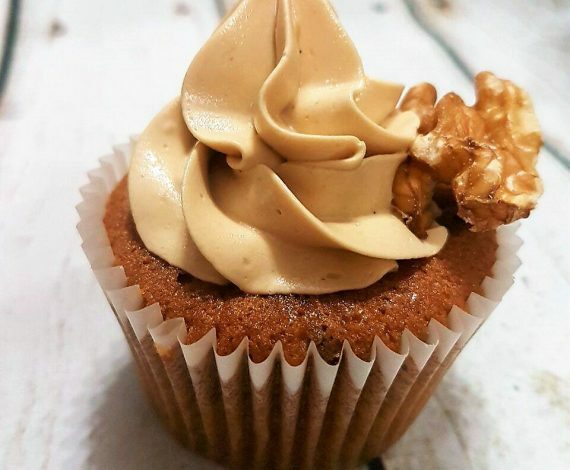 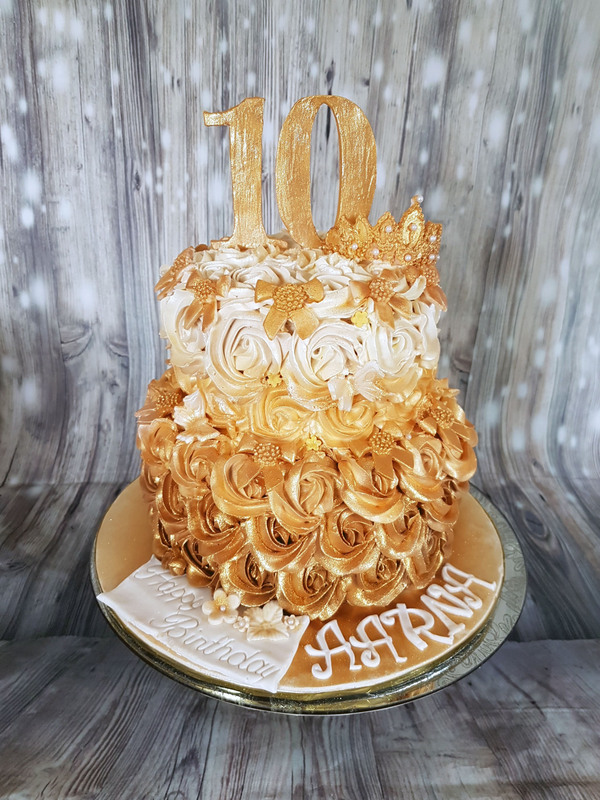 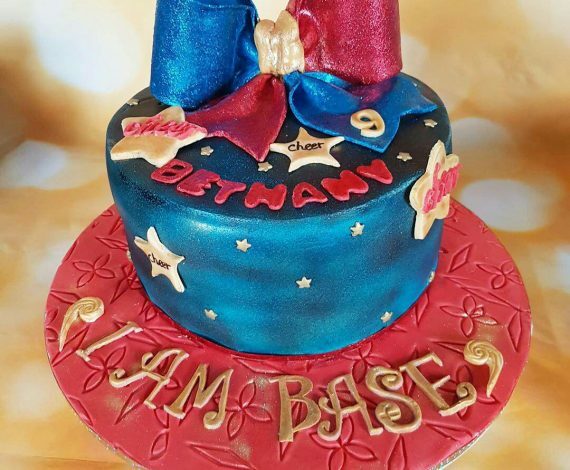 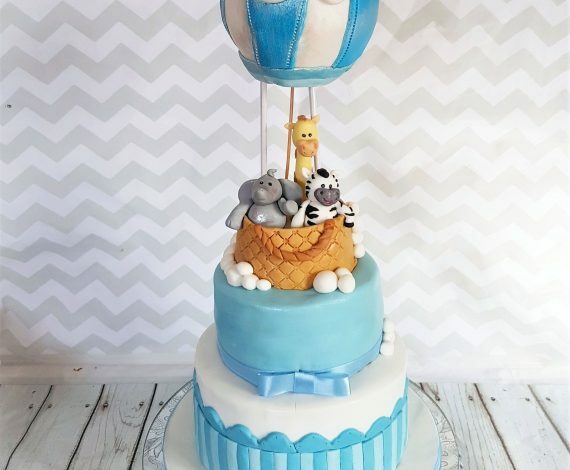 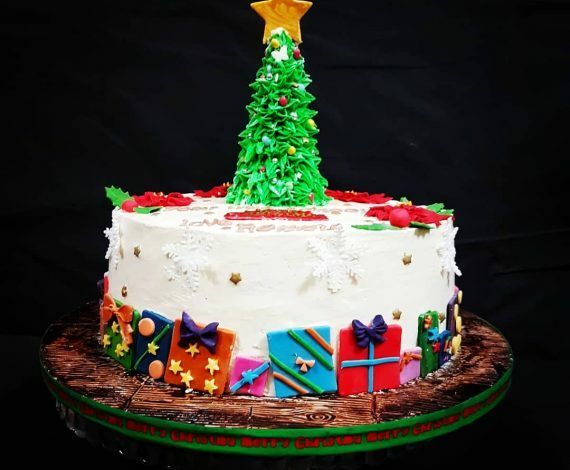 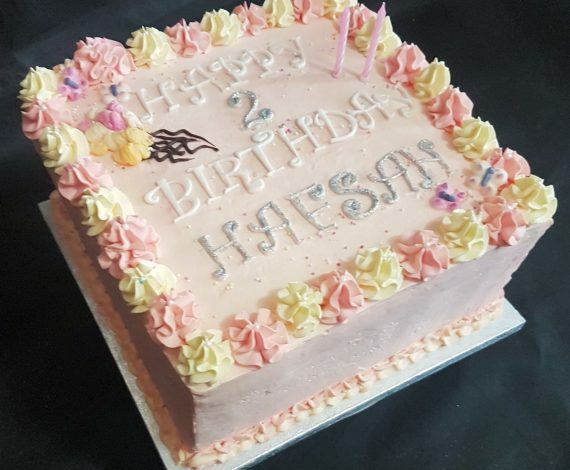 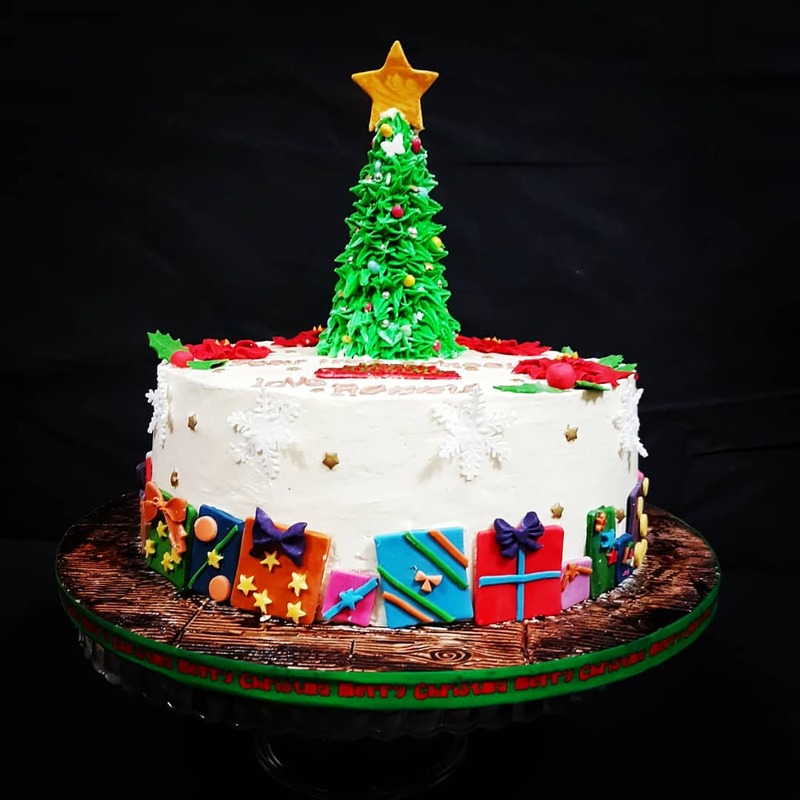 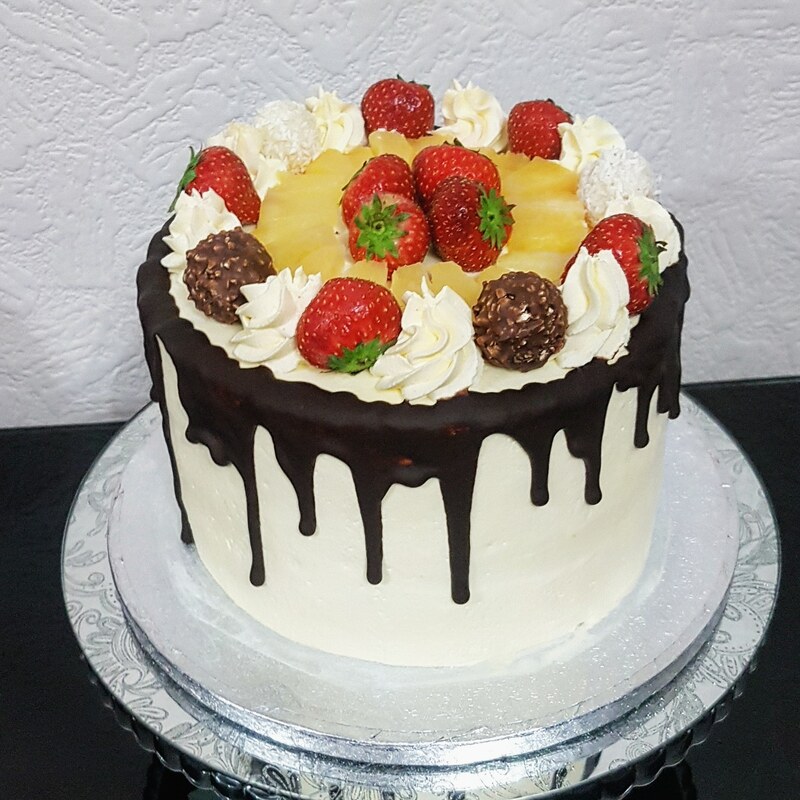 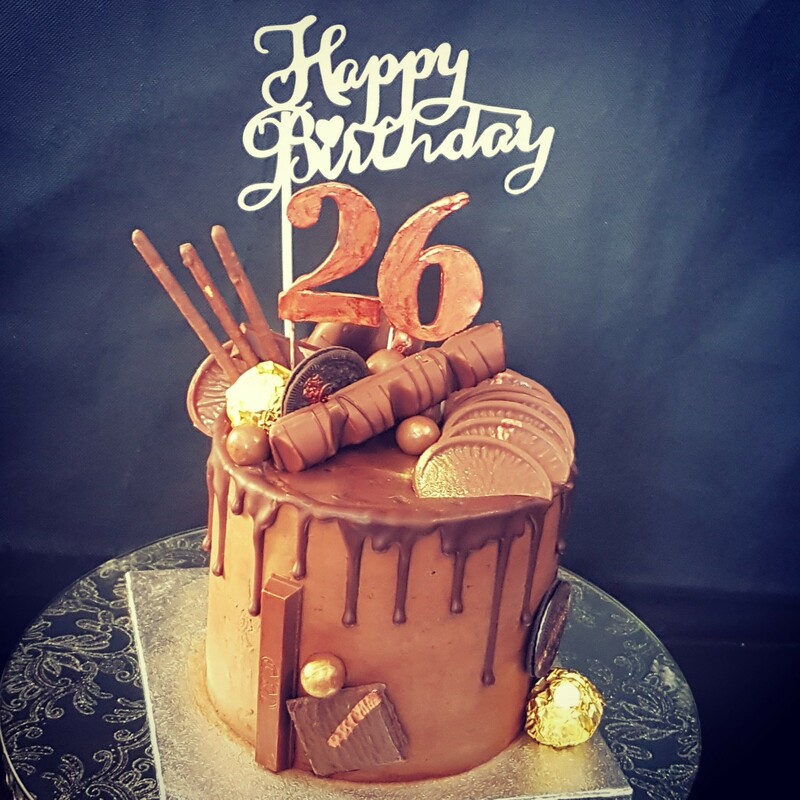 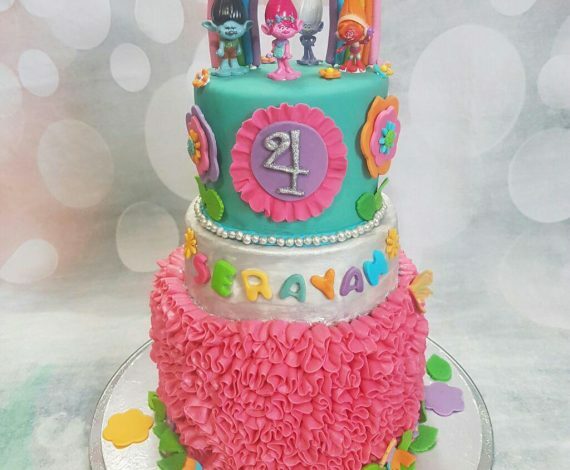 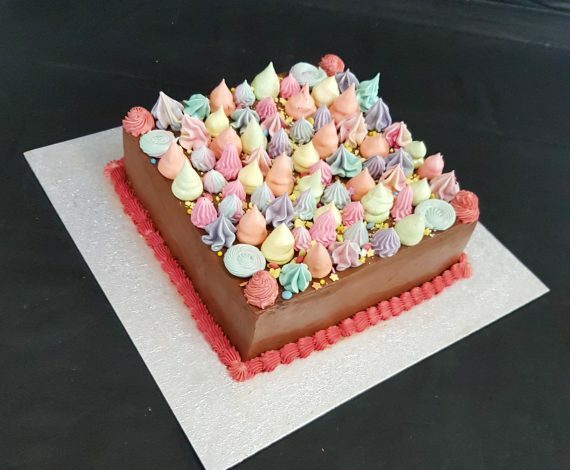 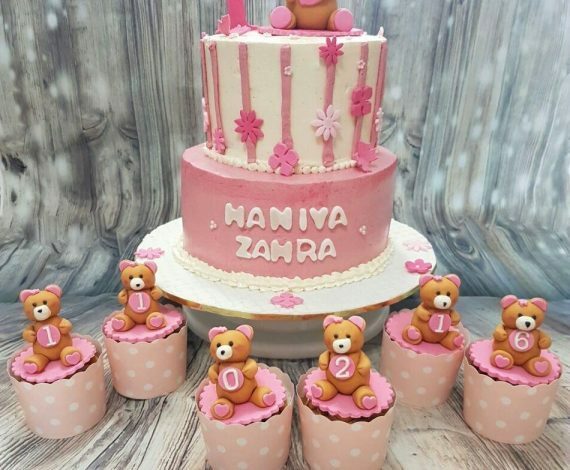 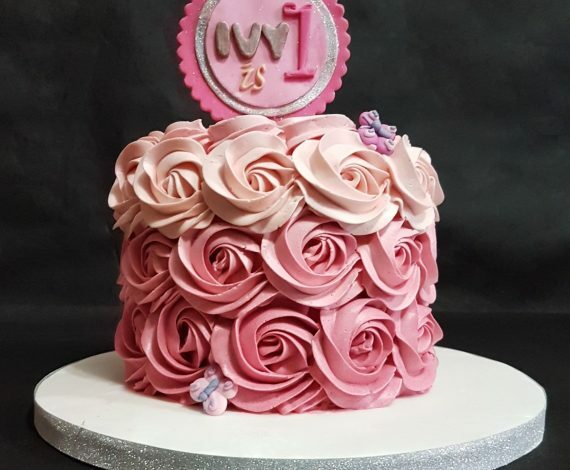 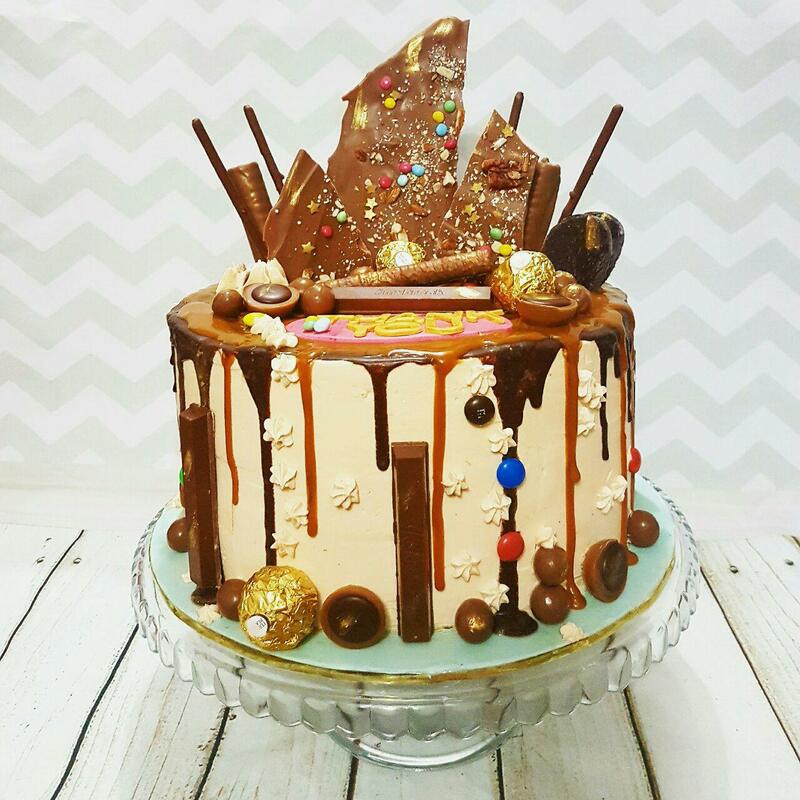 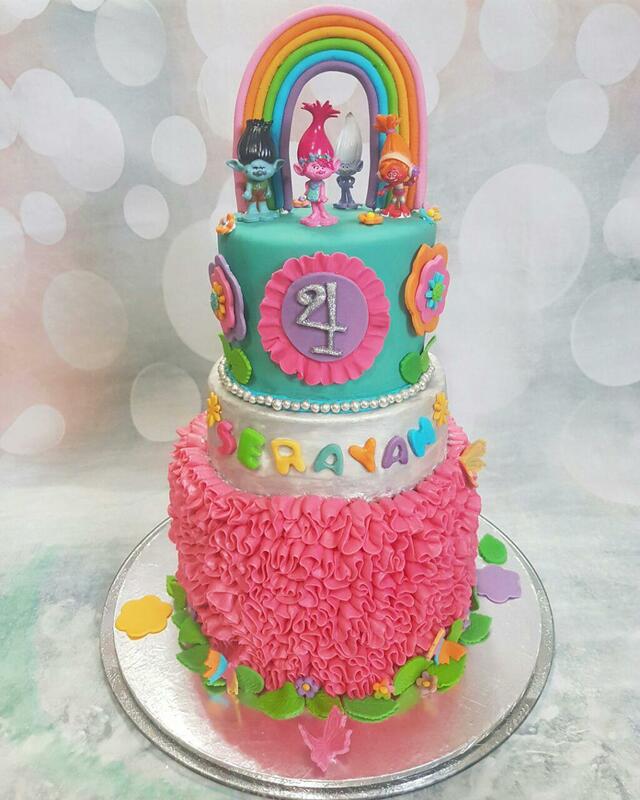 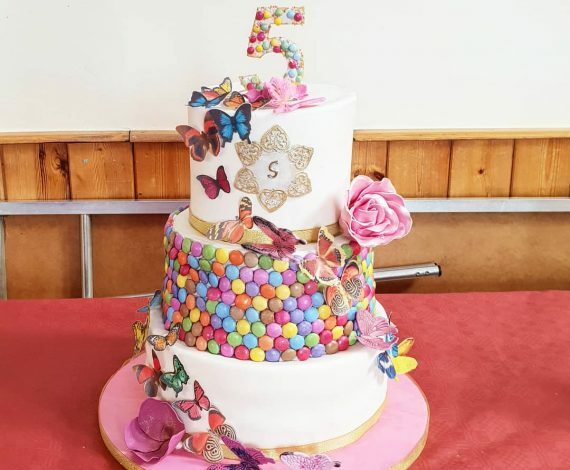 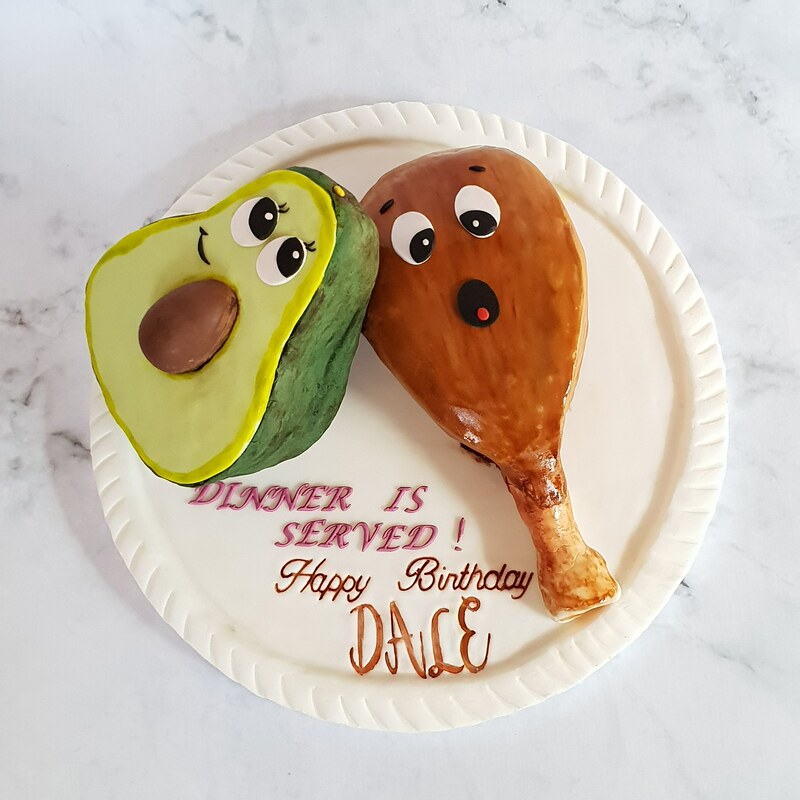 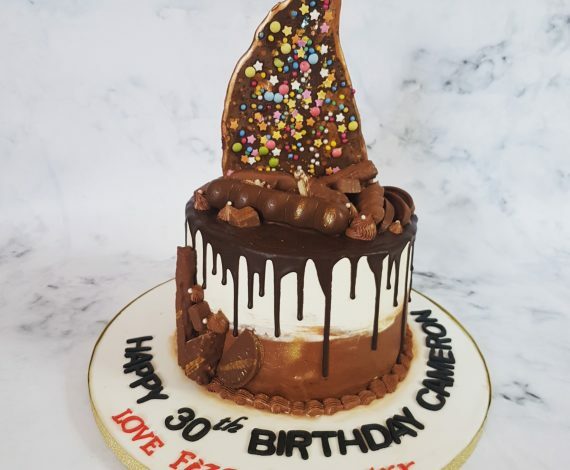 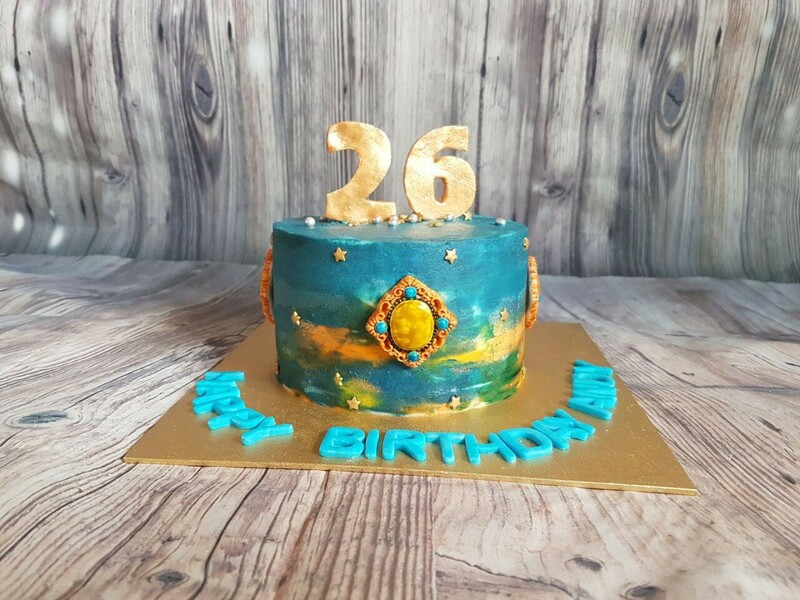 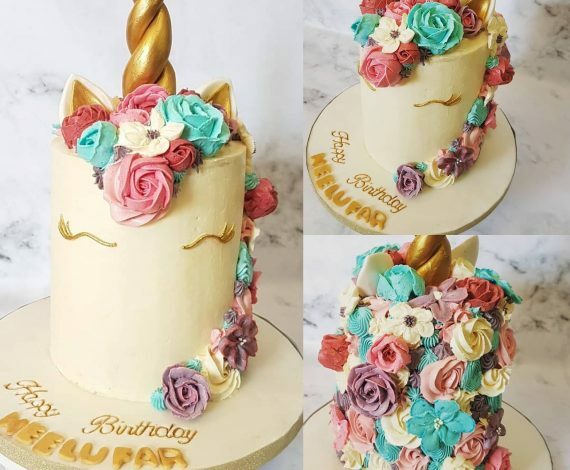 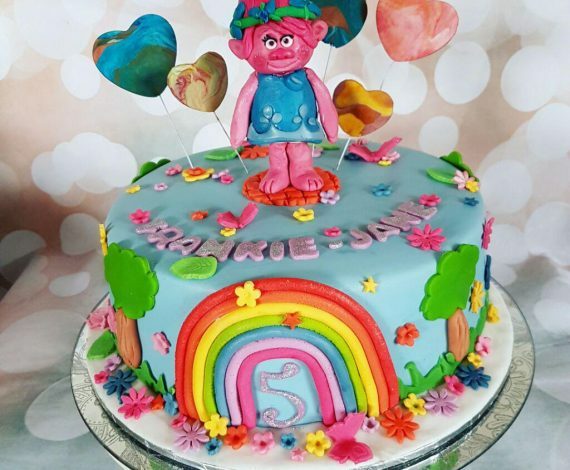 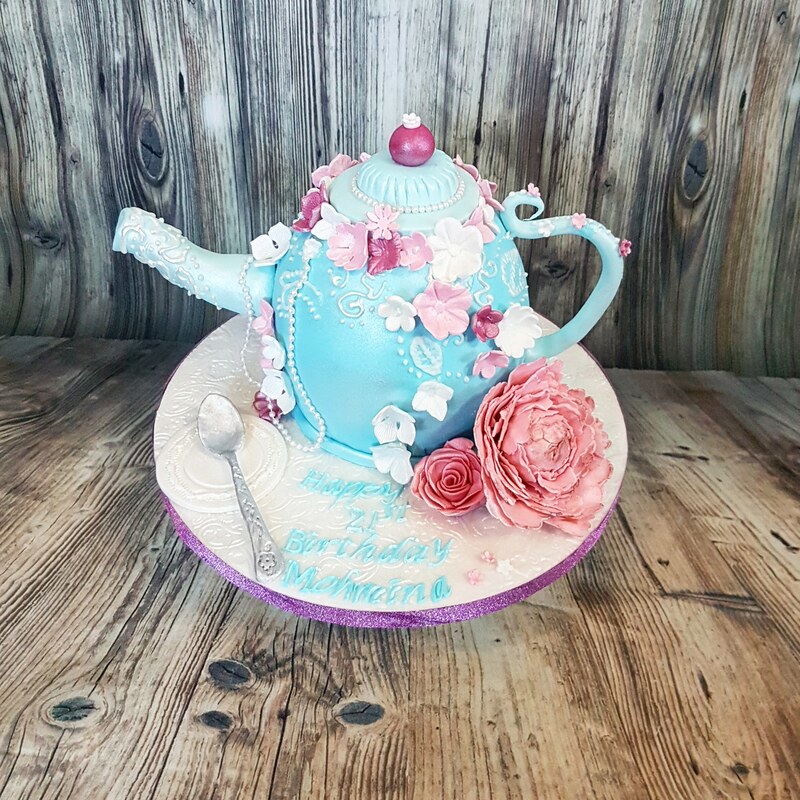 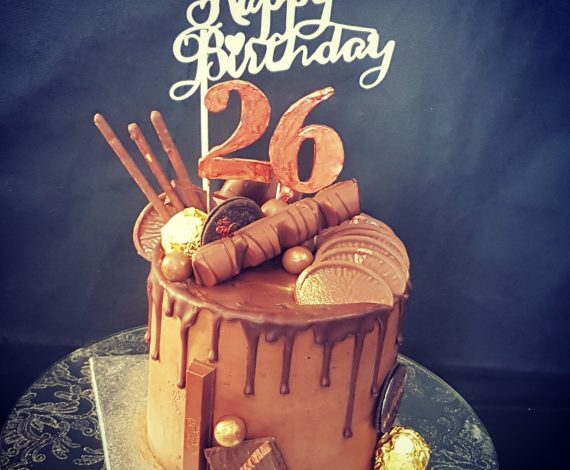 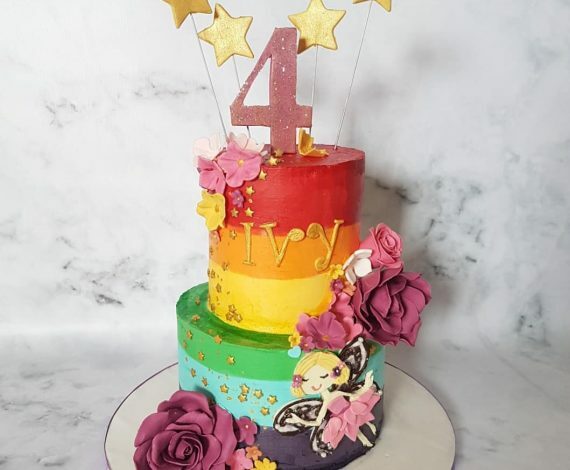 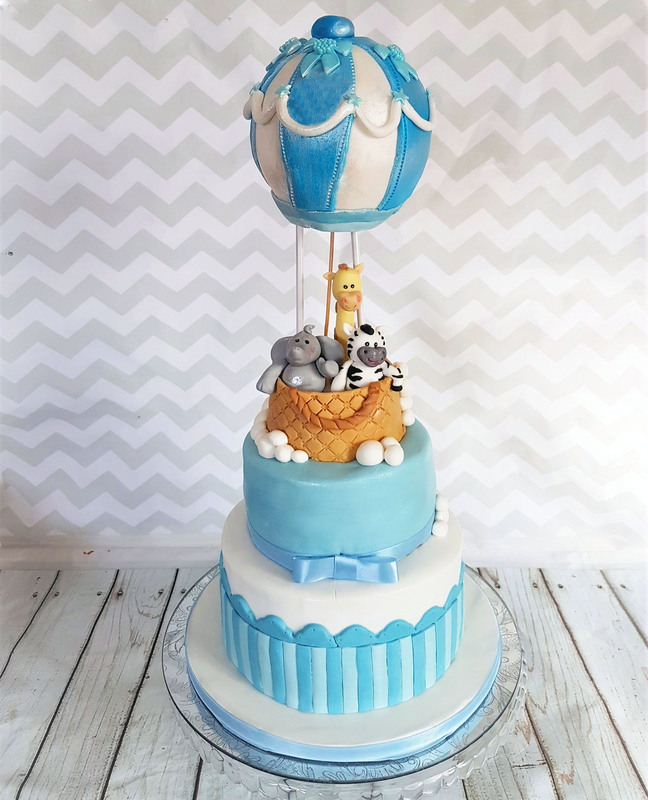 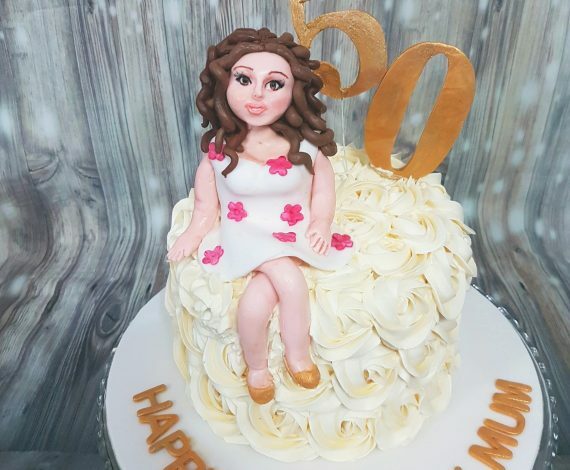 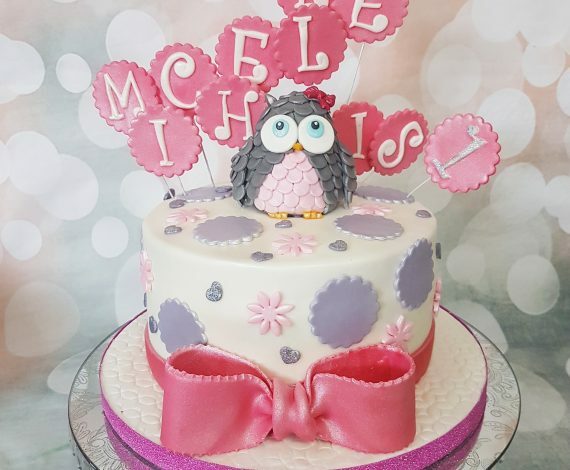 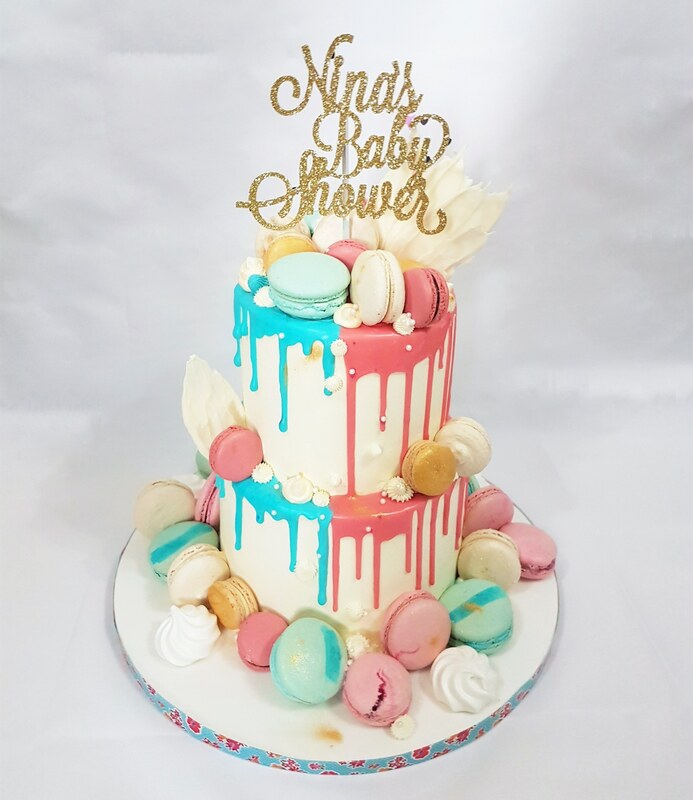 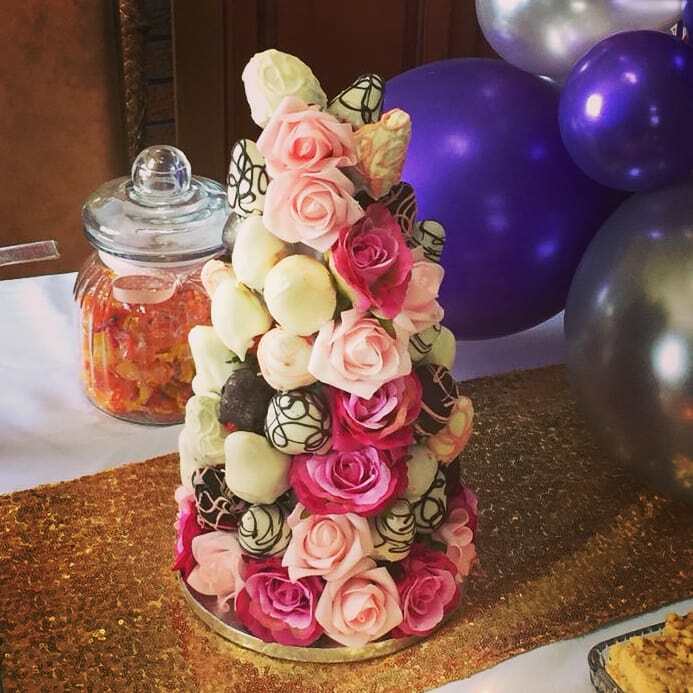 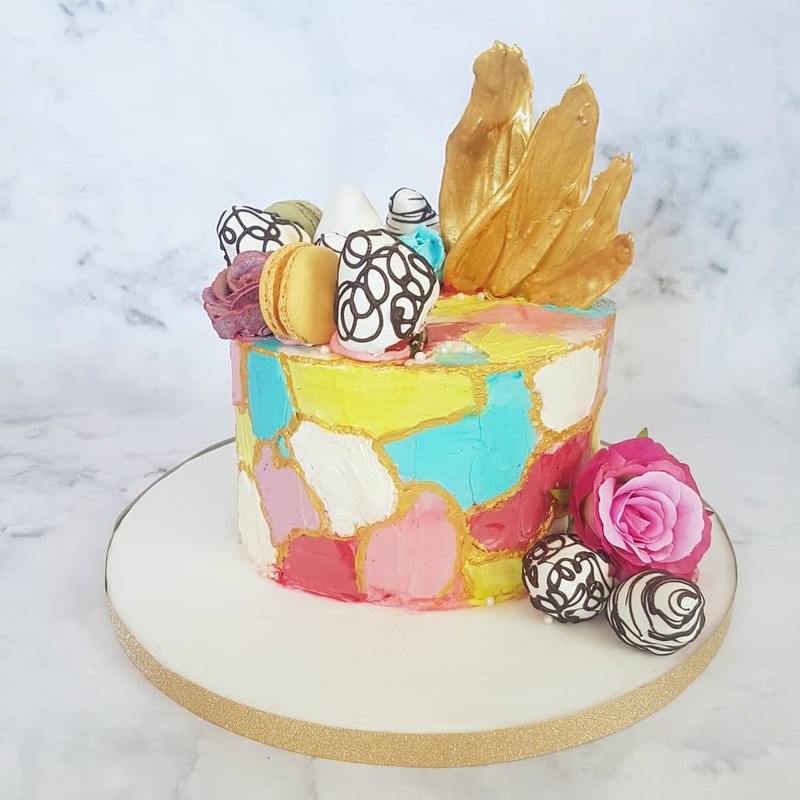 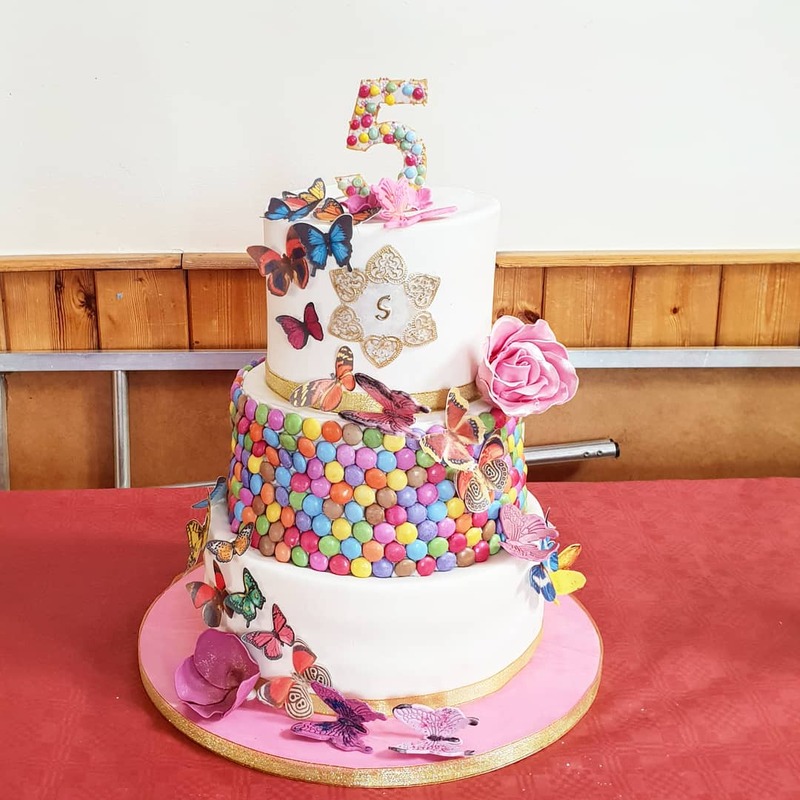 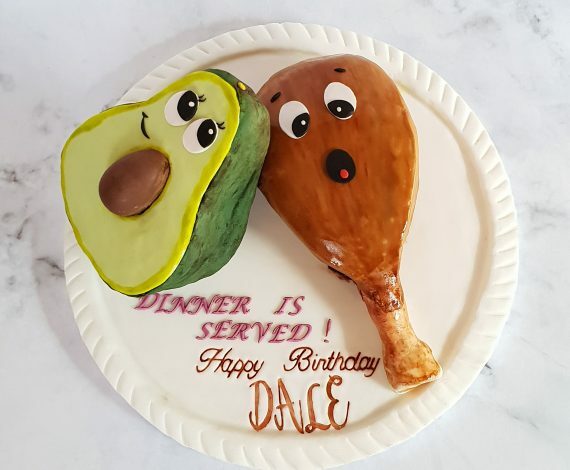 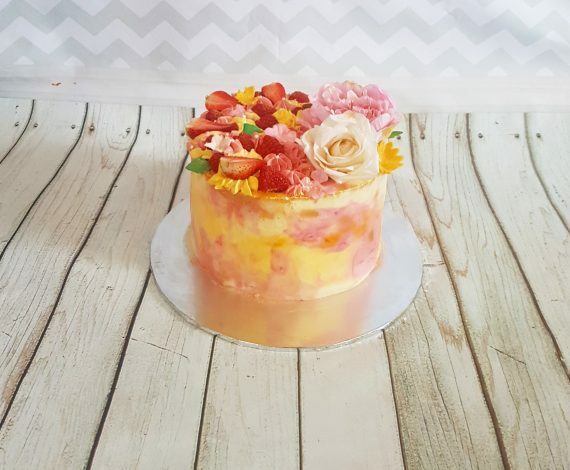 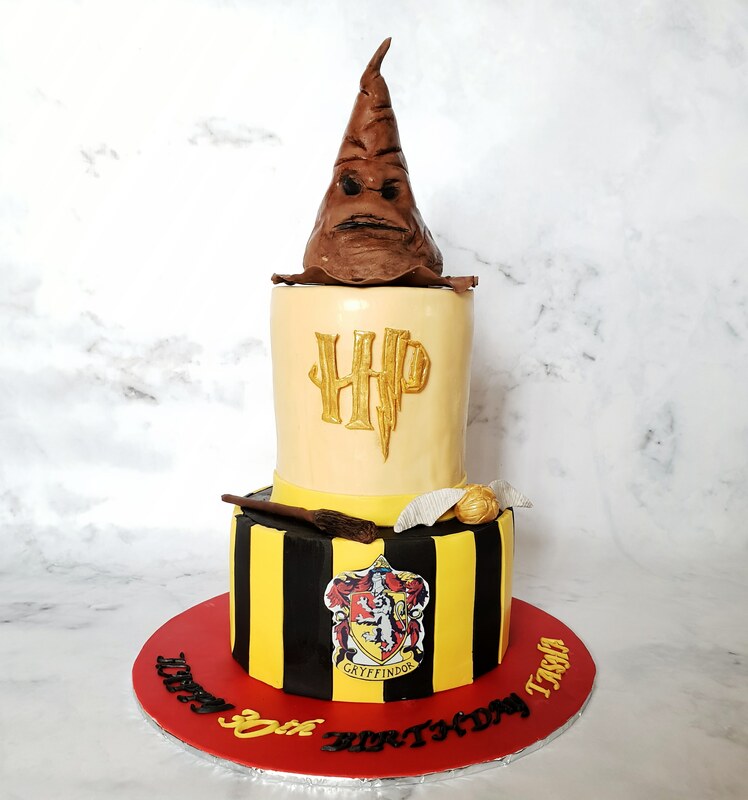 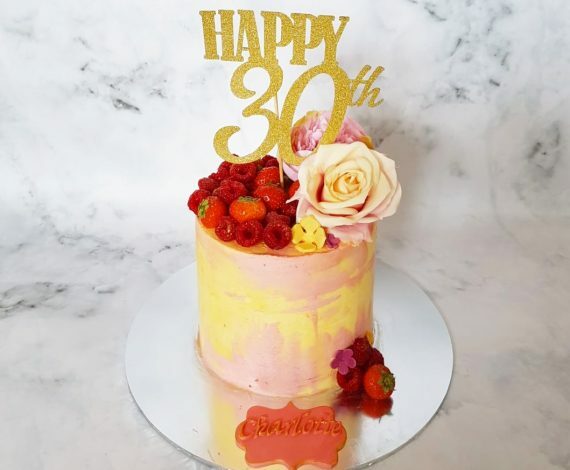 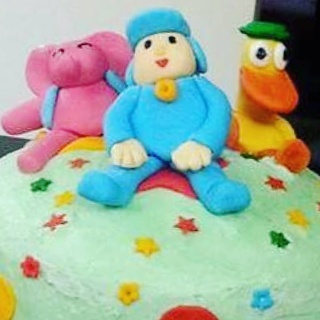 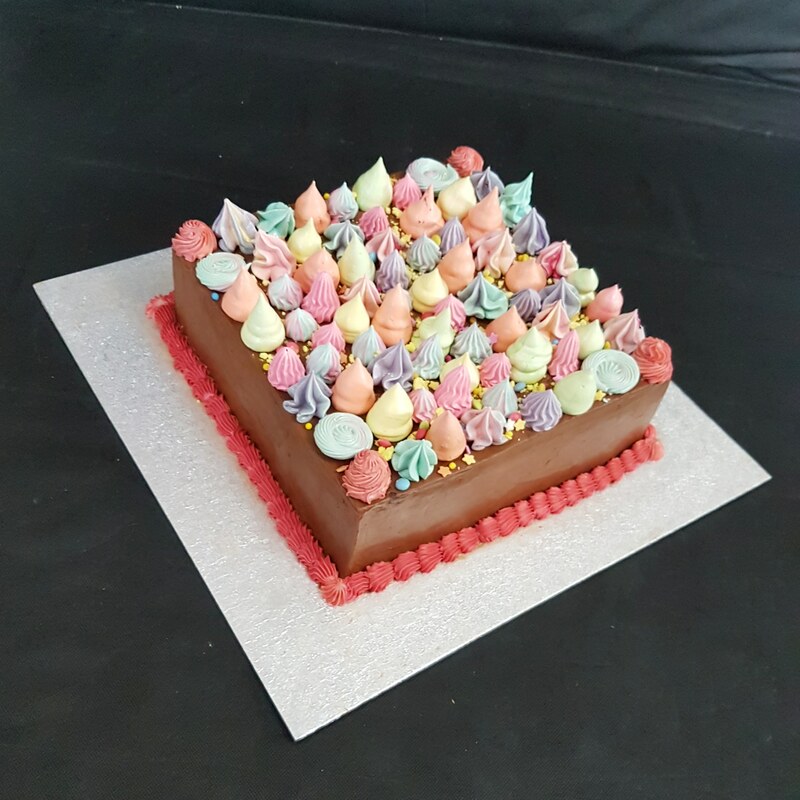 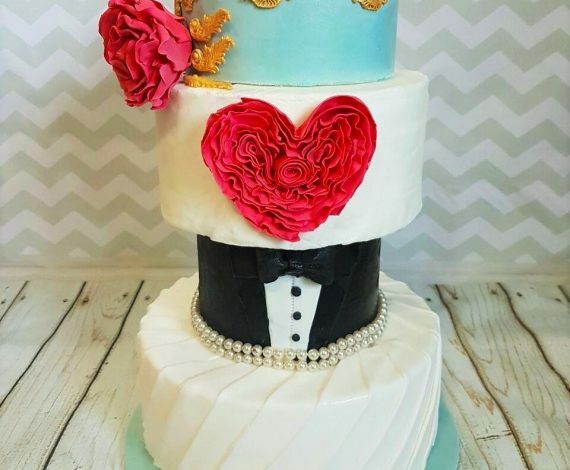 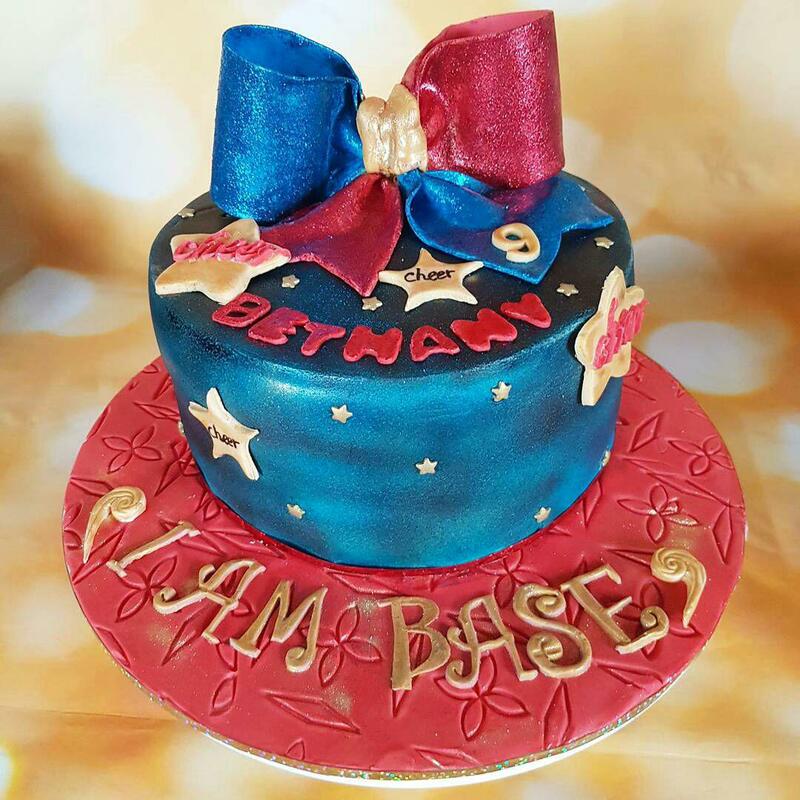 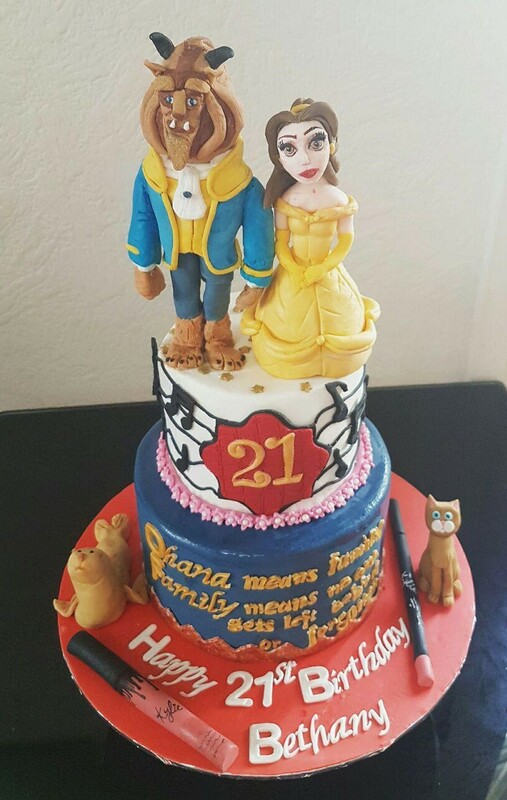 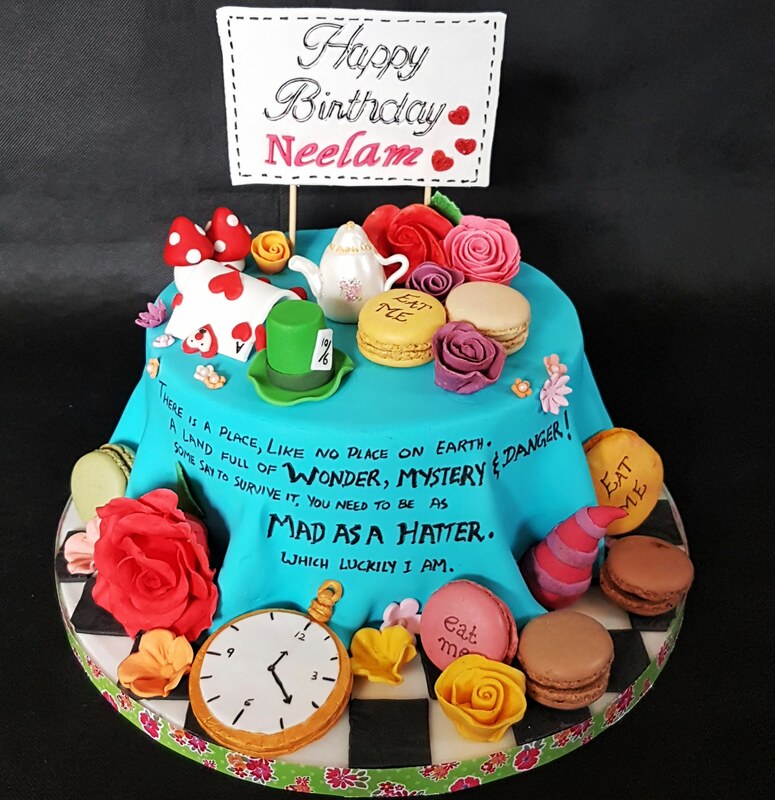 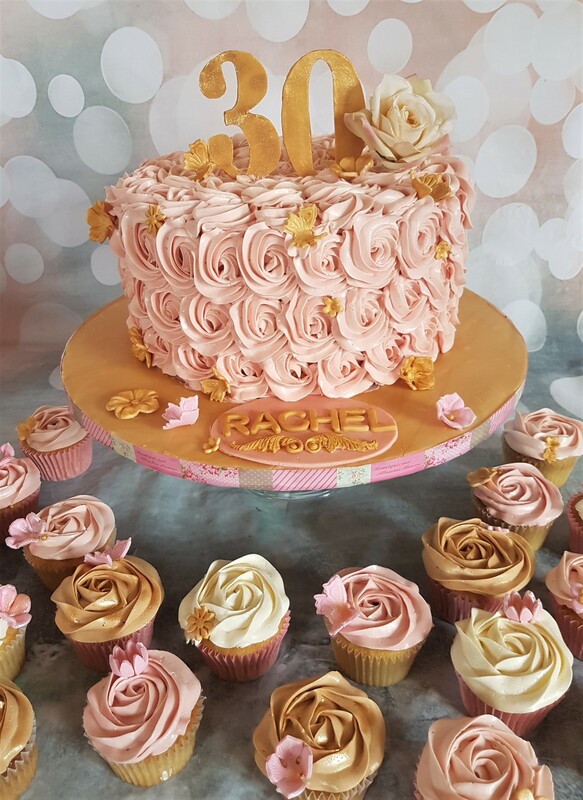 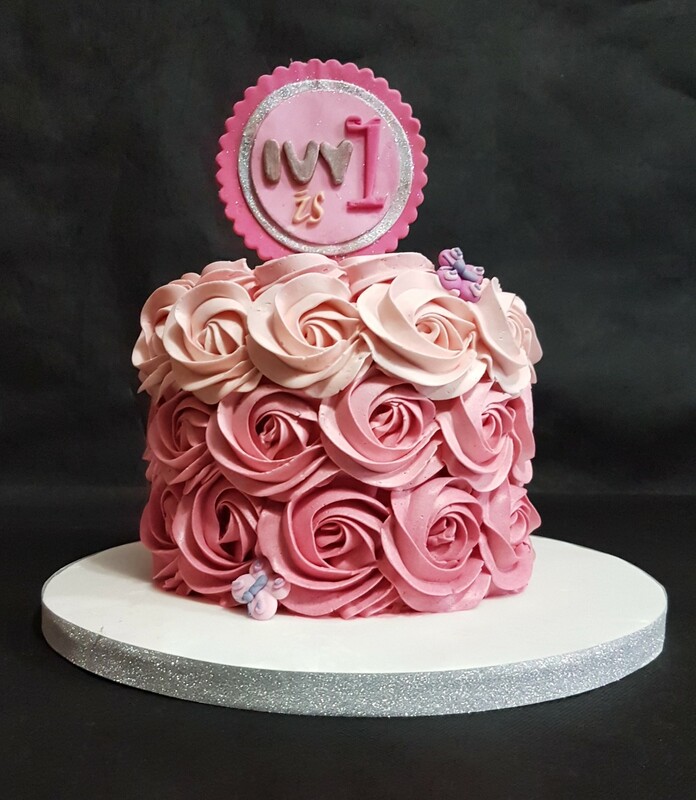 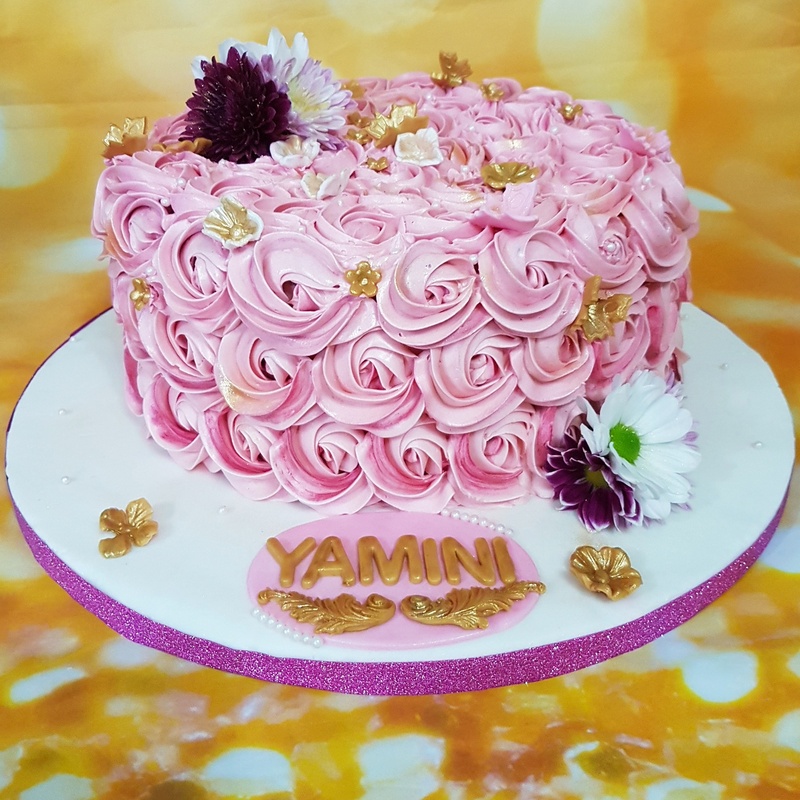 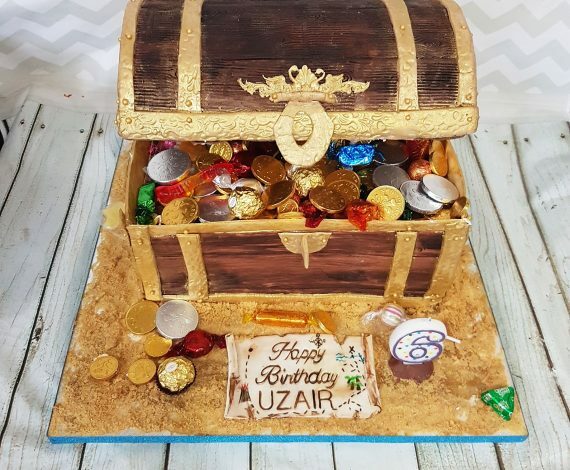 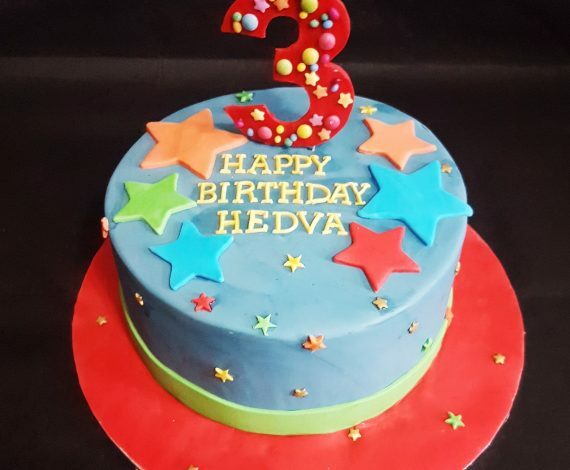 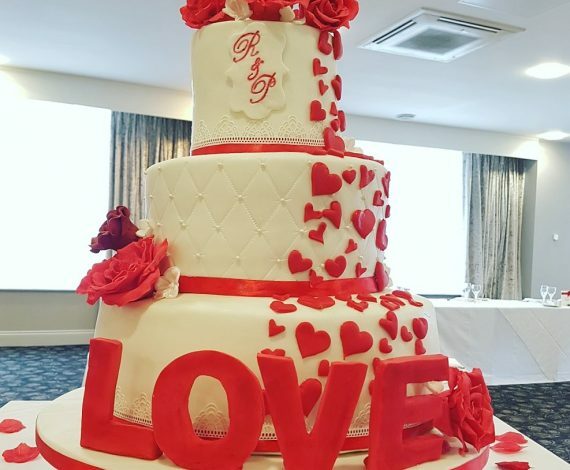 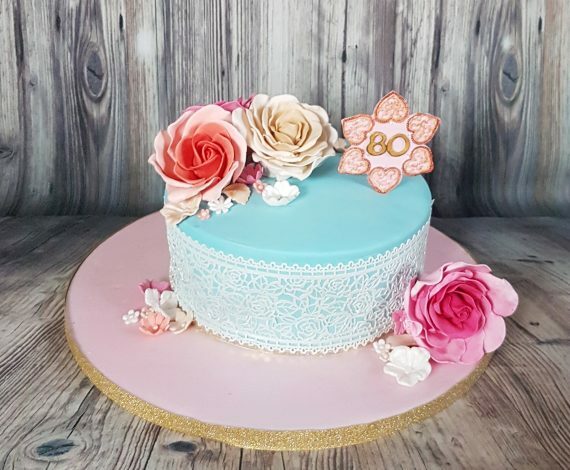 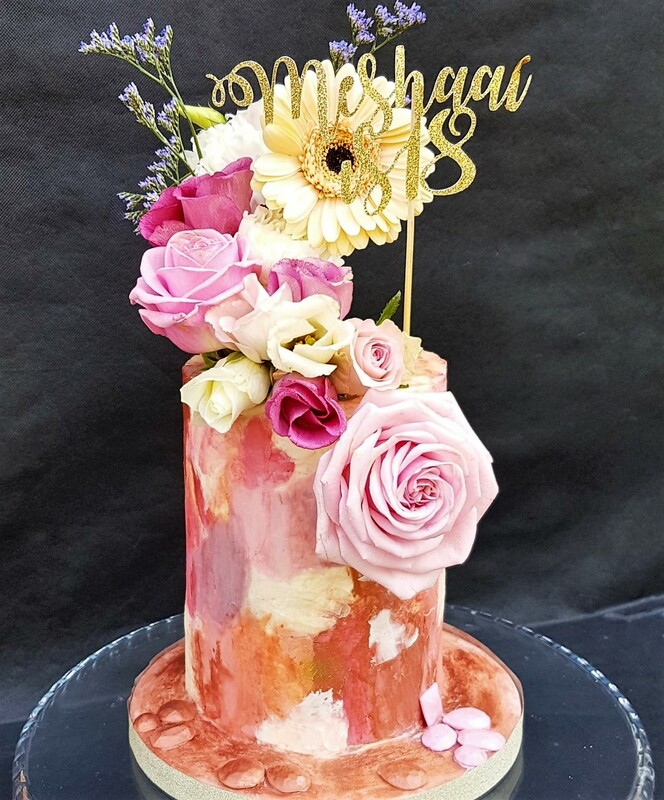 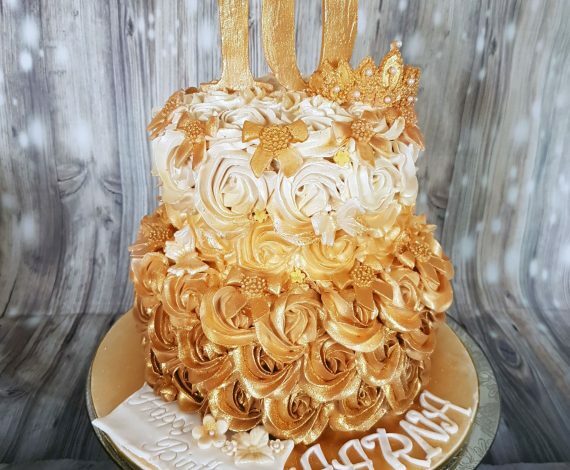 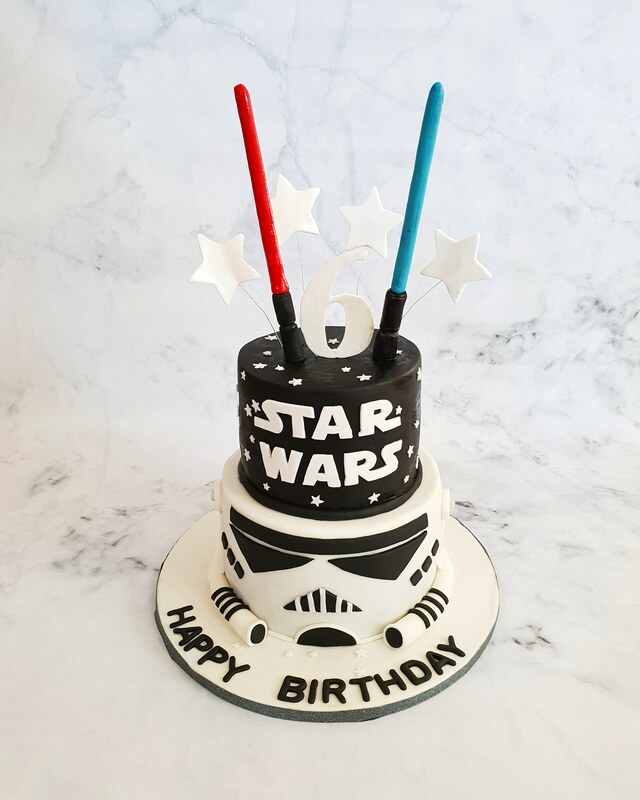 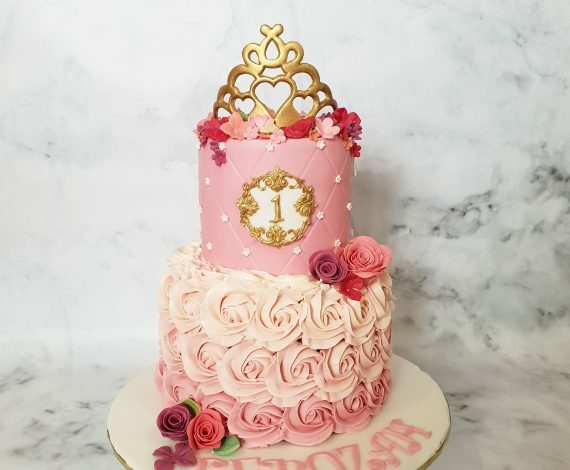 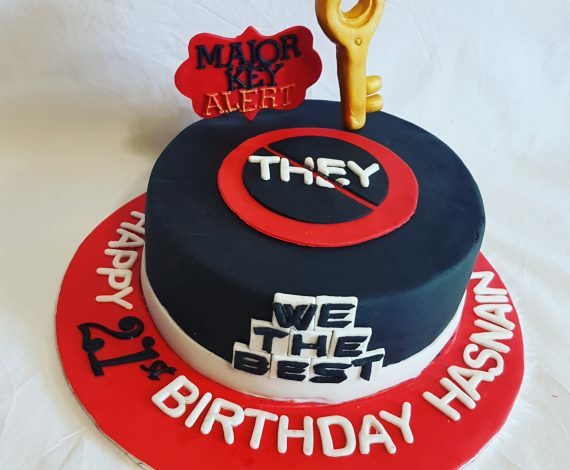 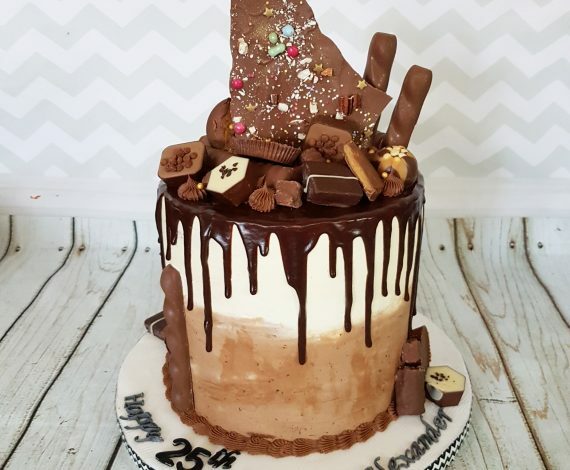 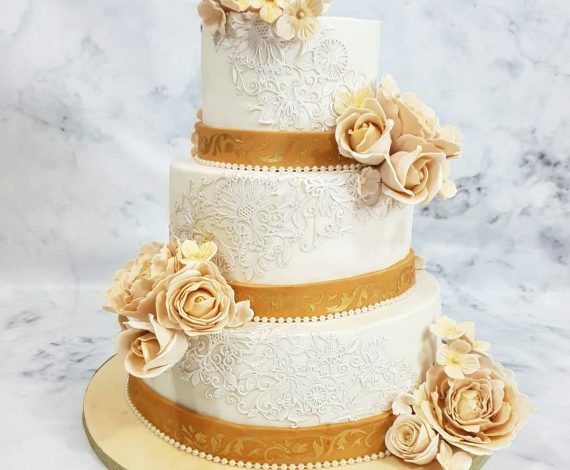 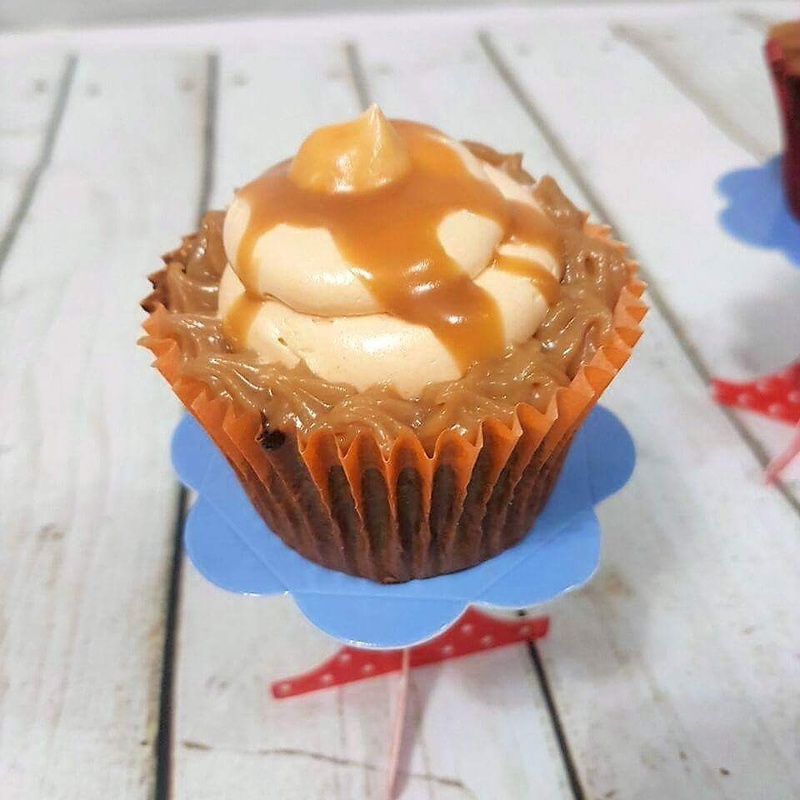 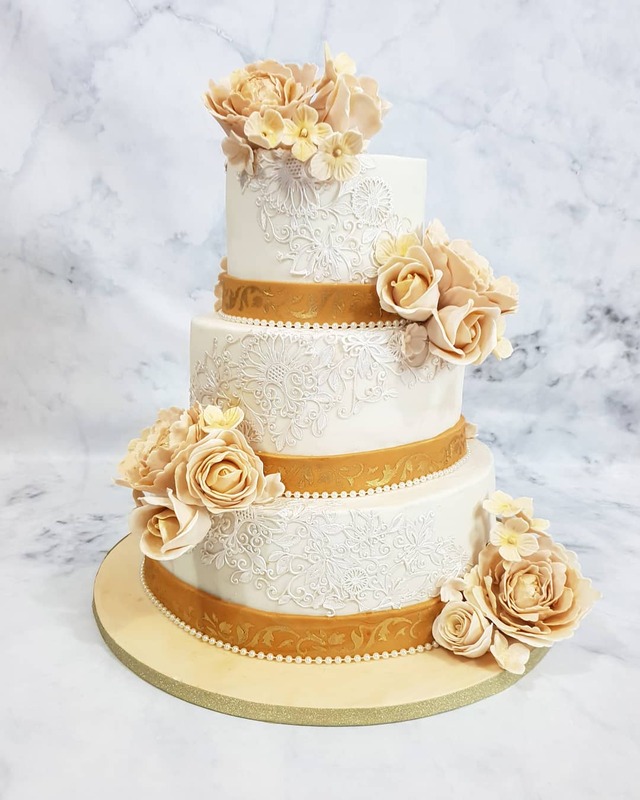 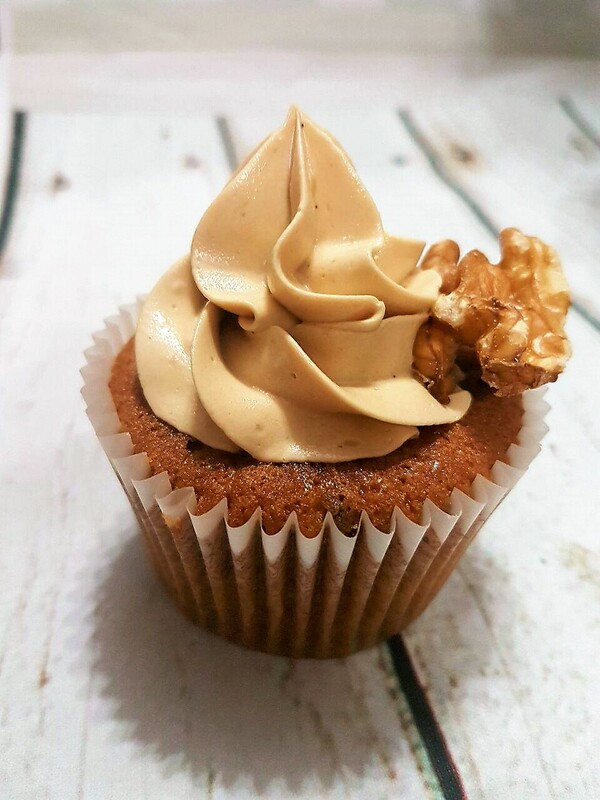 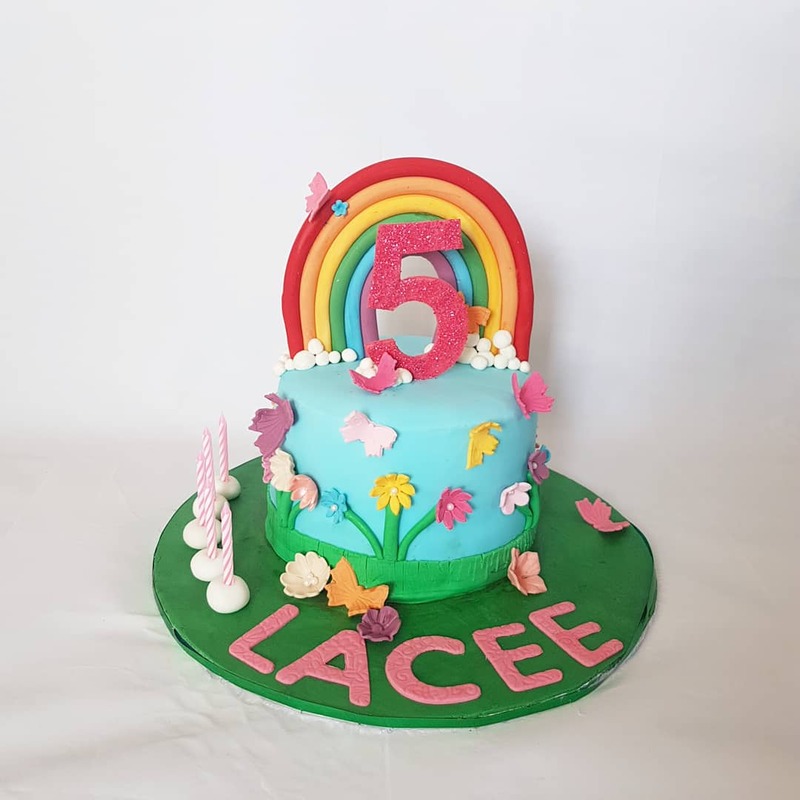 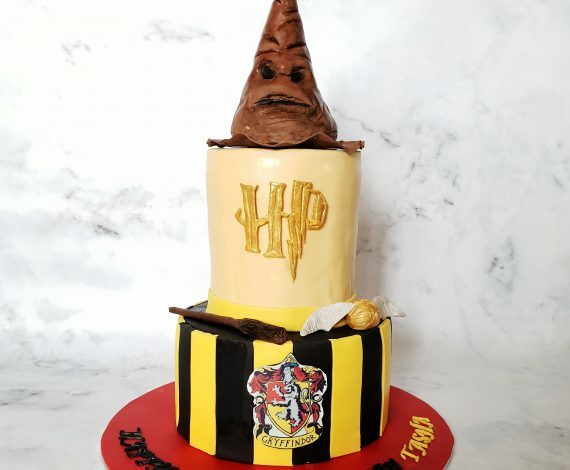 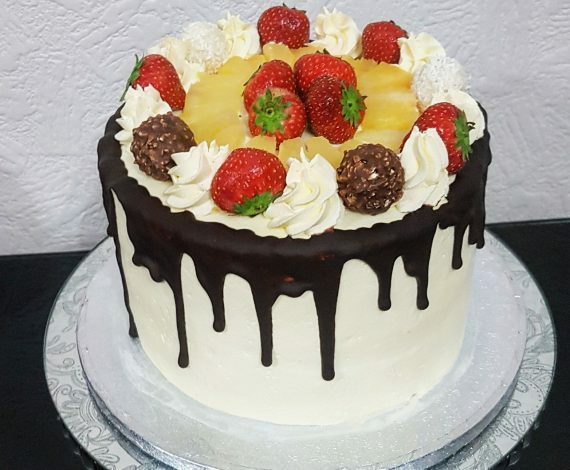 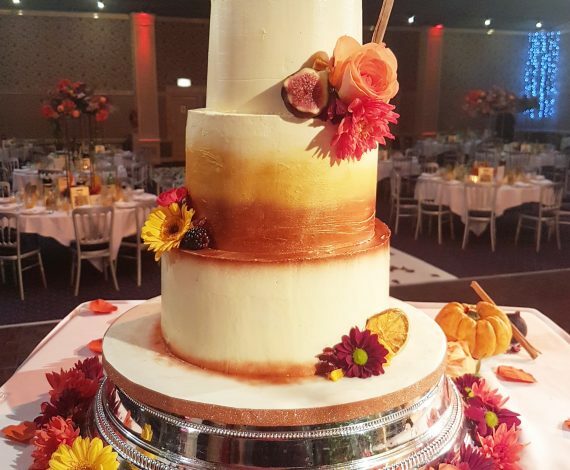 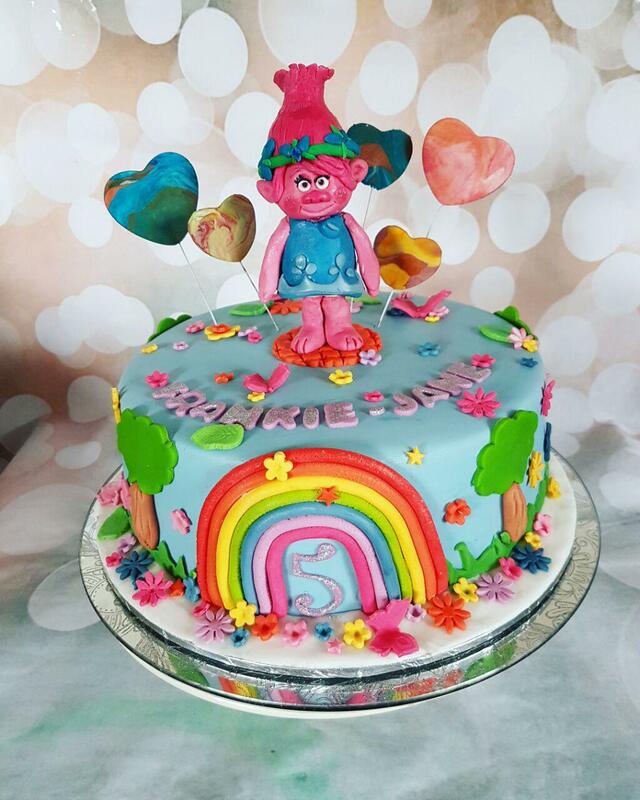 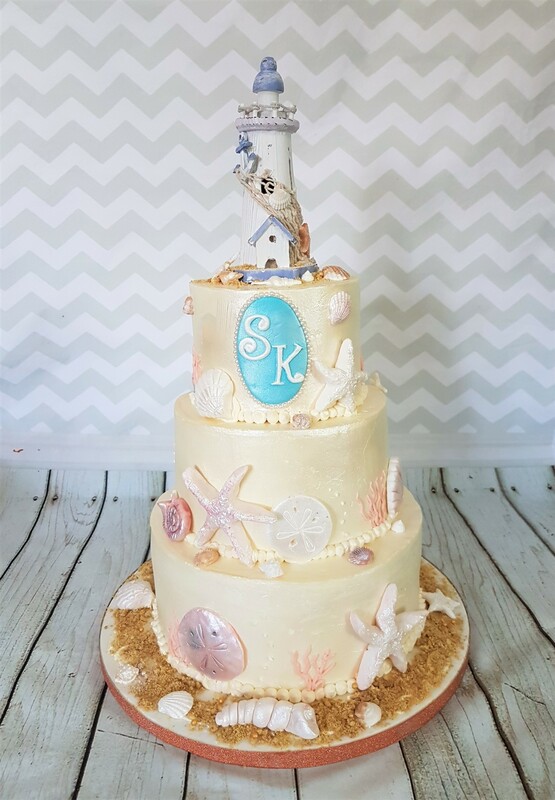 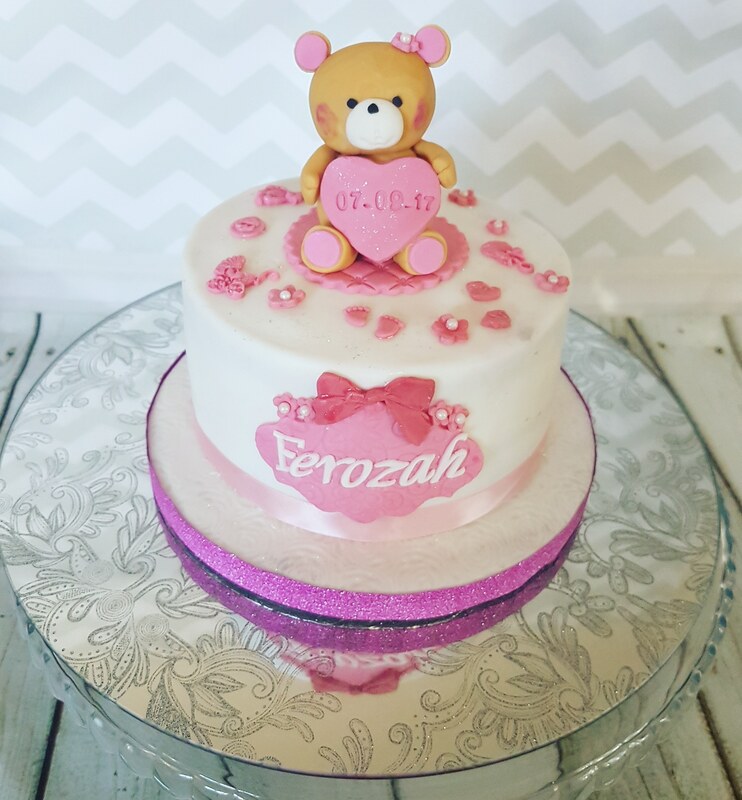 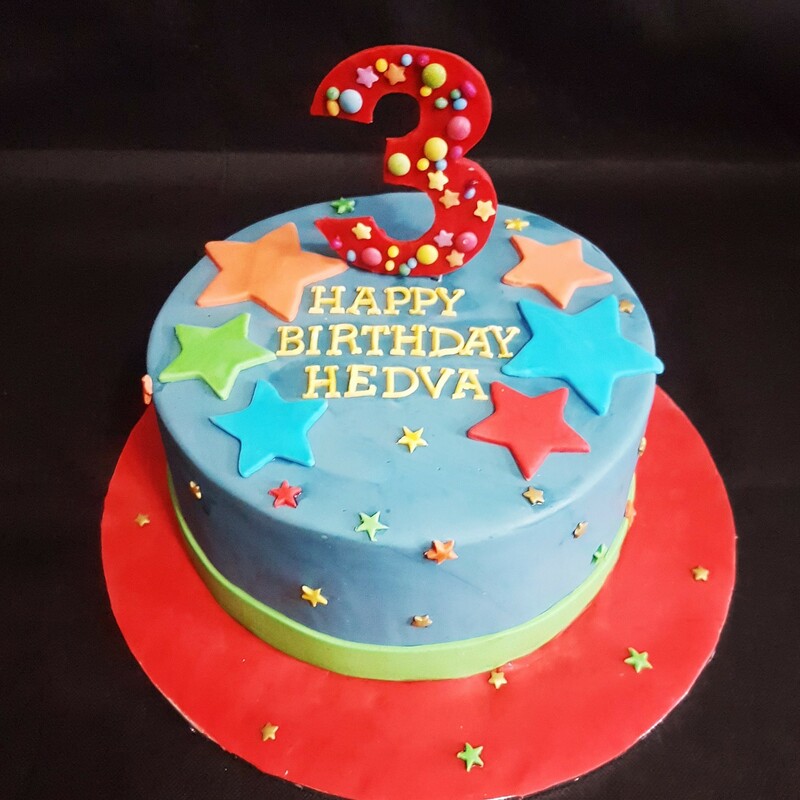 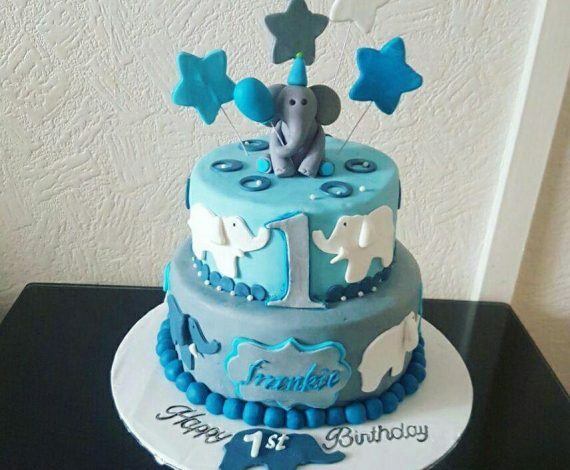 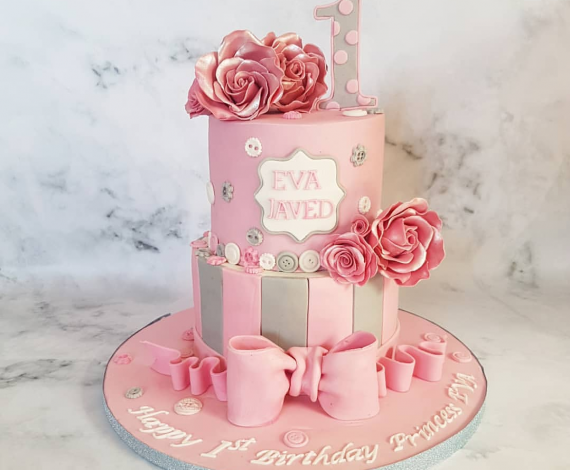 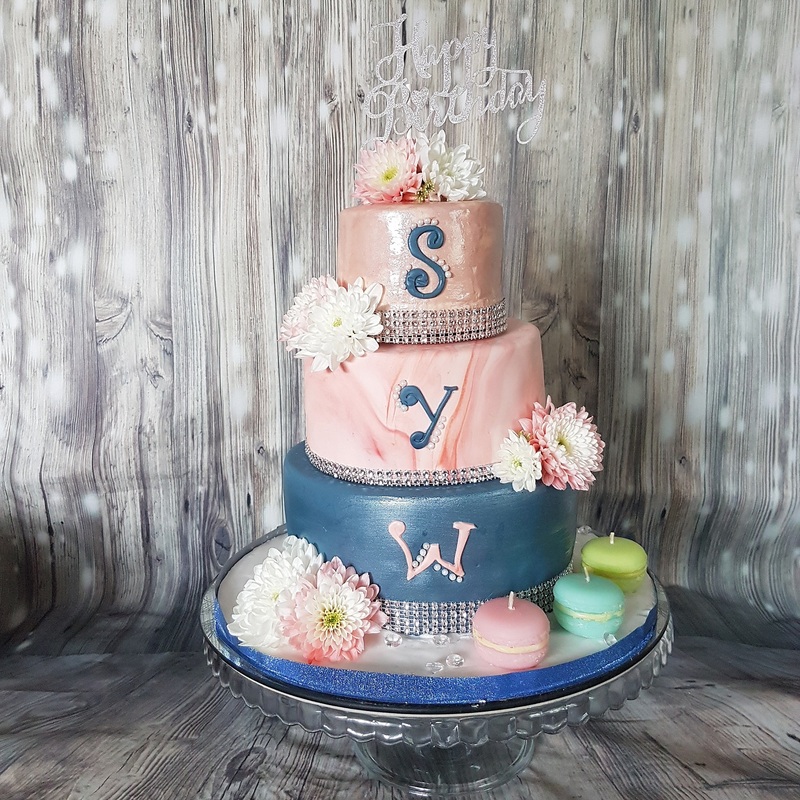 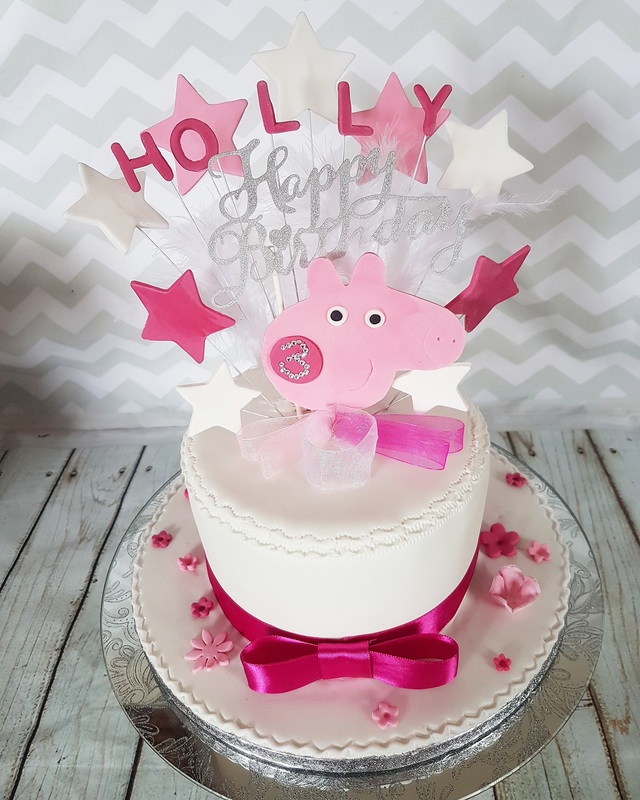 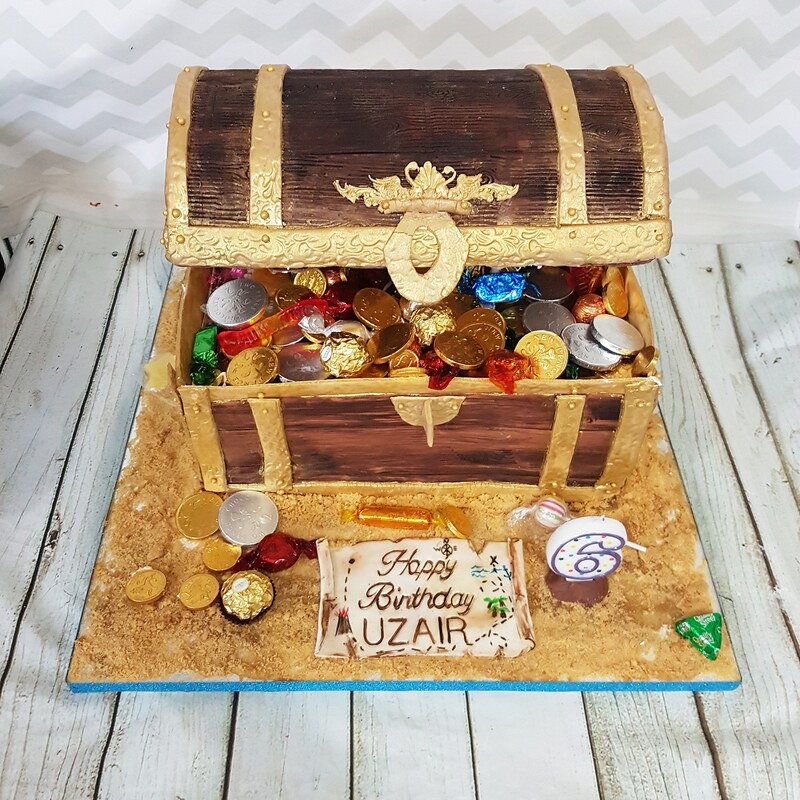 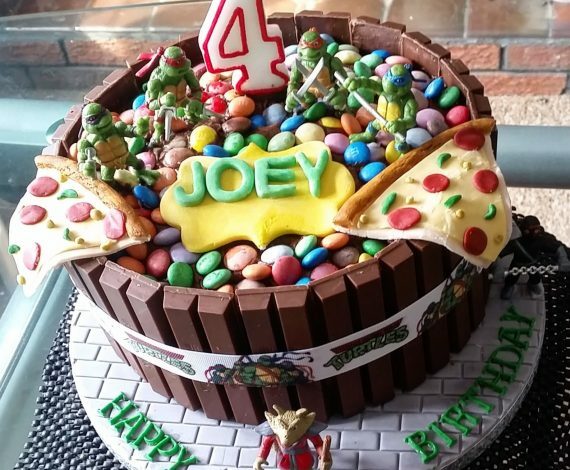 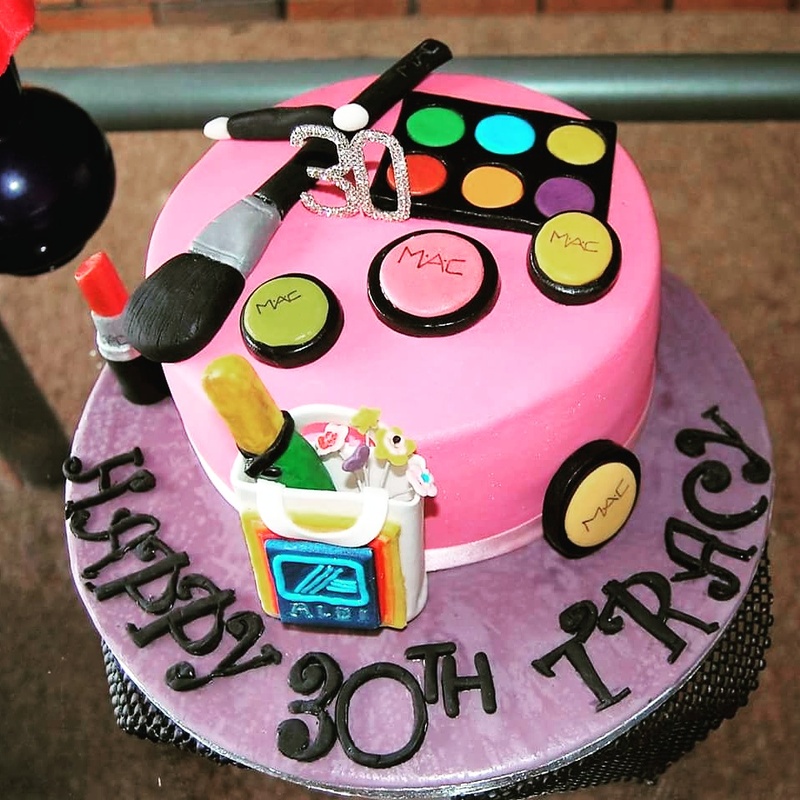 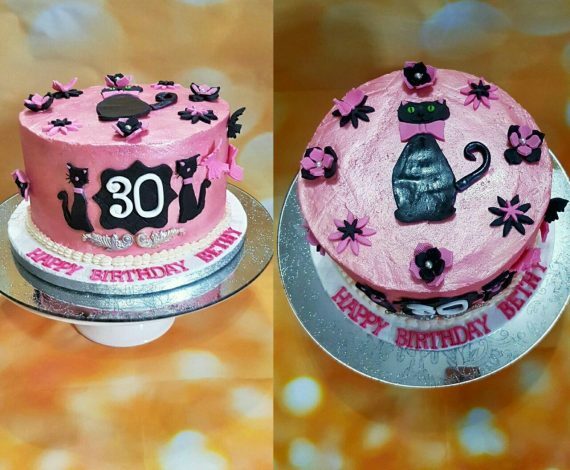 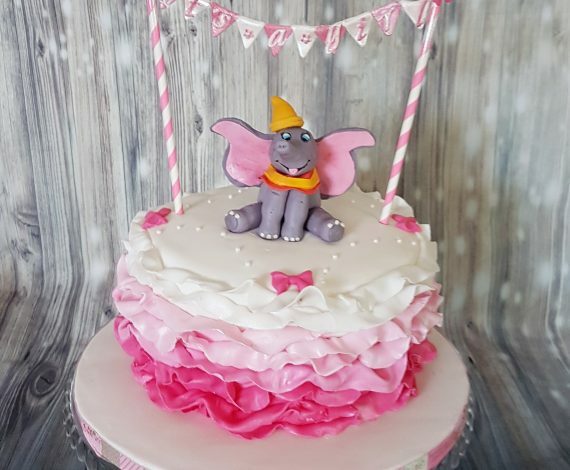 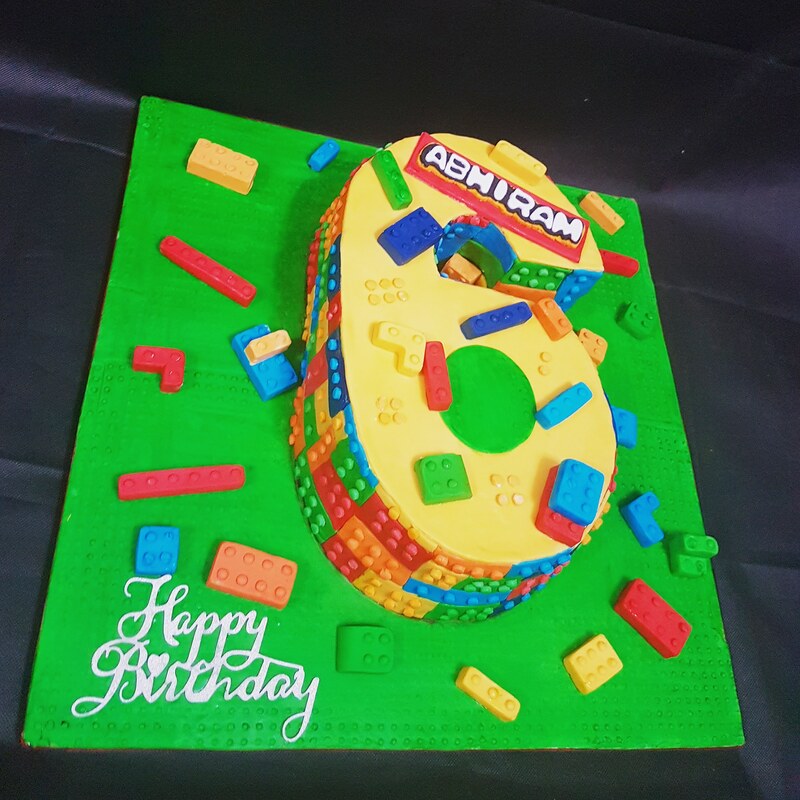 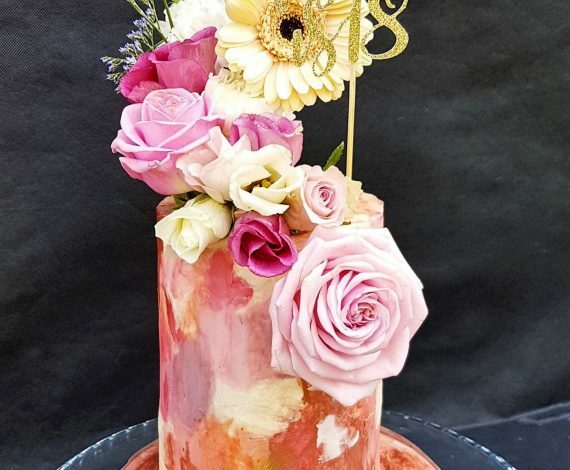 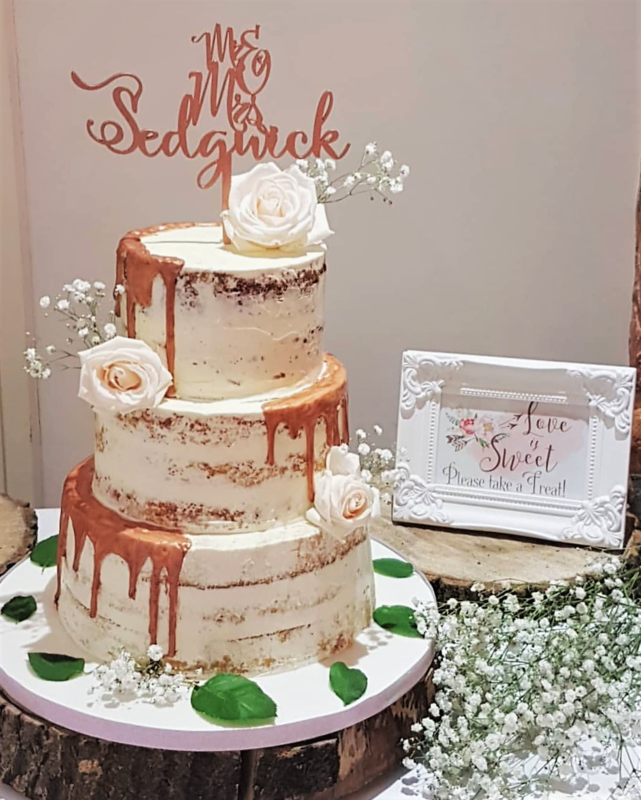 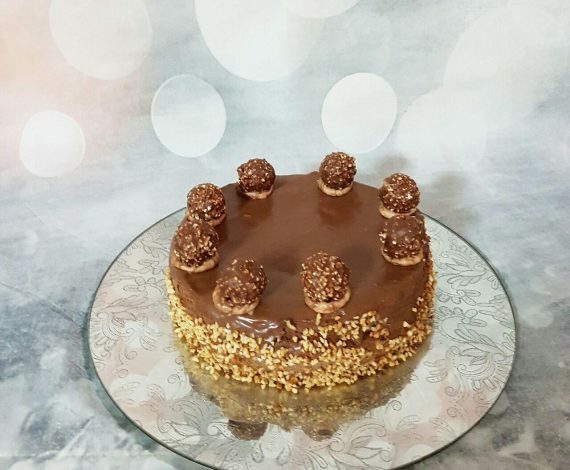 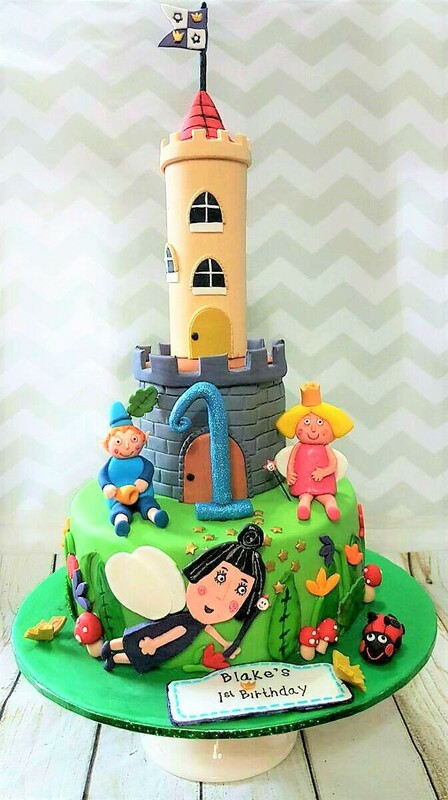 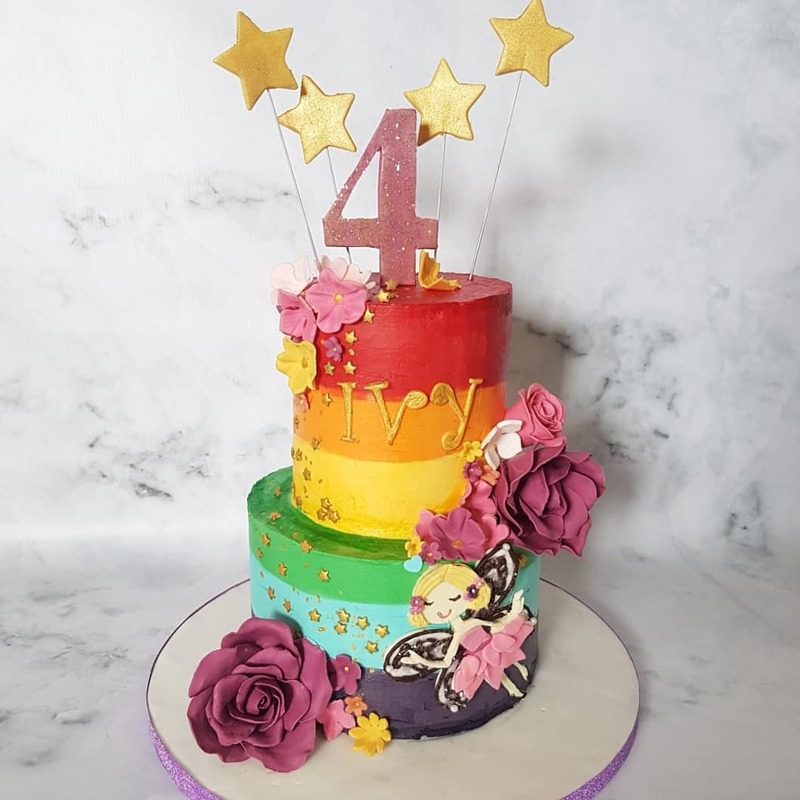 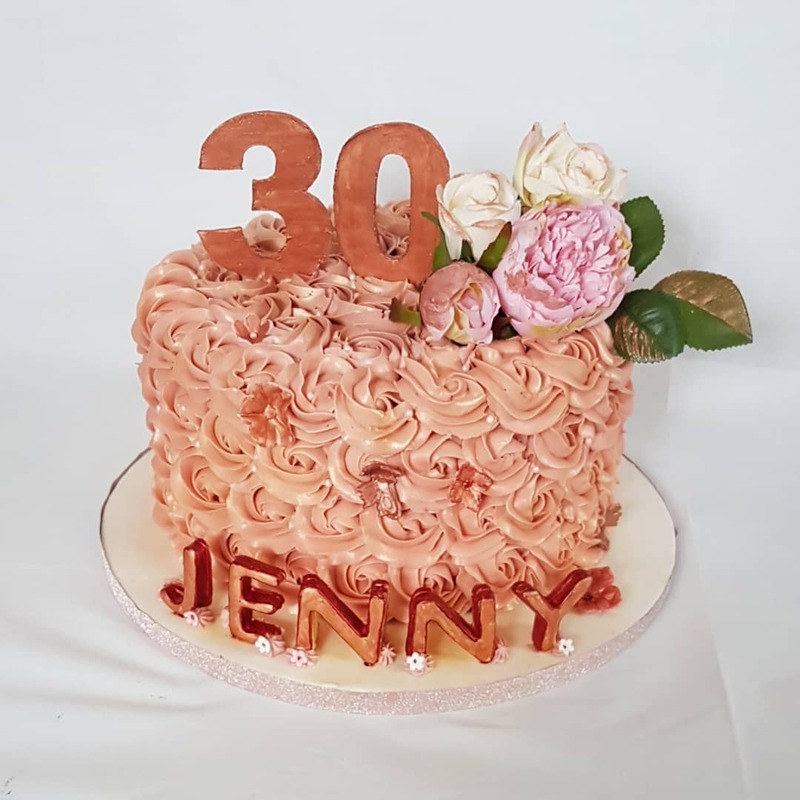 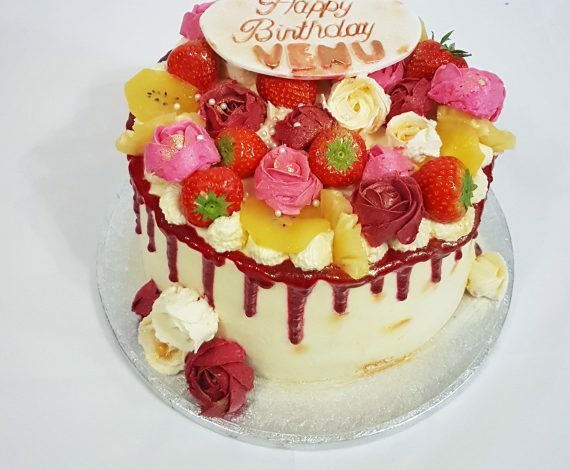 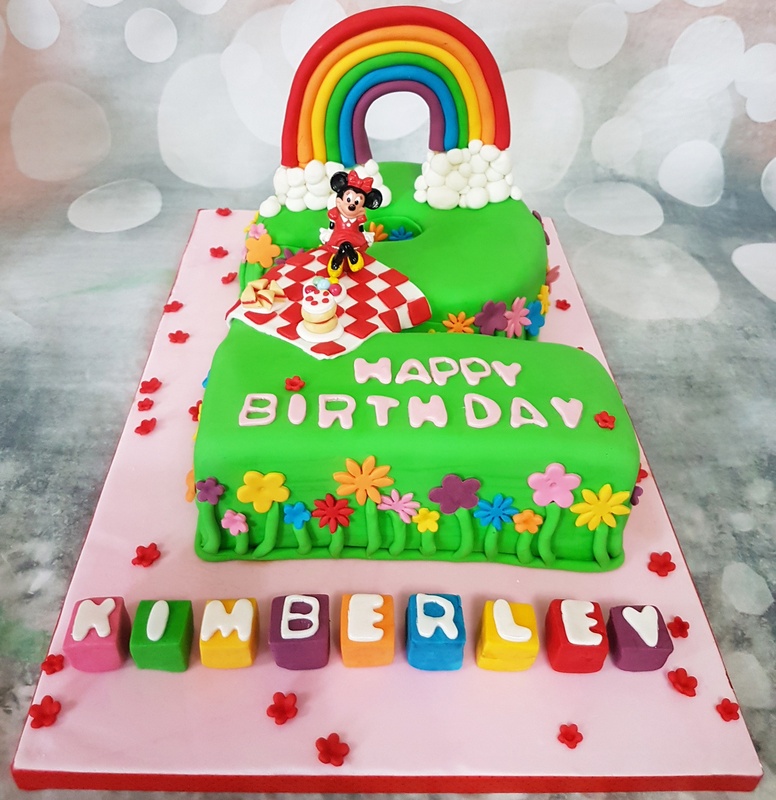 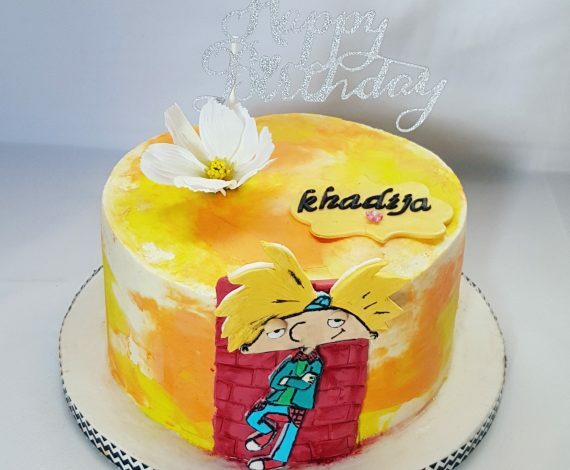 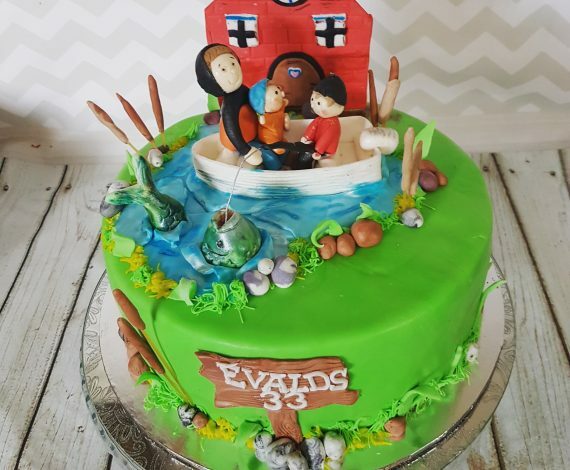 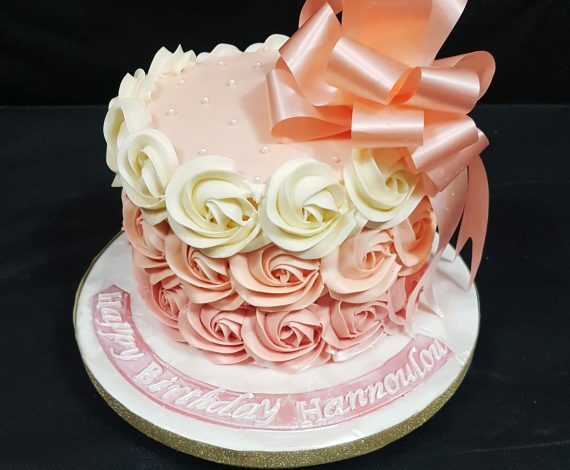 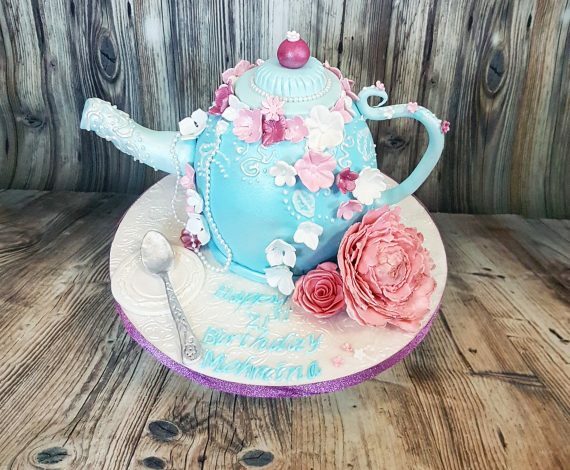 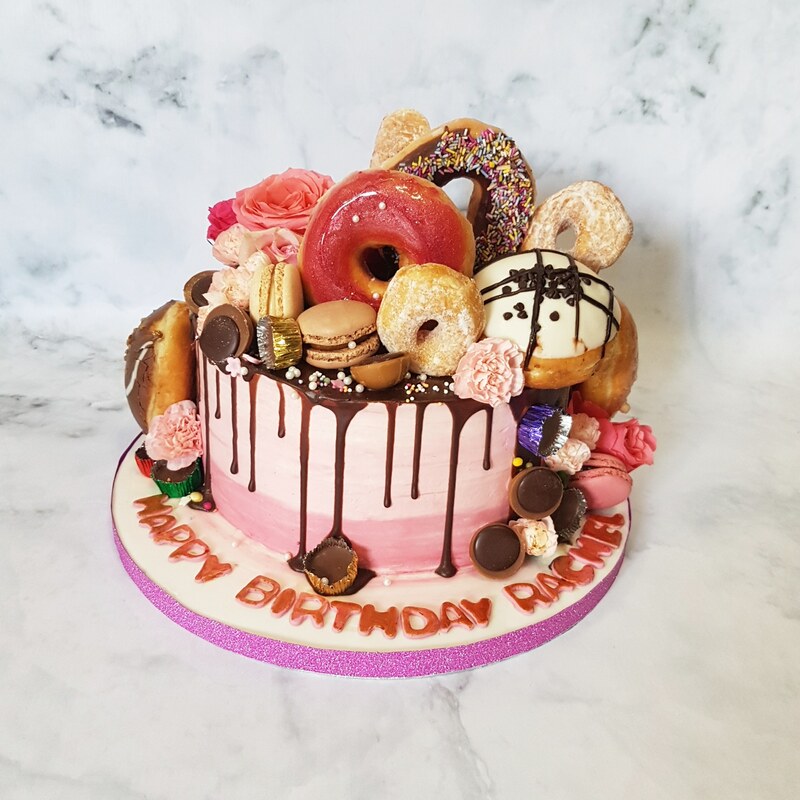 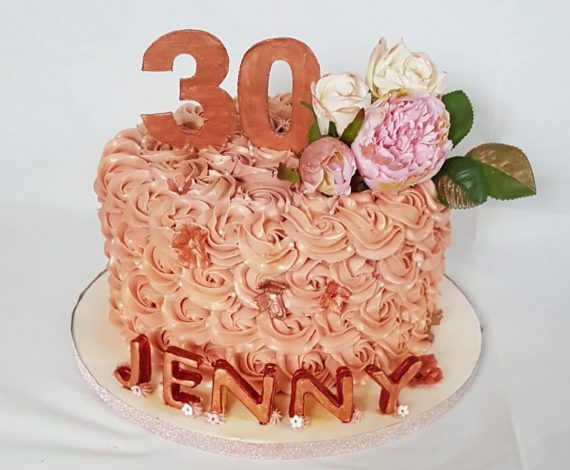 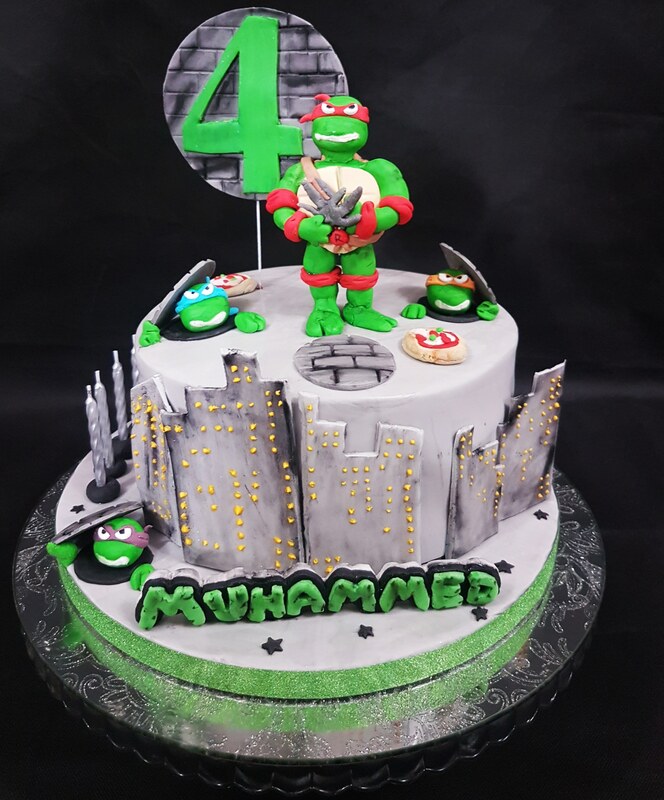 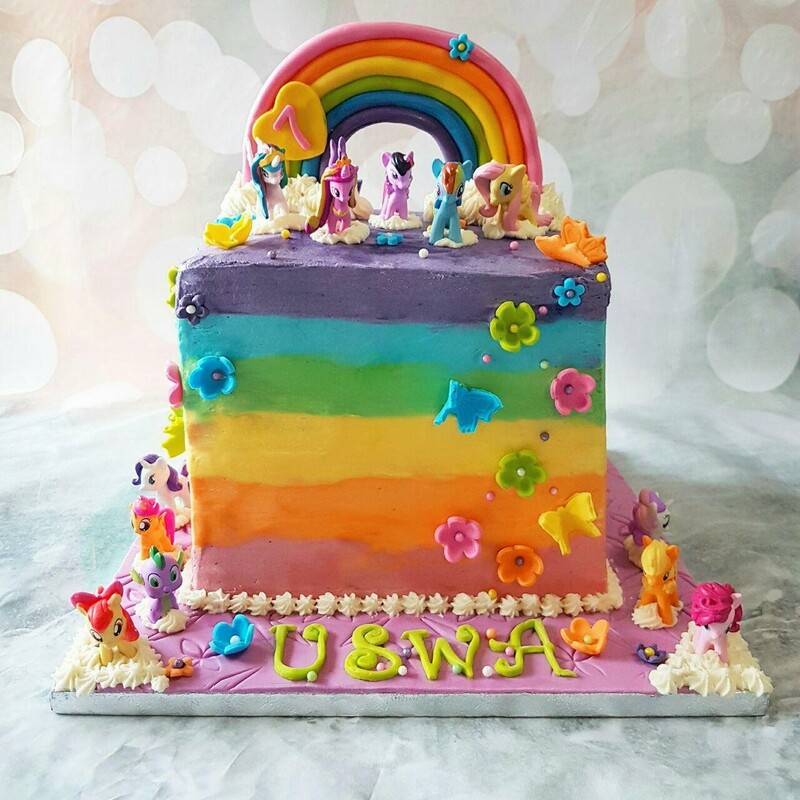 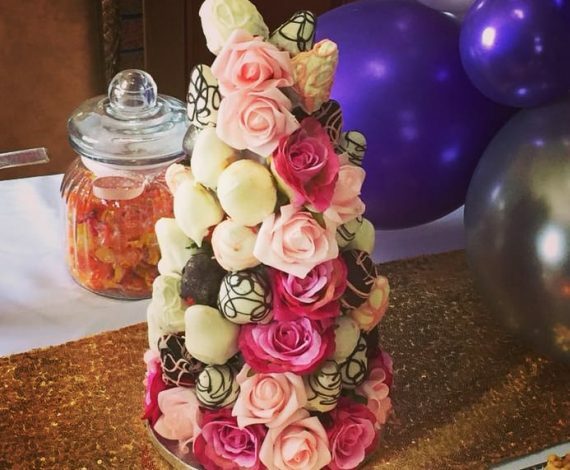 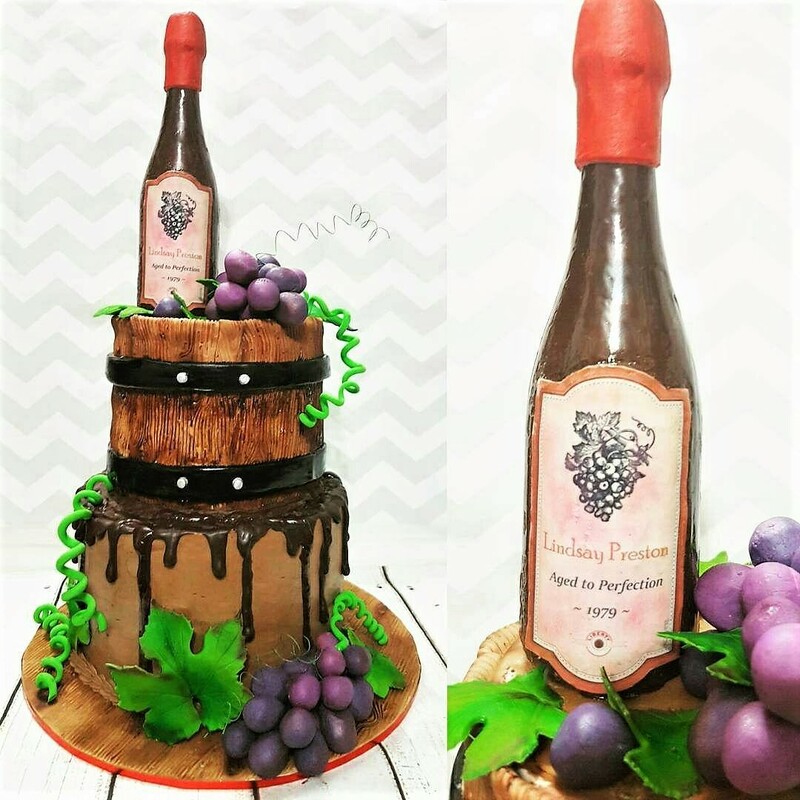 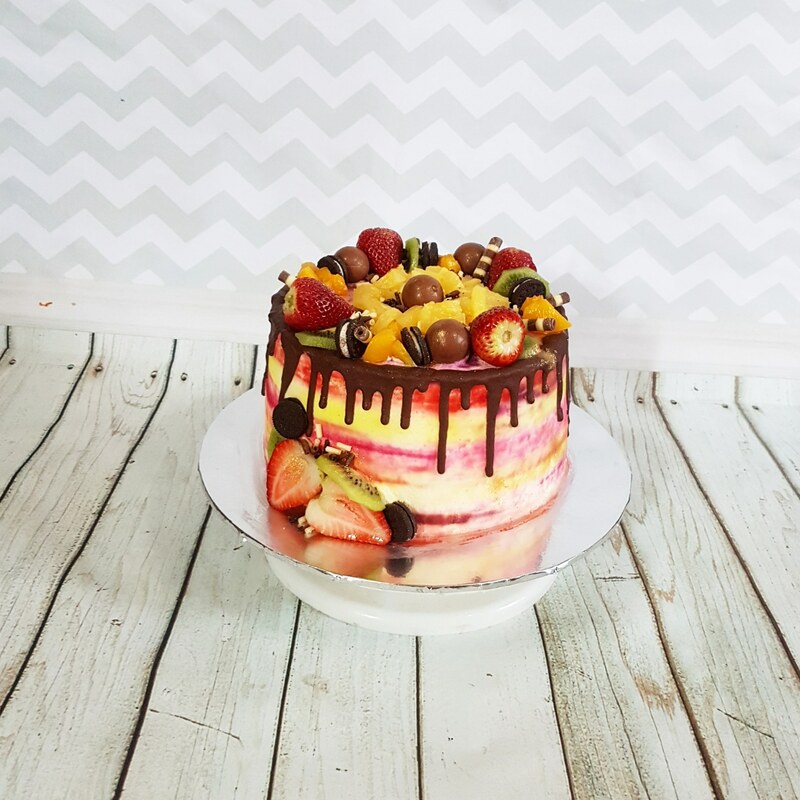 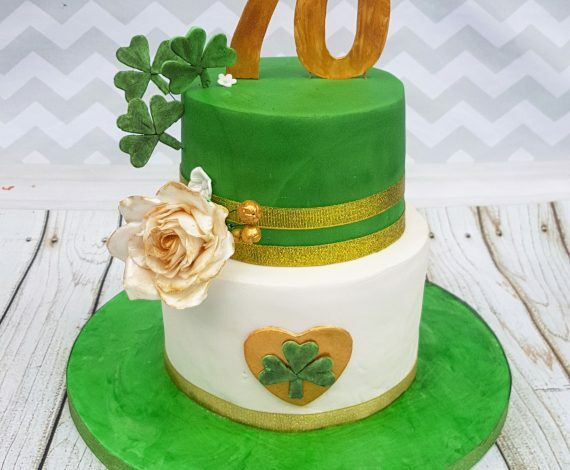 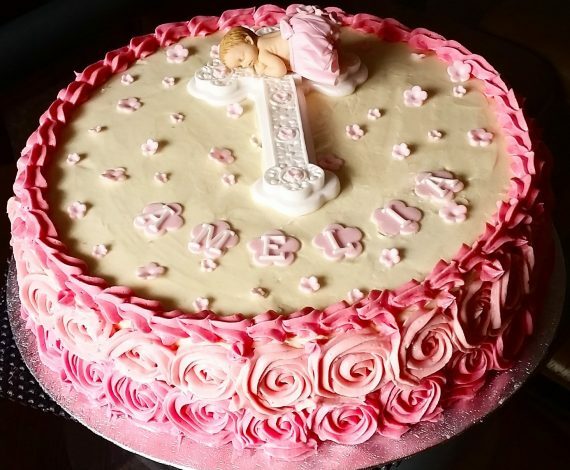 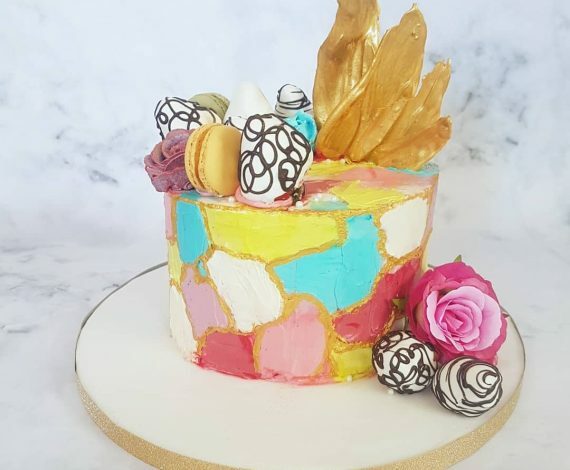 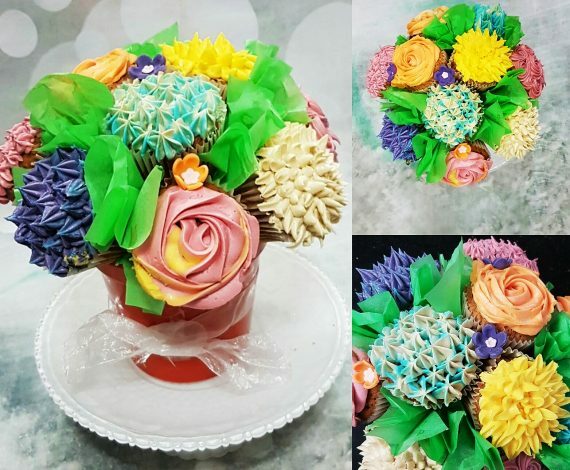 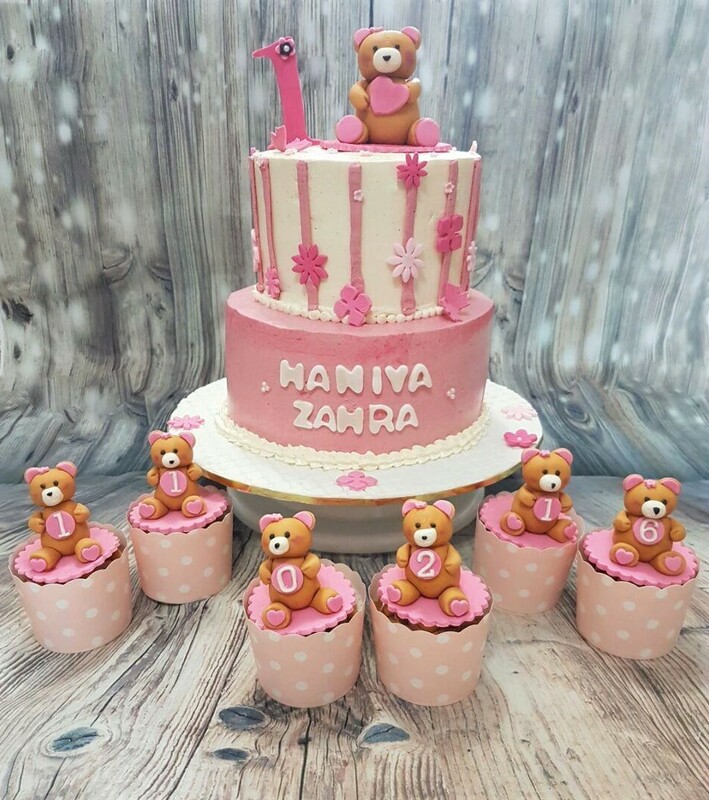 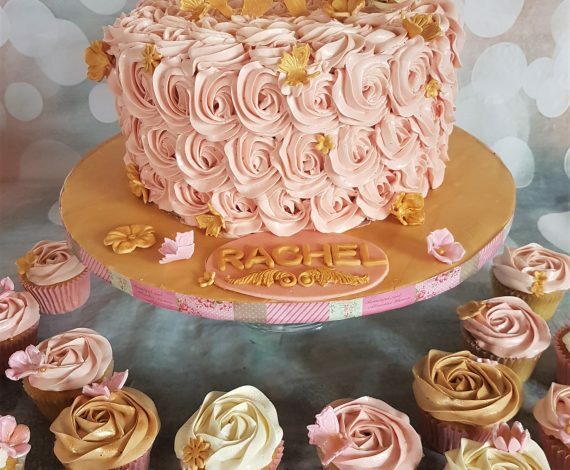 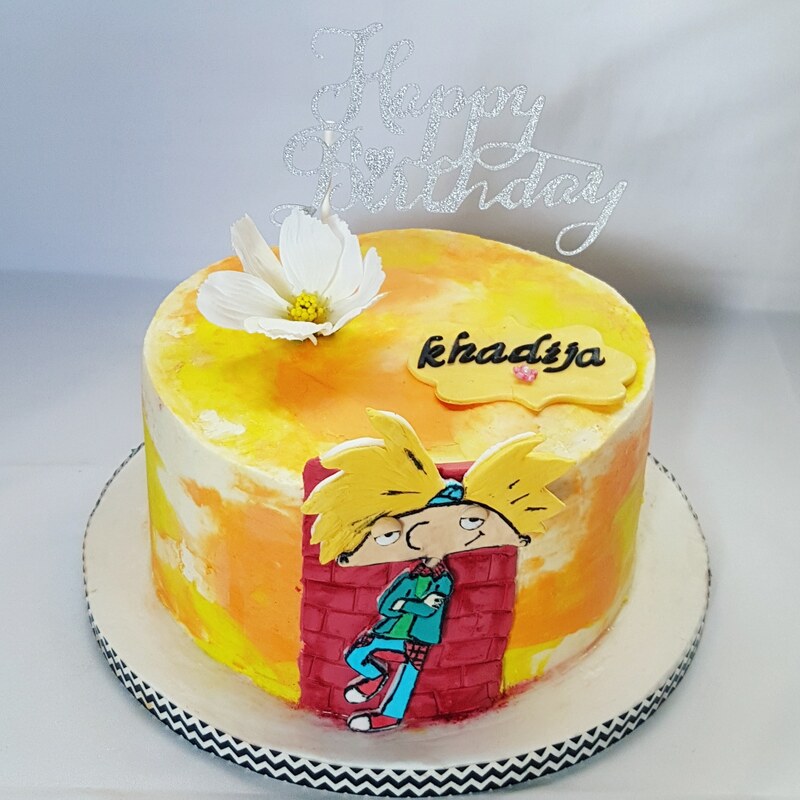 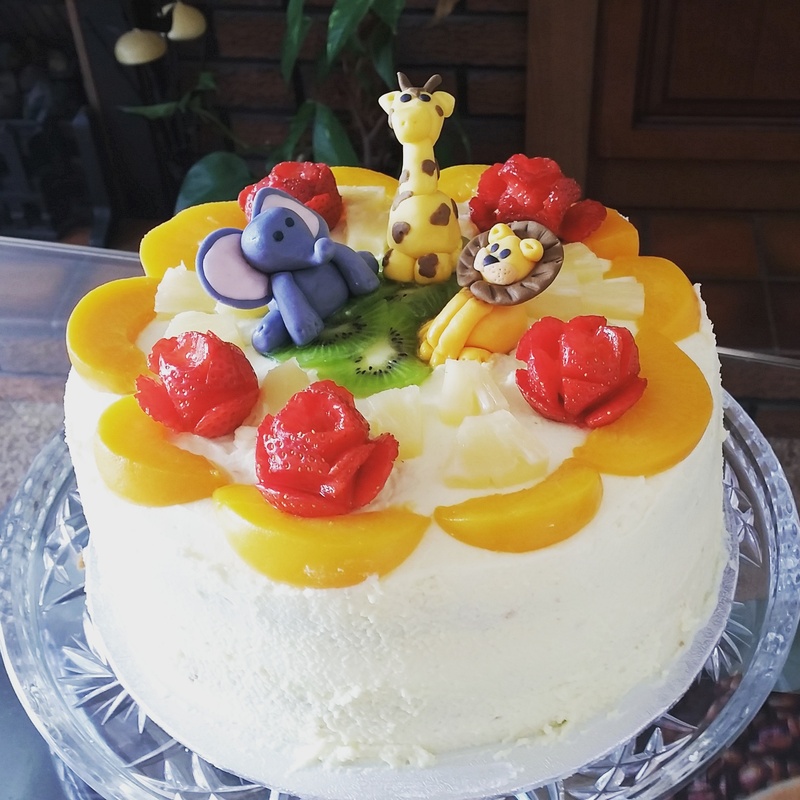 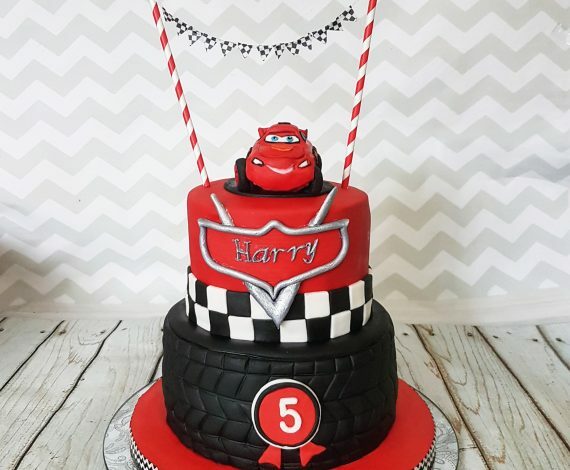 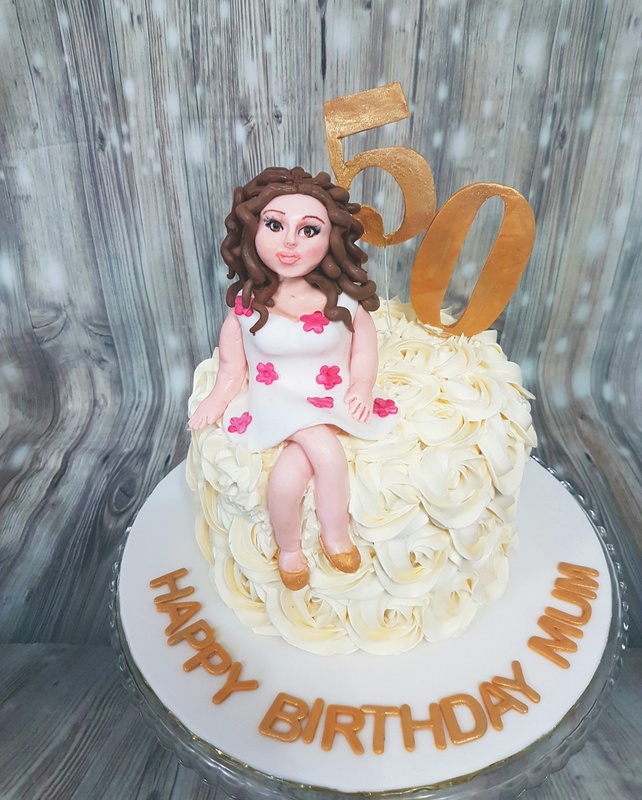 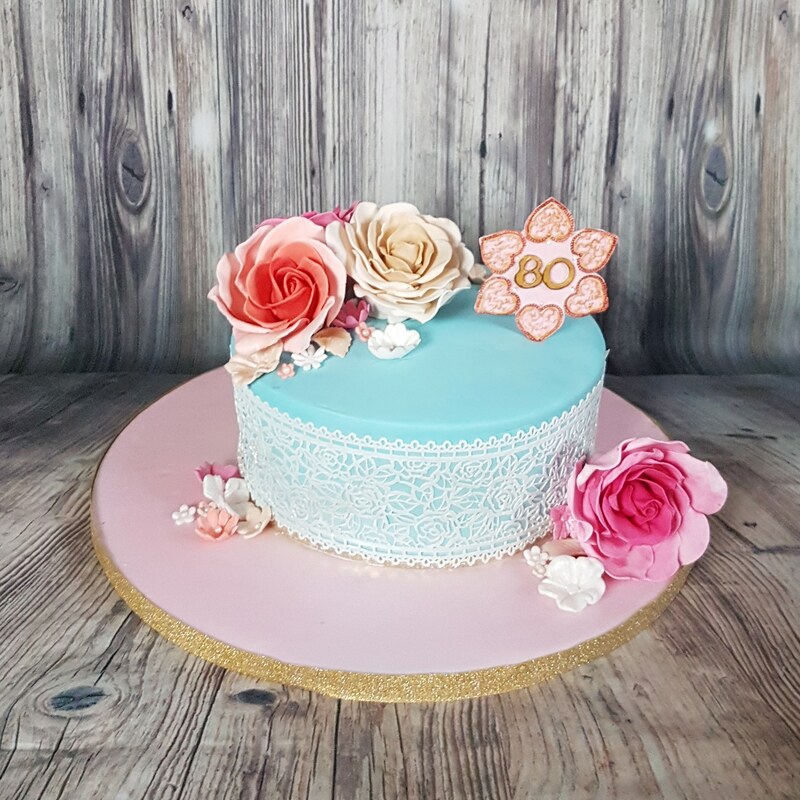 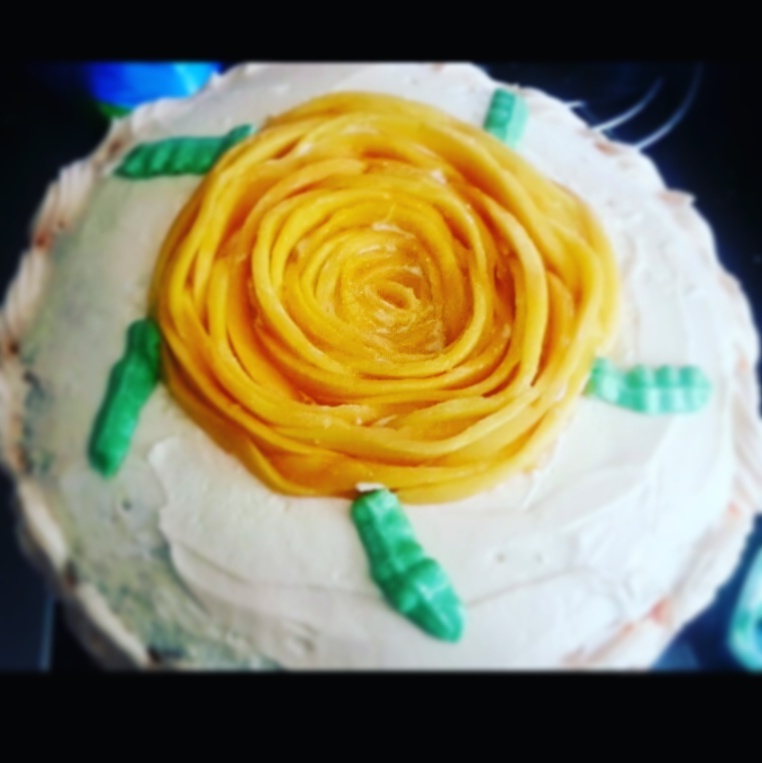 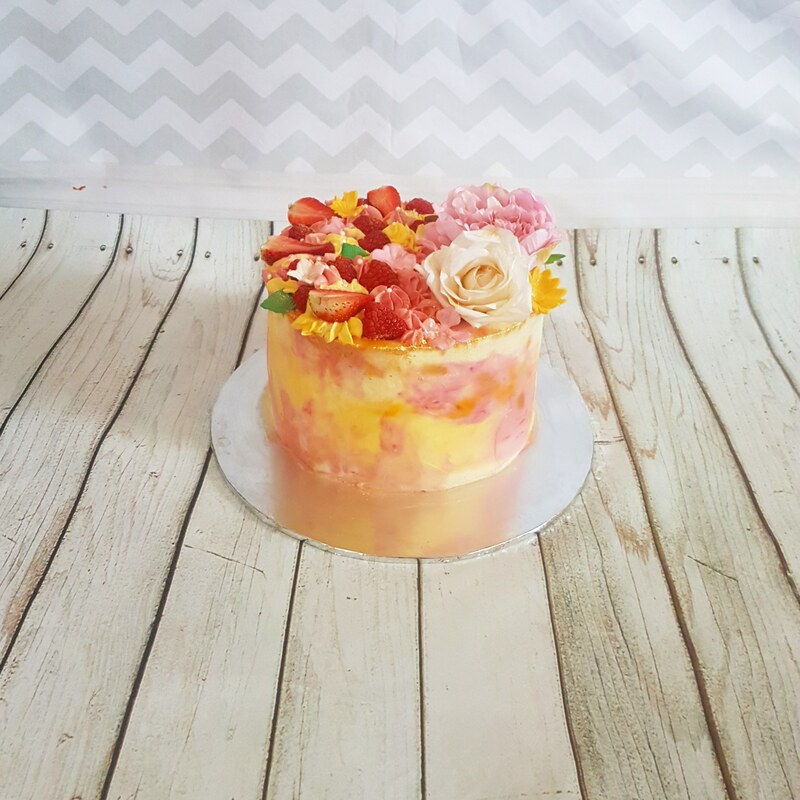 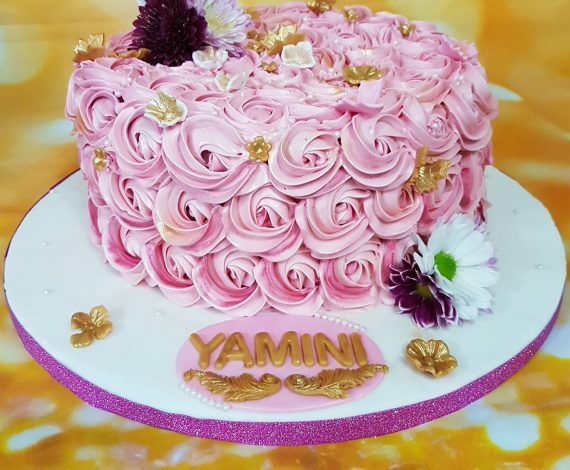 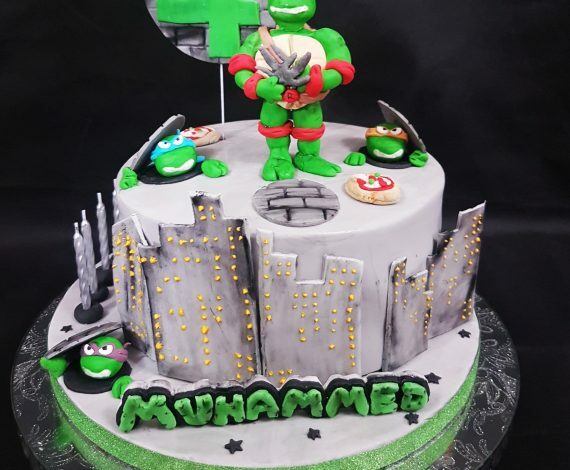 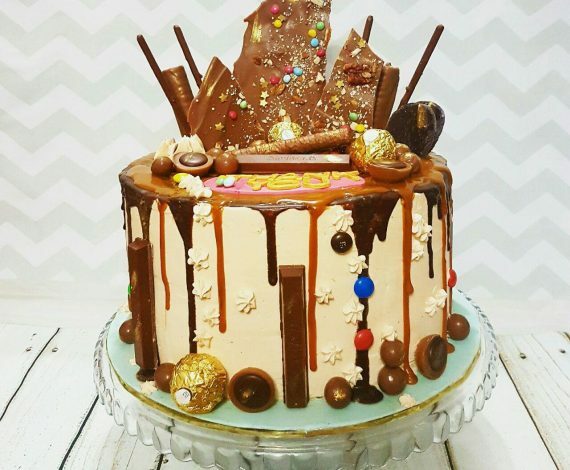 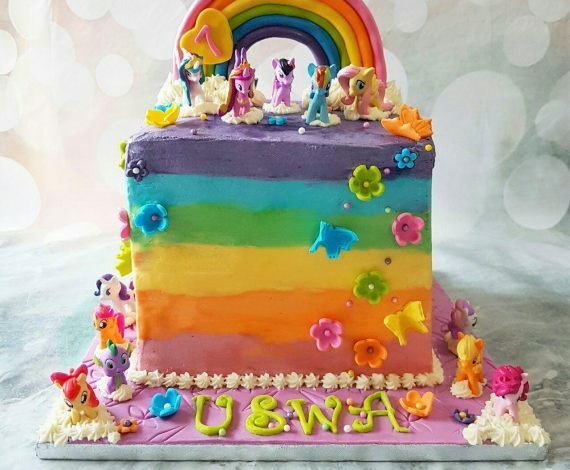 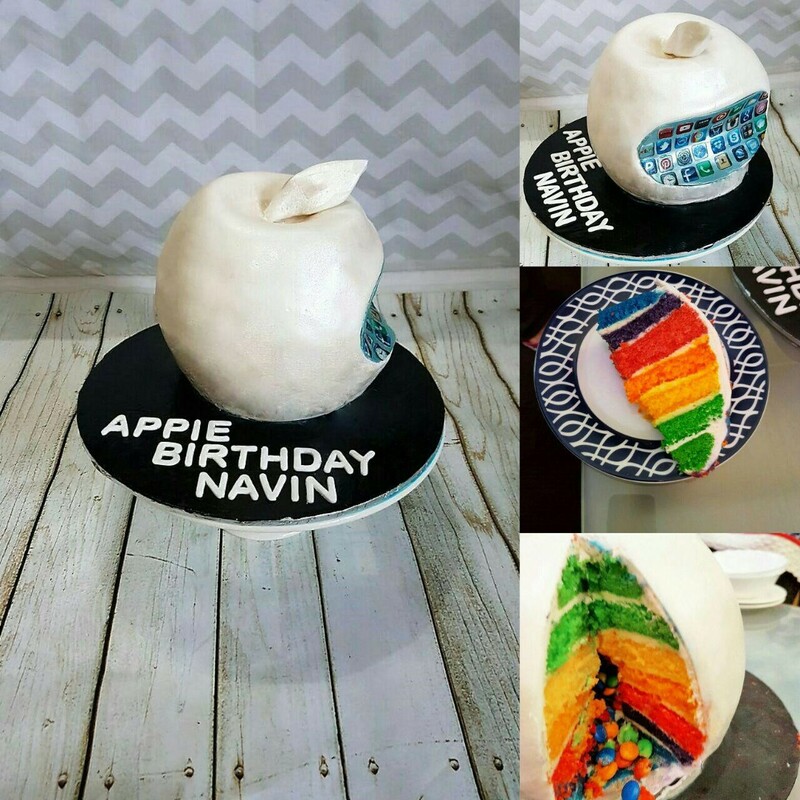 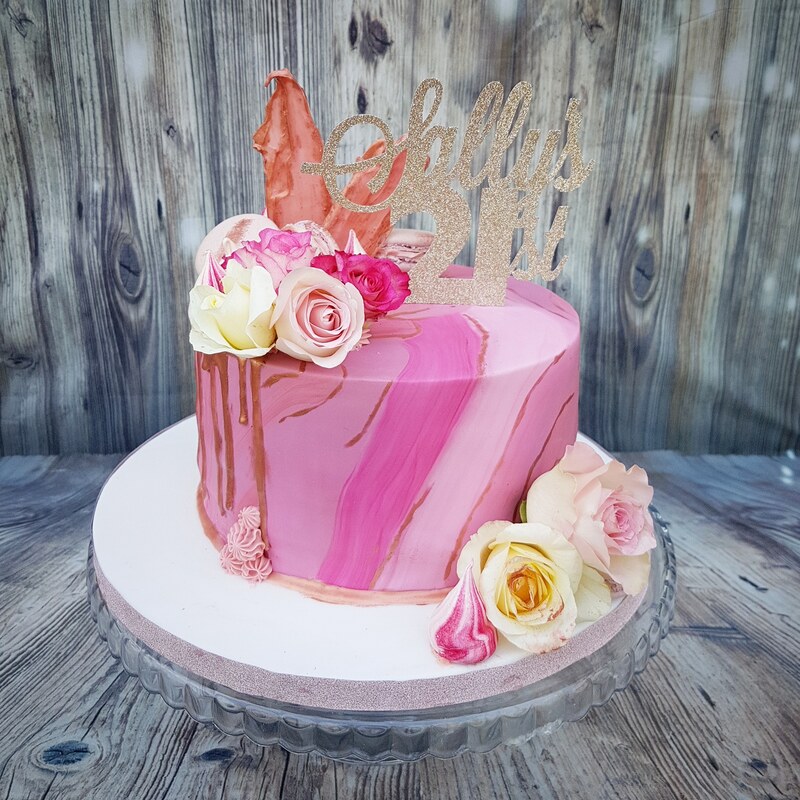 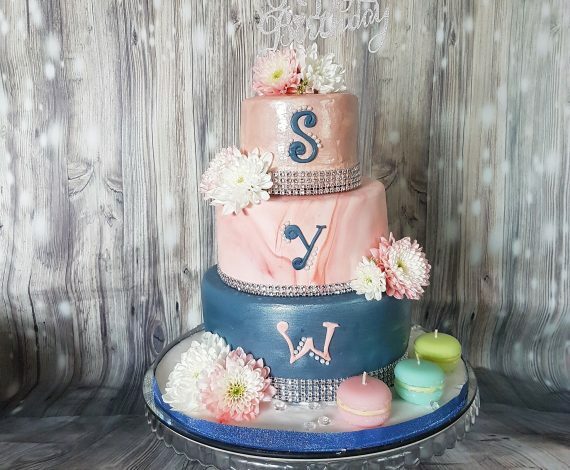 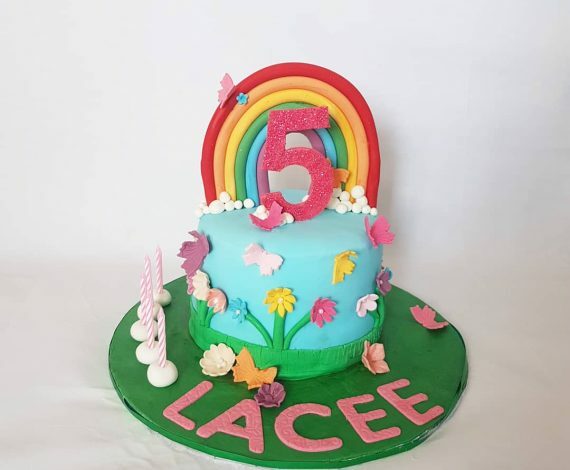 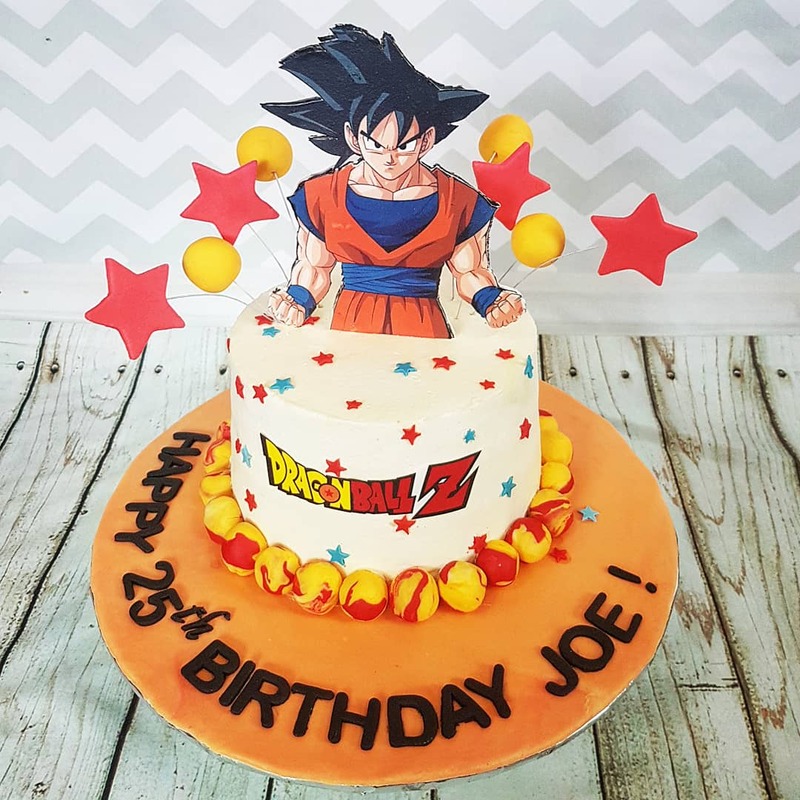 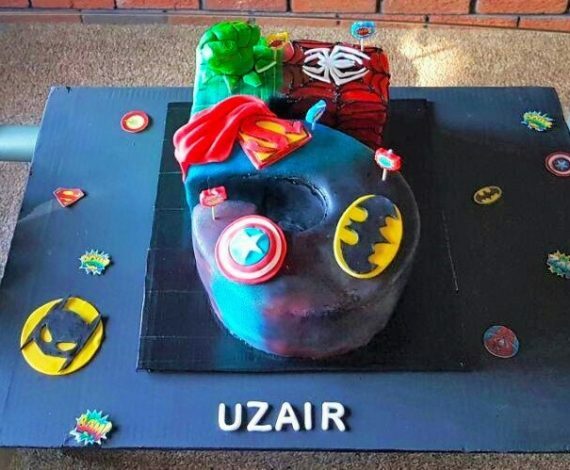 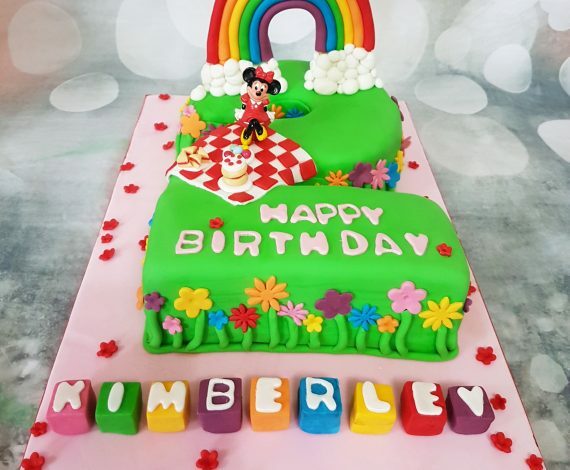 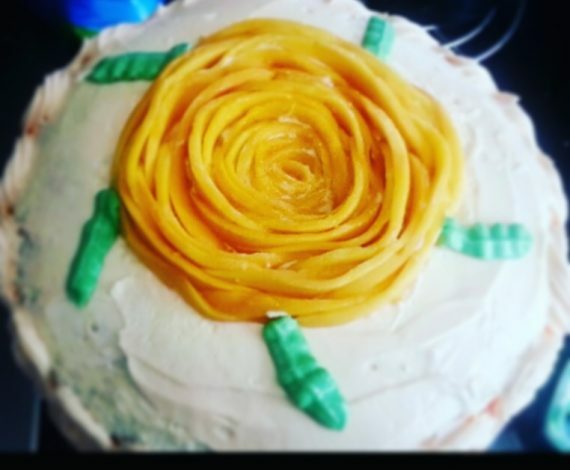 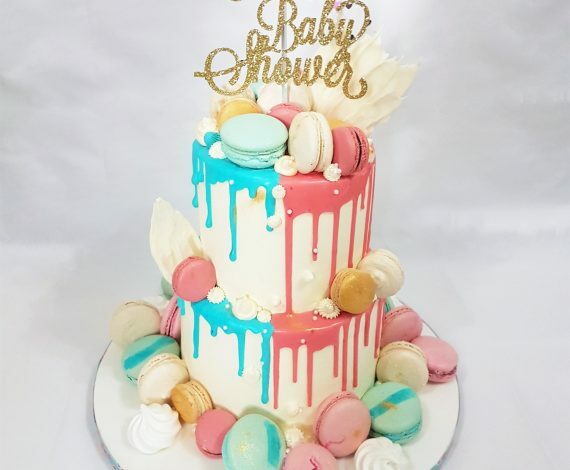 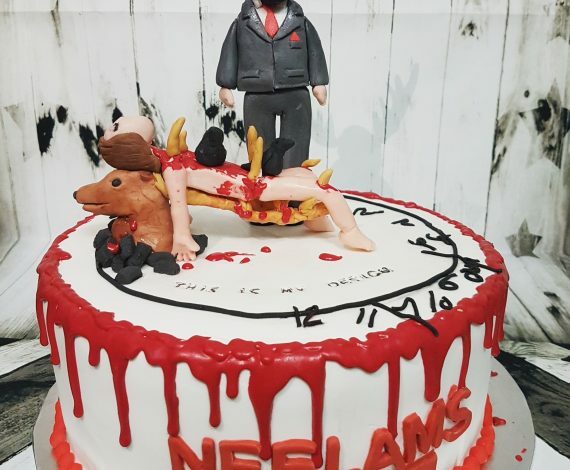 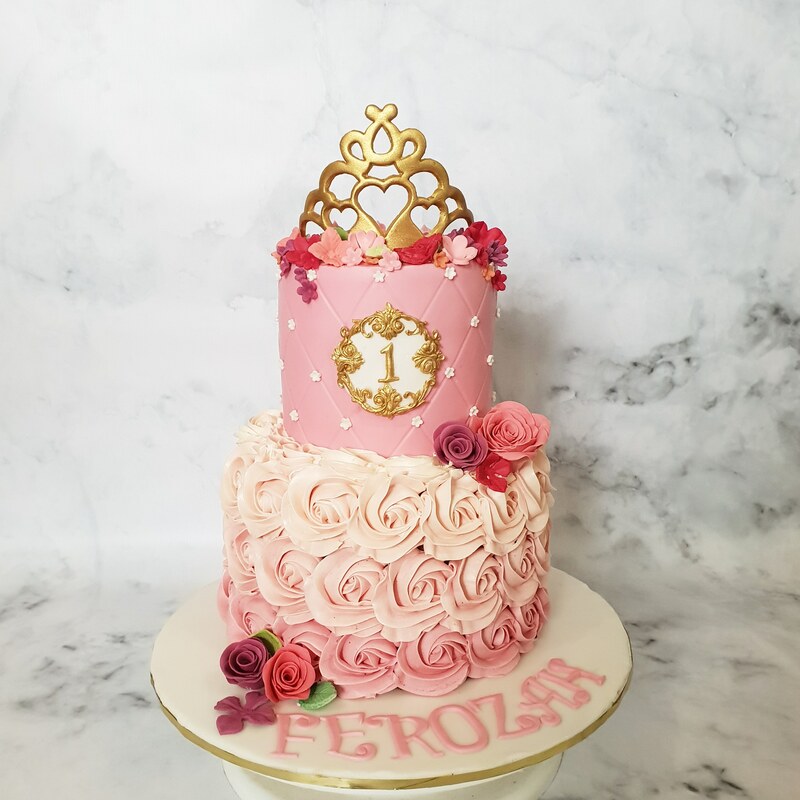 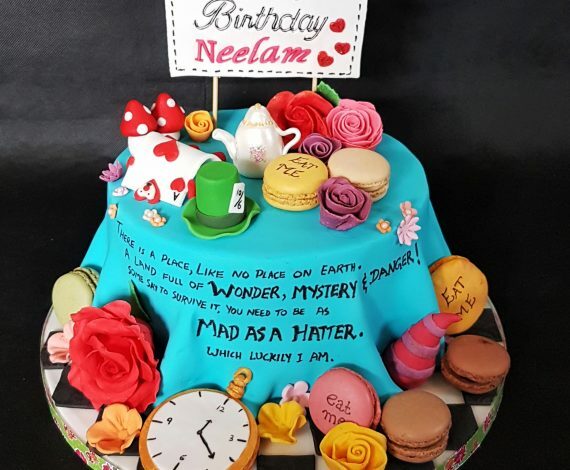 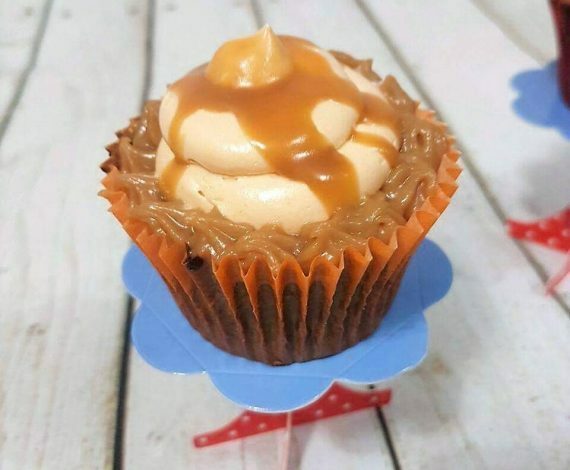 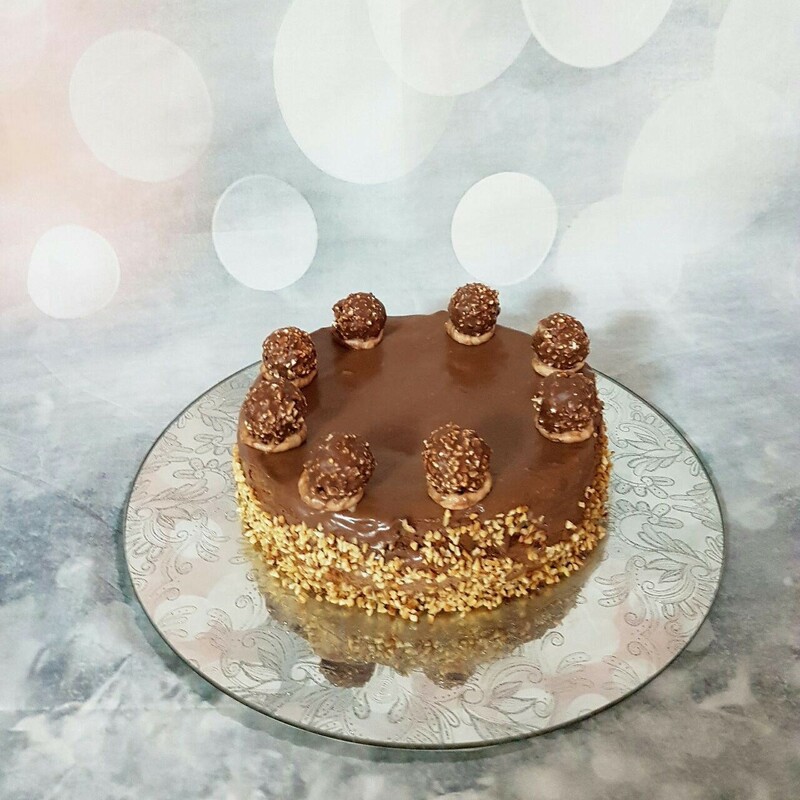 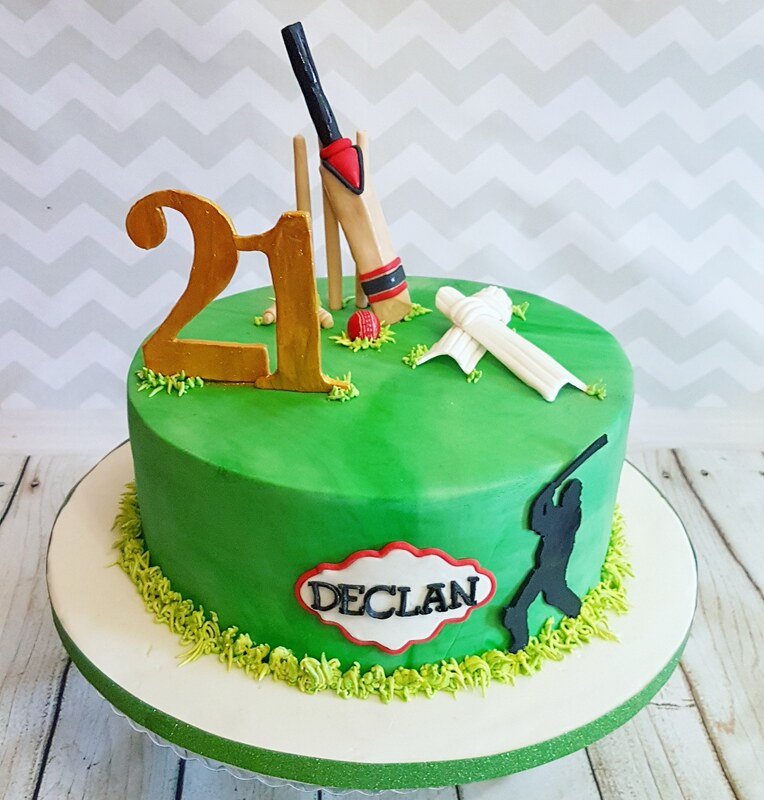 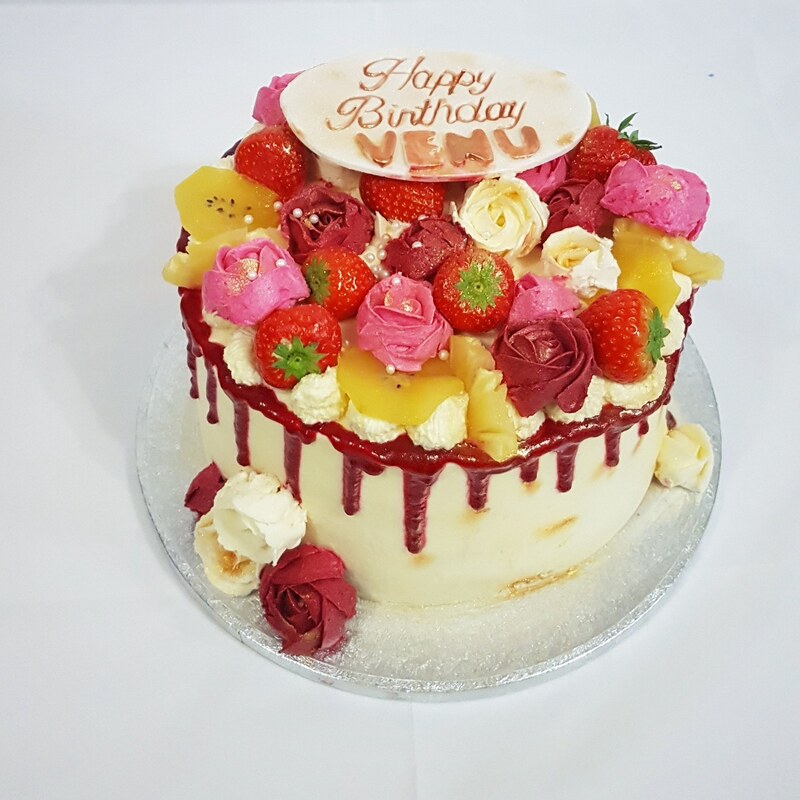 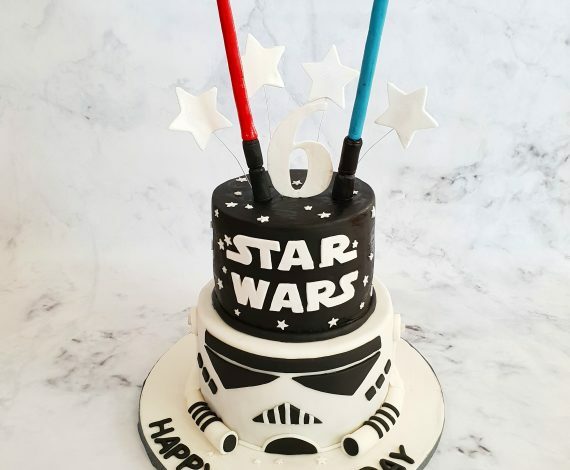 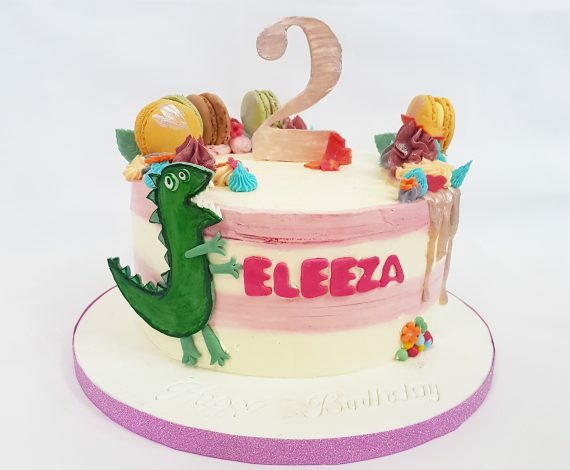 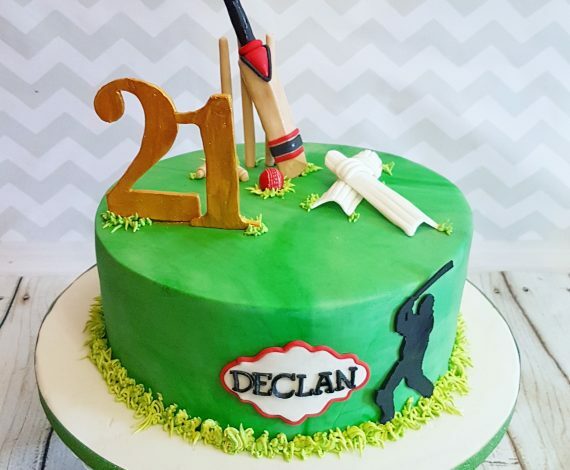 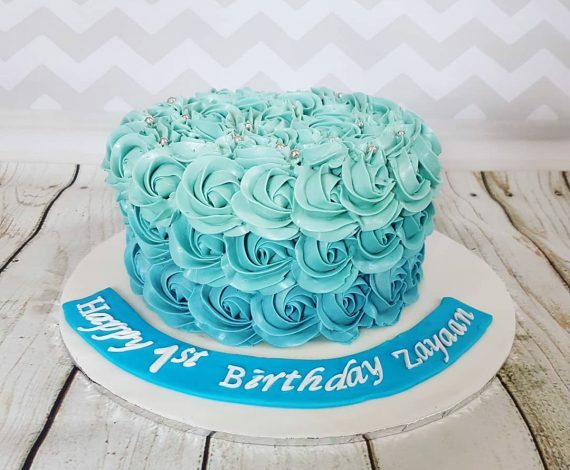 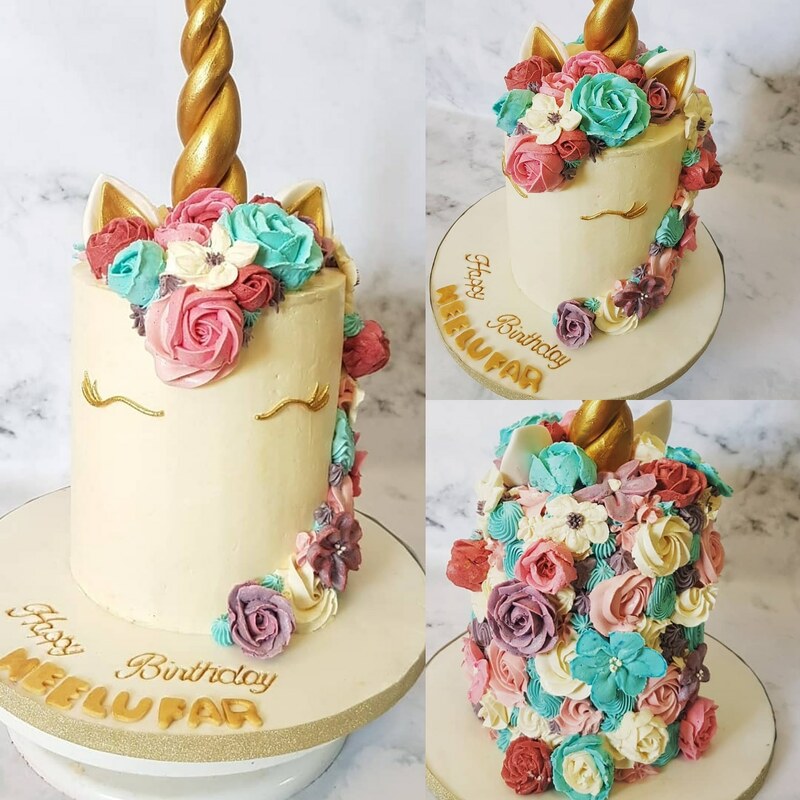 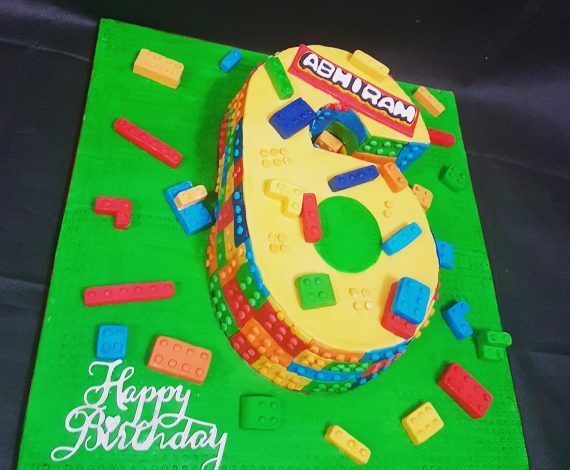 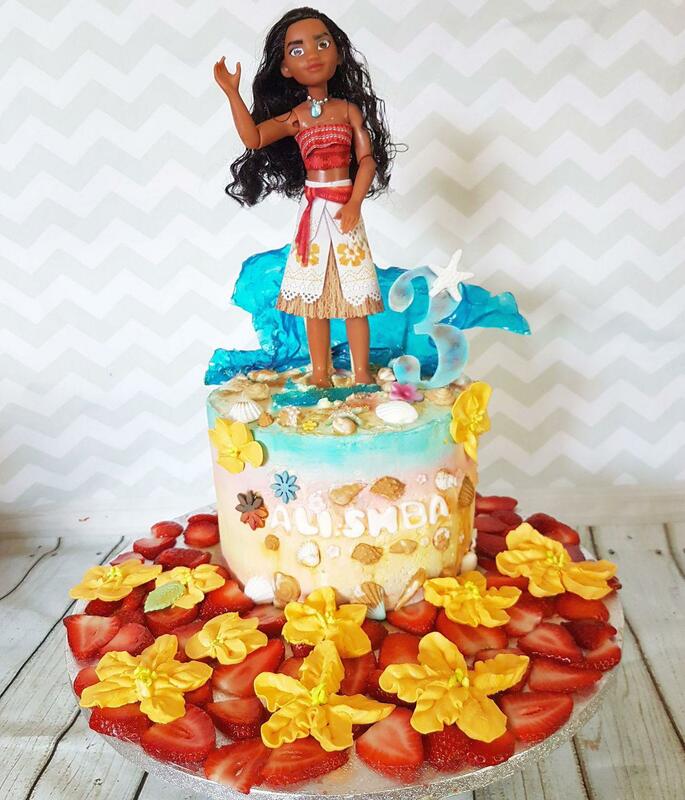 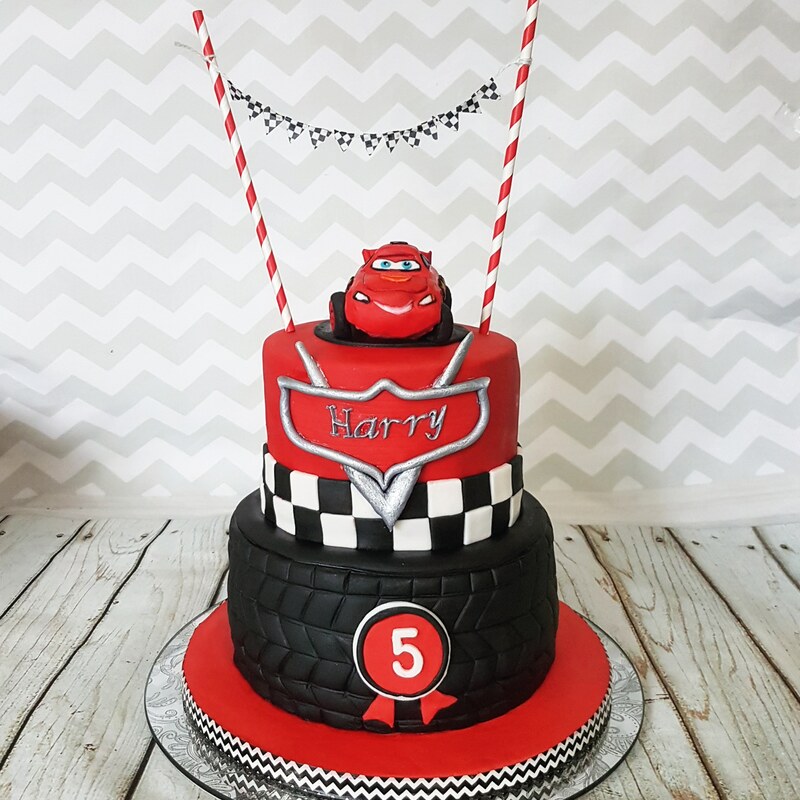 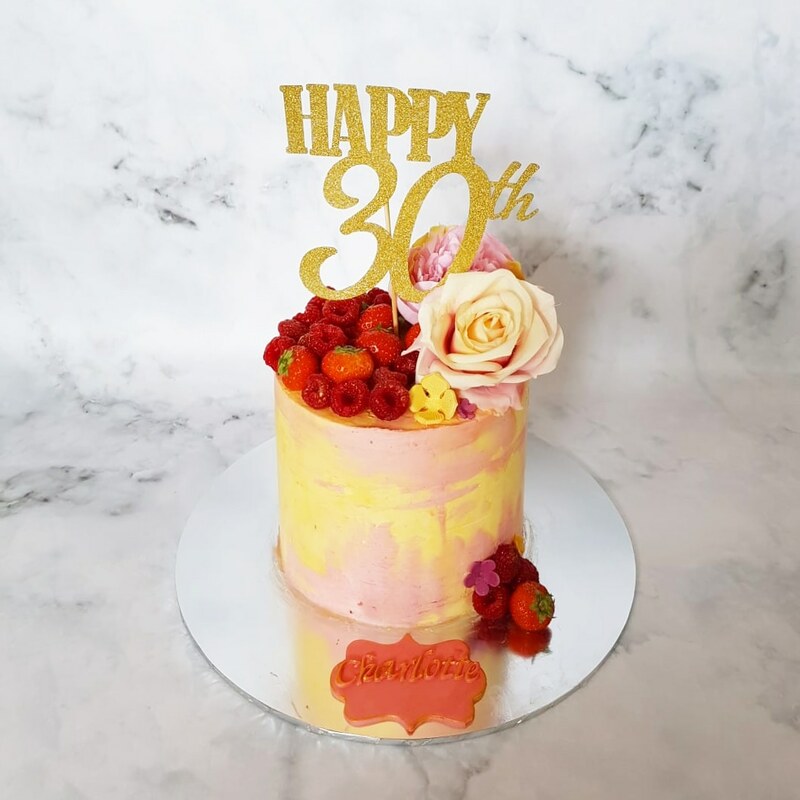 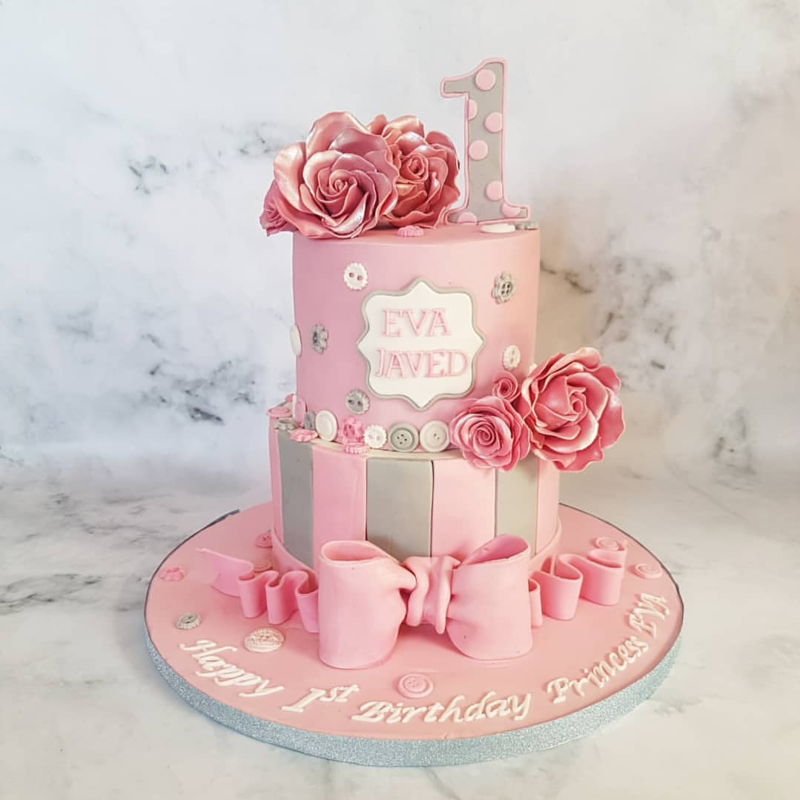 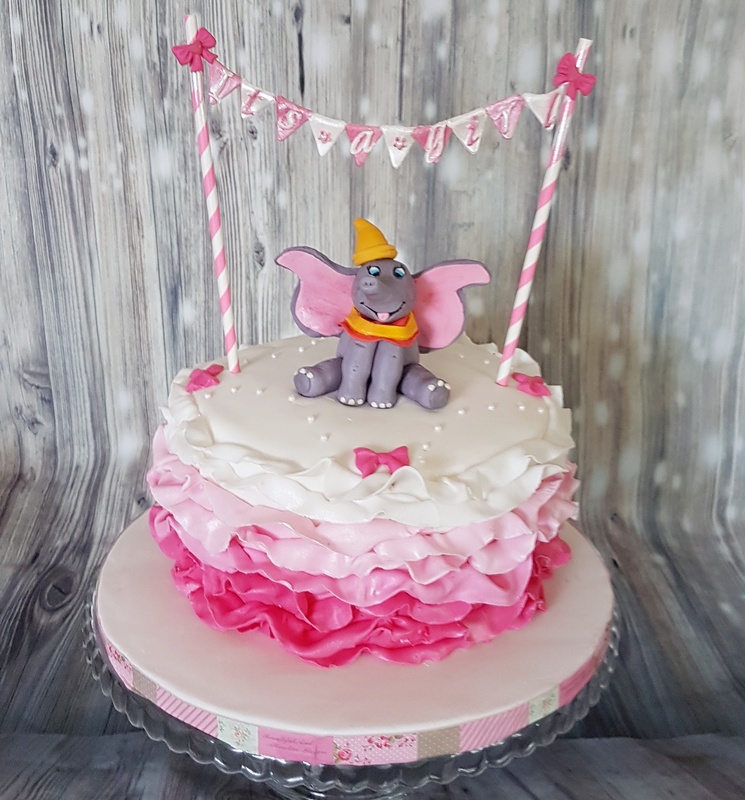 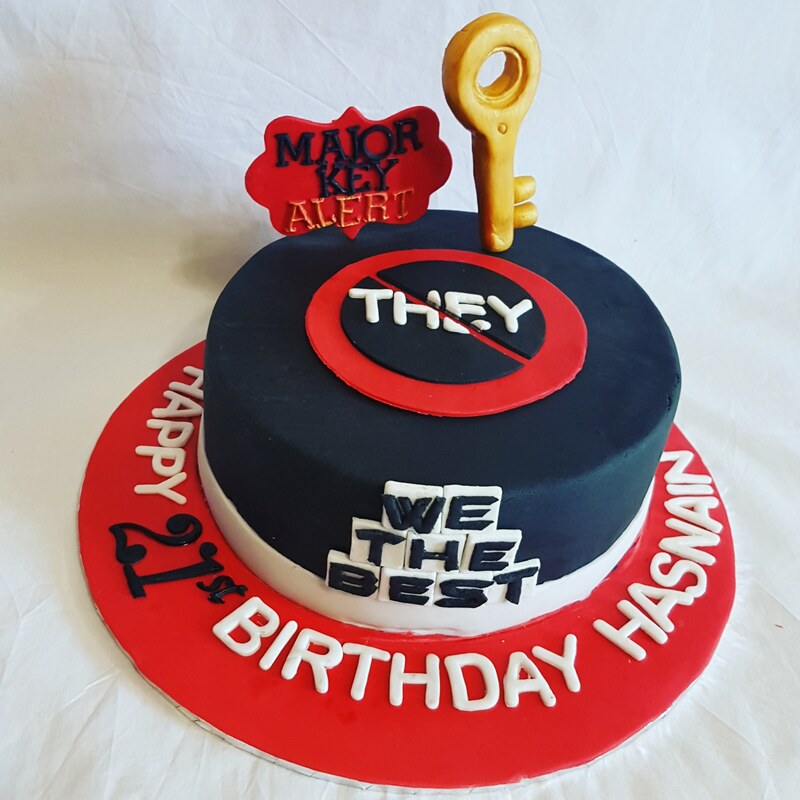 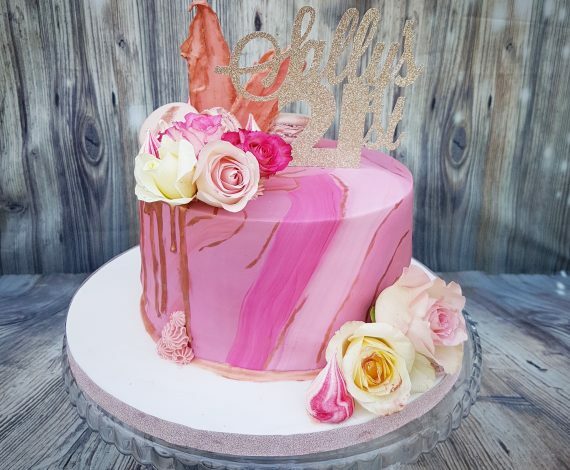 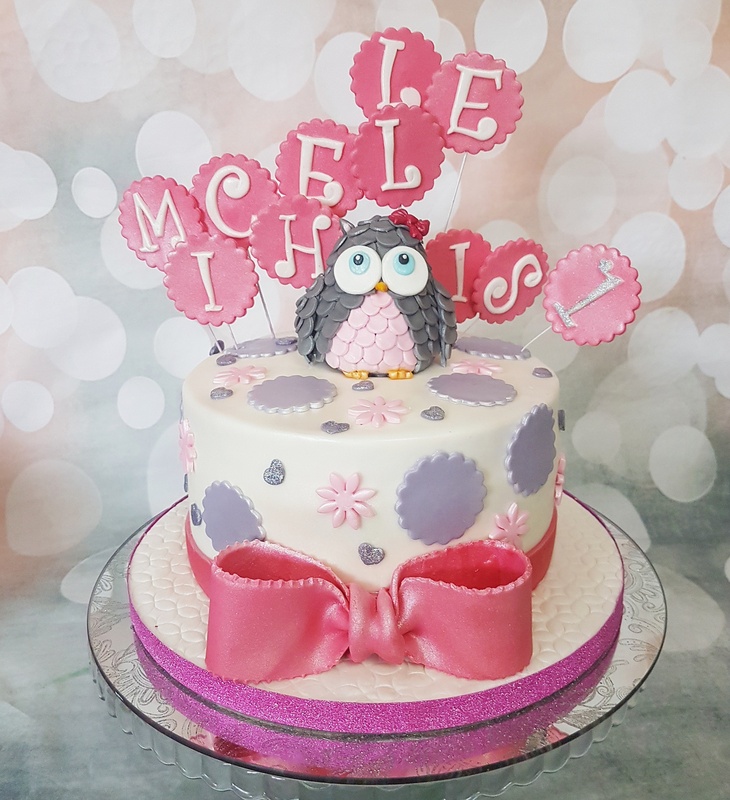 With an immense passion for baking beautiful bespoke cakes, we aim for each of our creations to be unique, just like the occasion they are made for. 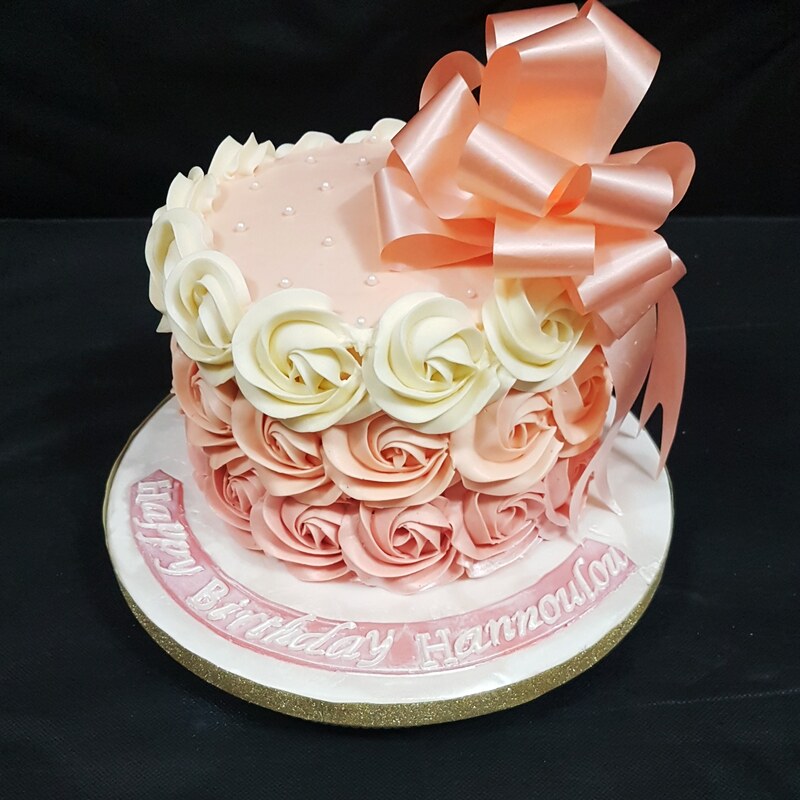 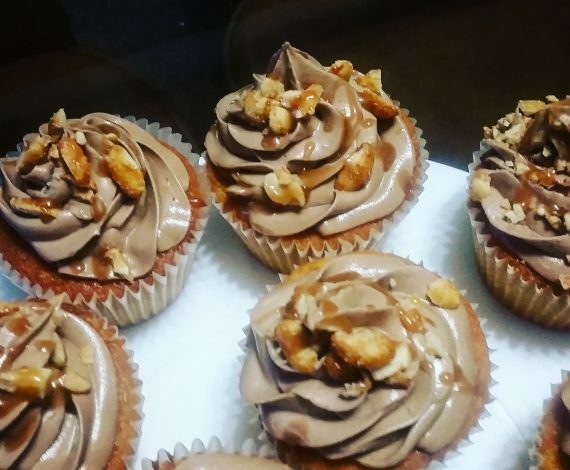 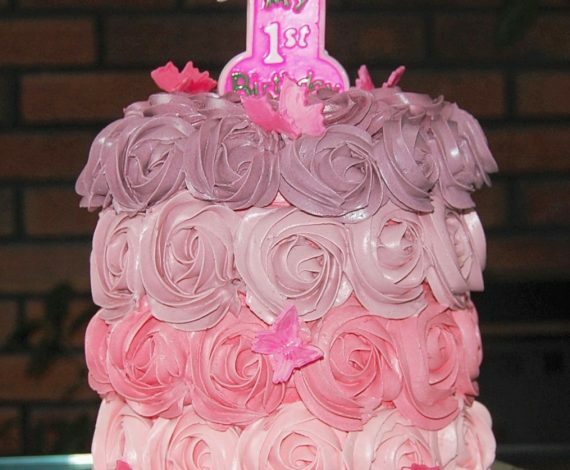 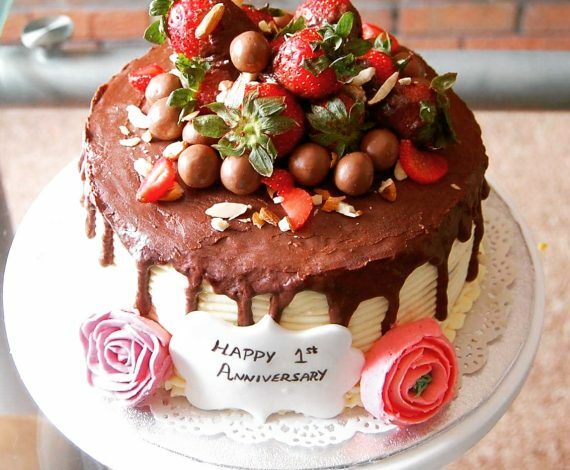 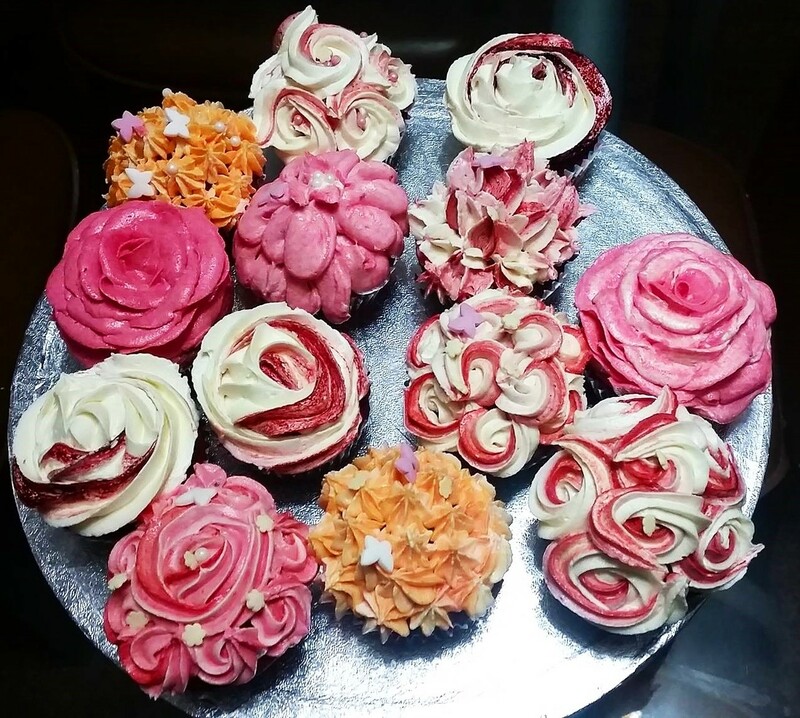 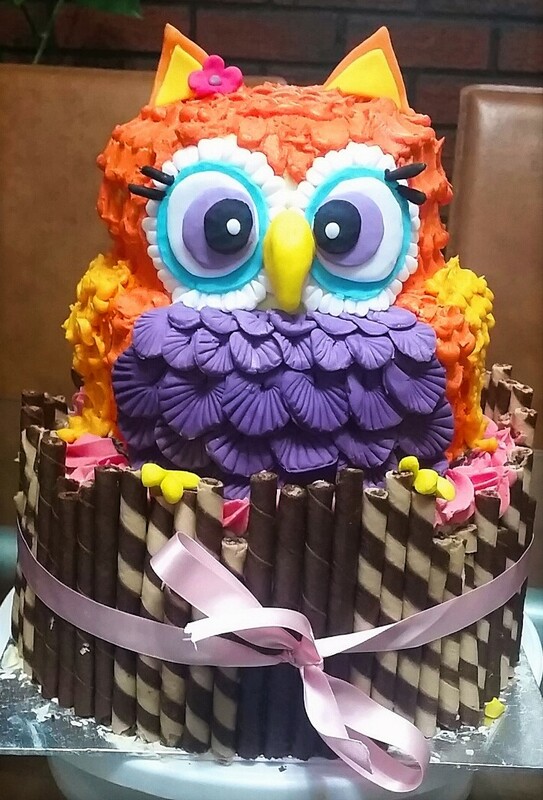 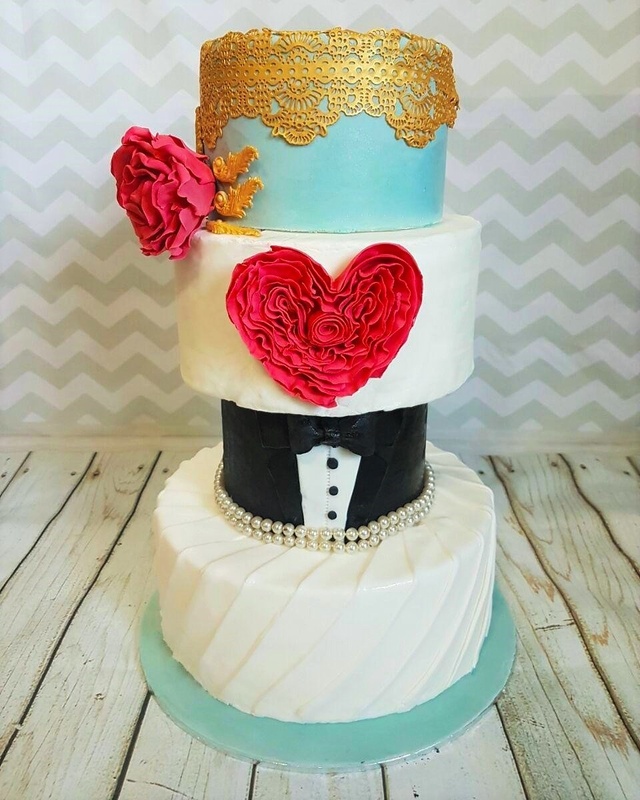 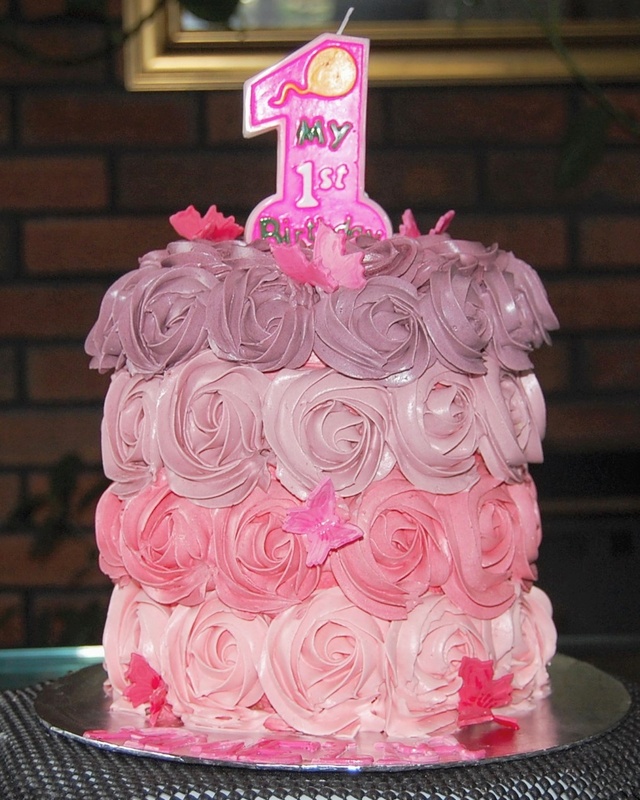 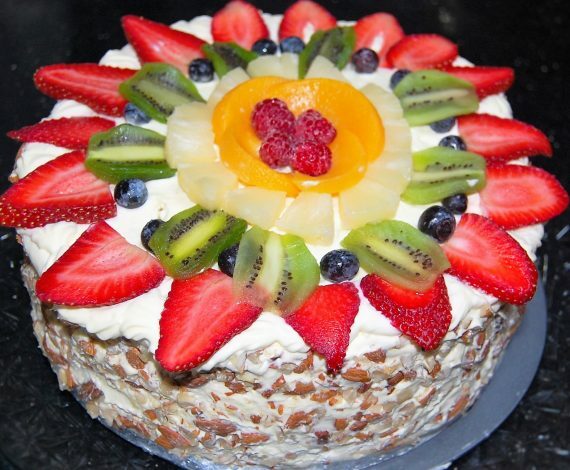 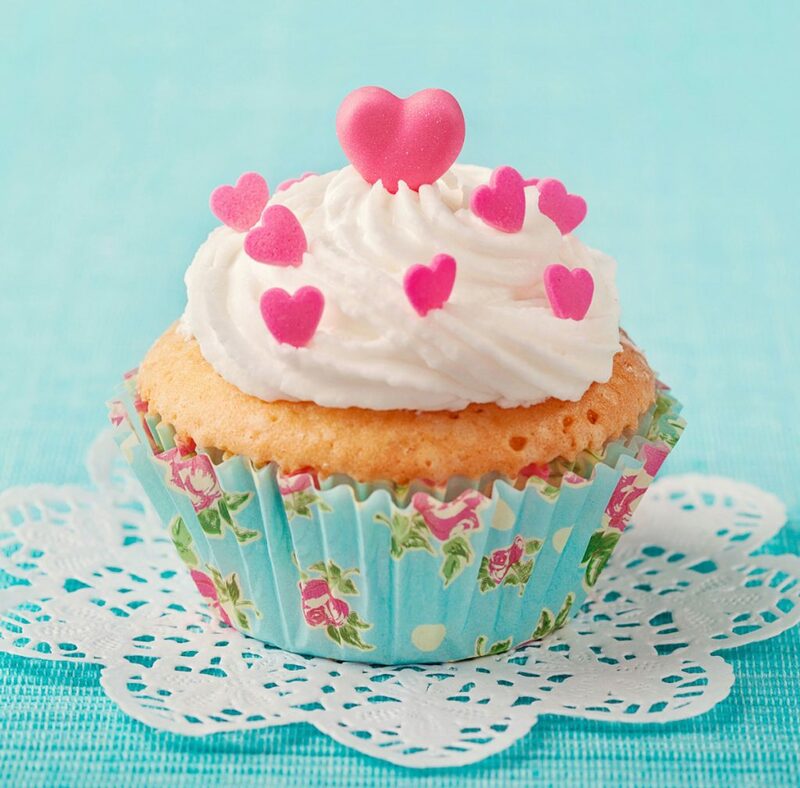 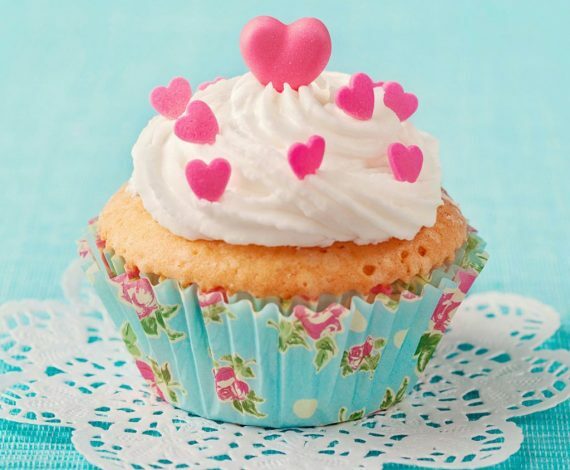 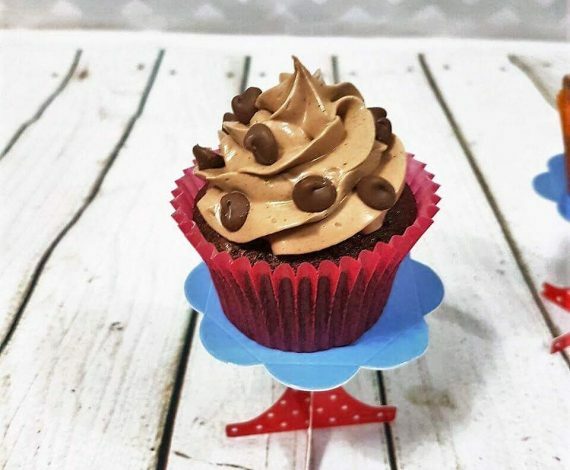 But we know looks aren’t enough, so we make sure that every cake really does taste as good as it looks! 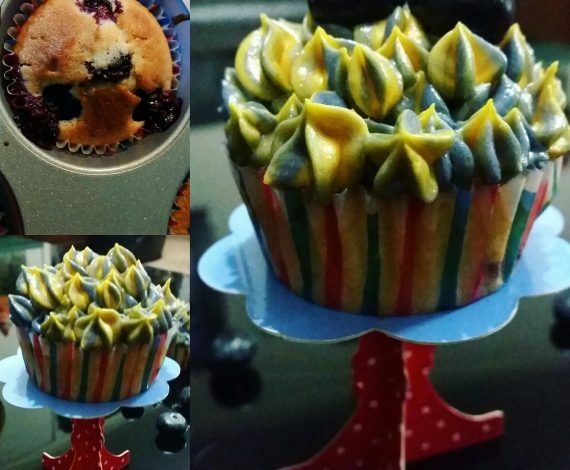 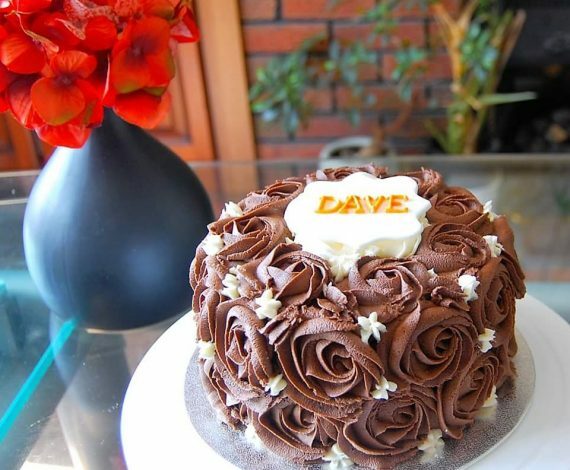 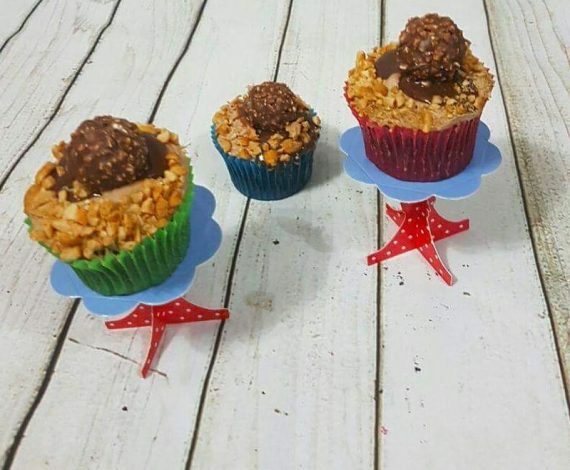 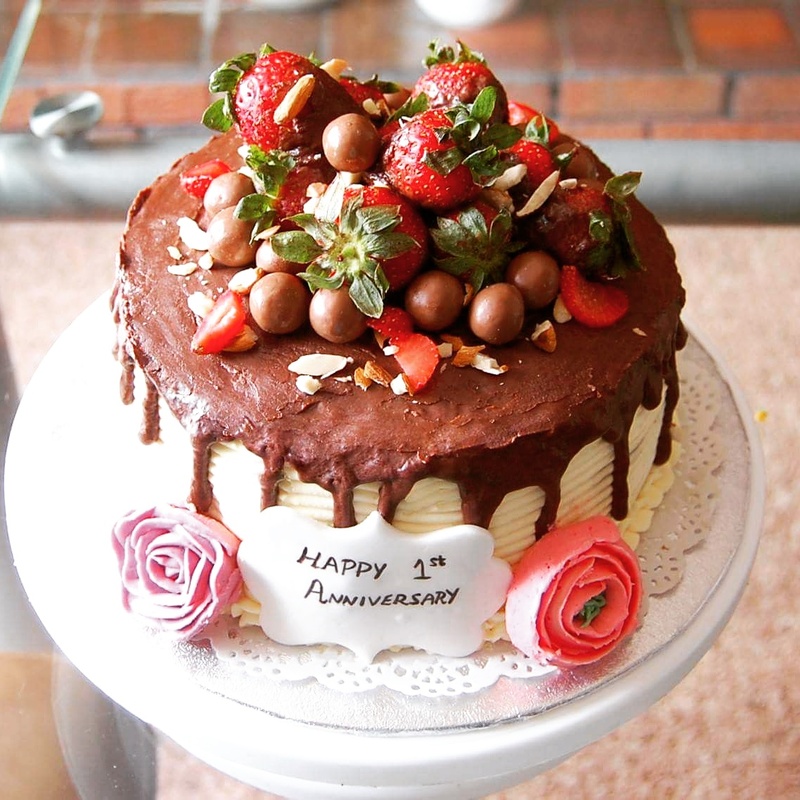 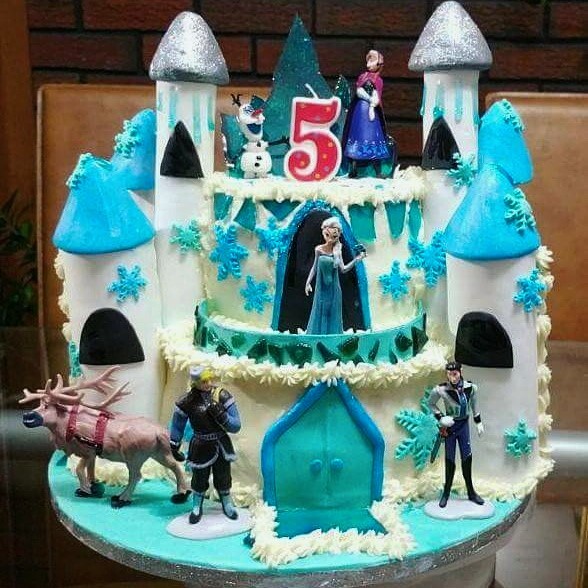 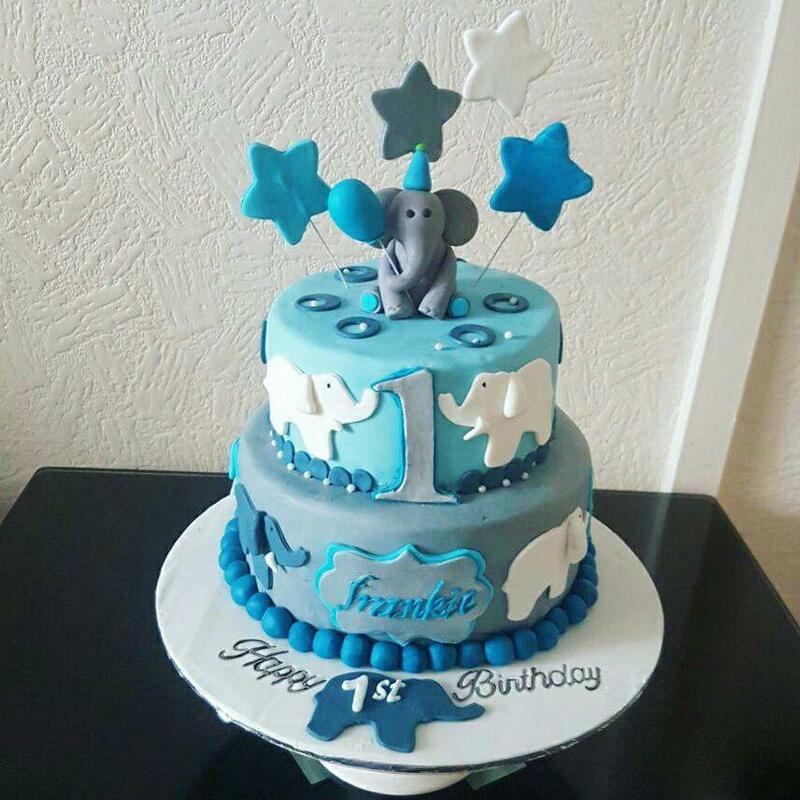 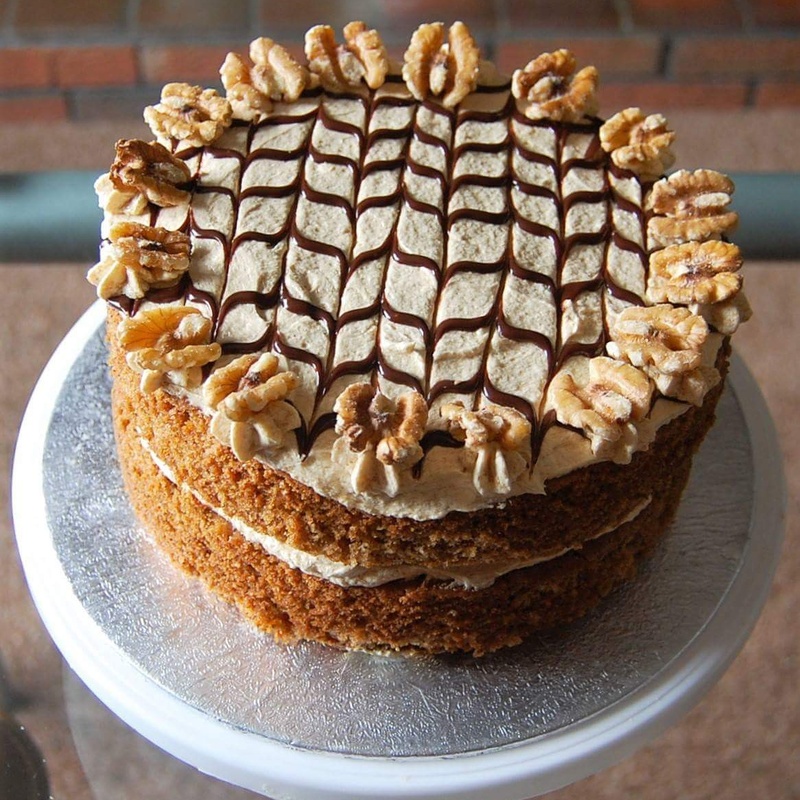 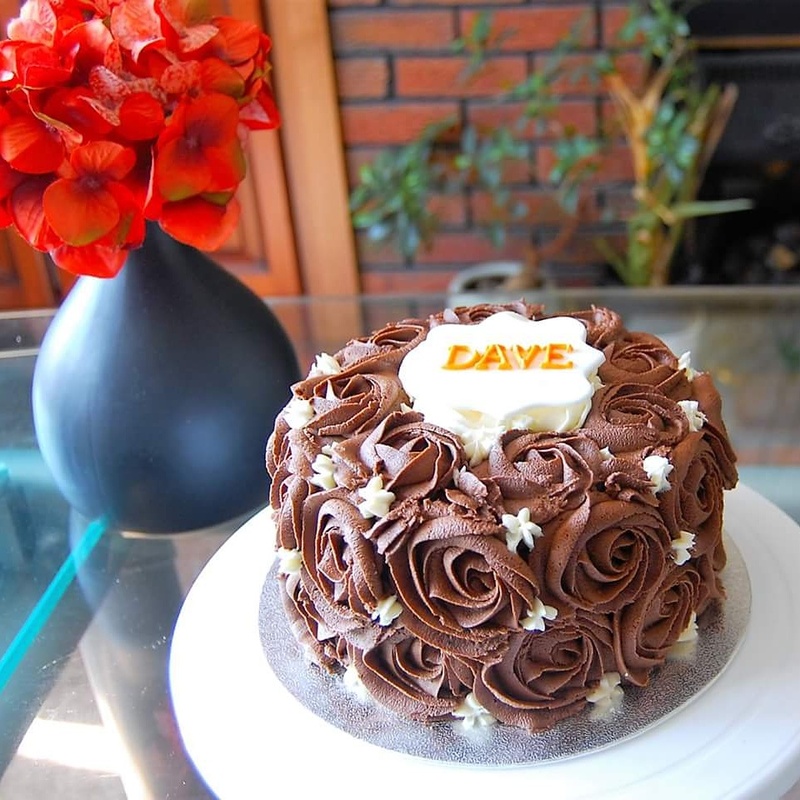 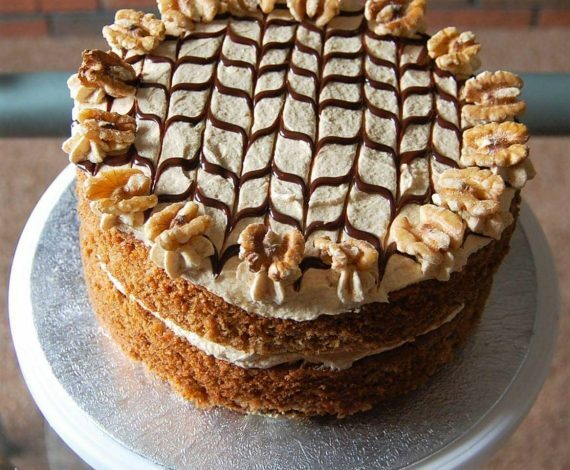 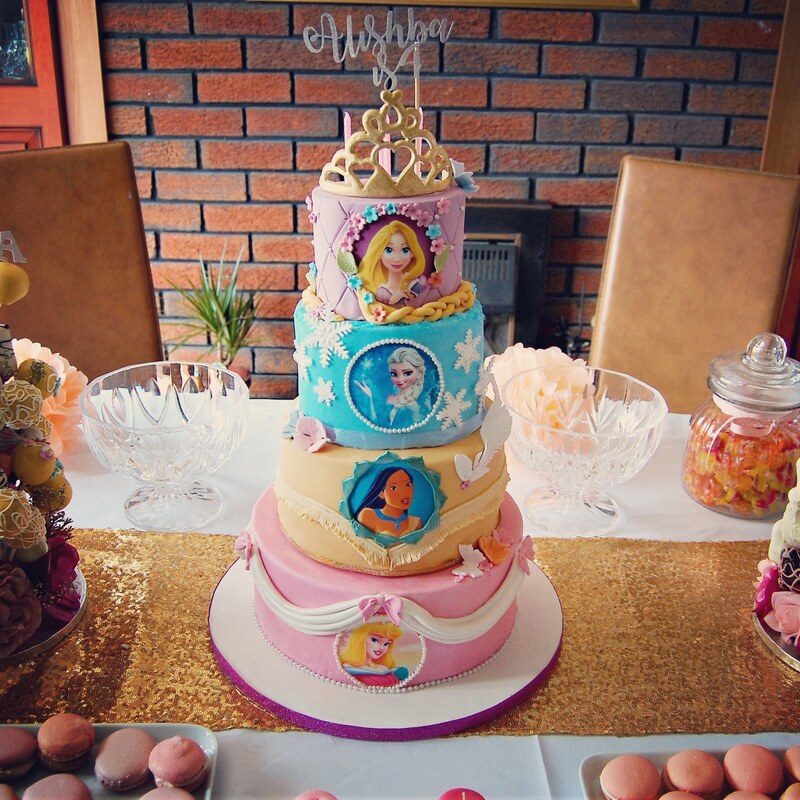 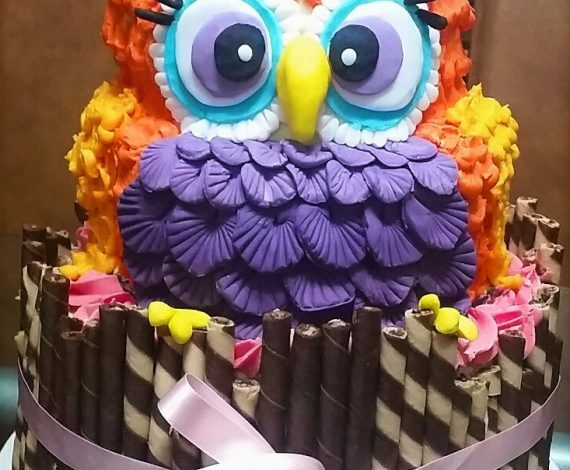 Based in Preston, Lancashire, we make all types of home-made bespoke cakes. 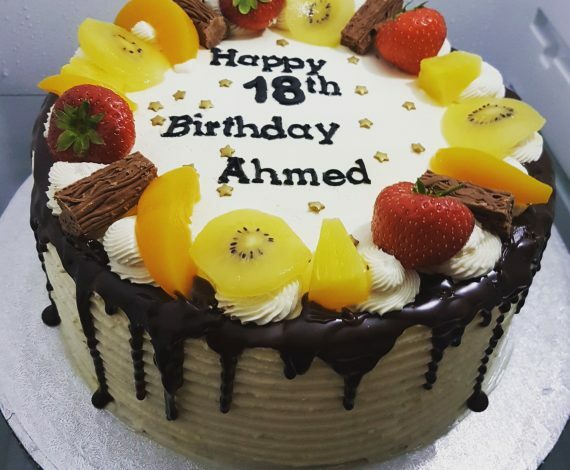 Every mouth-watering creation that leaves our kitchen is made fresh to order using the highest quality ingredients. 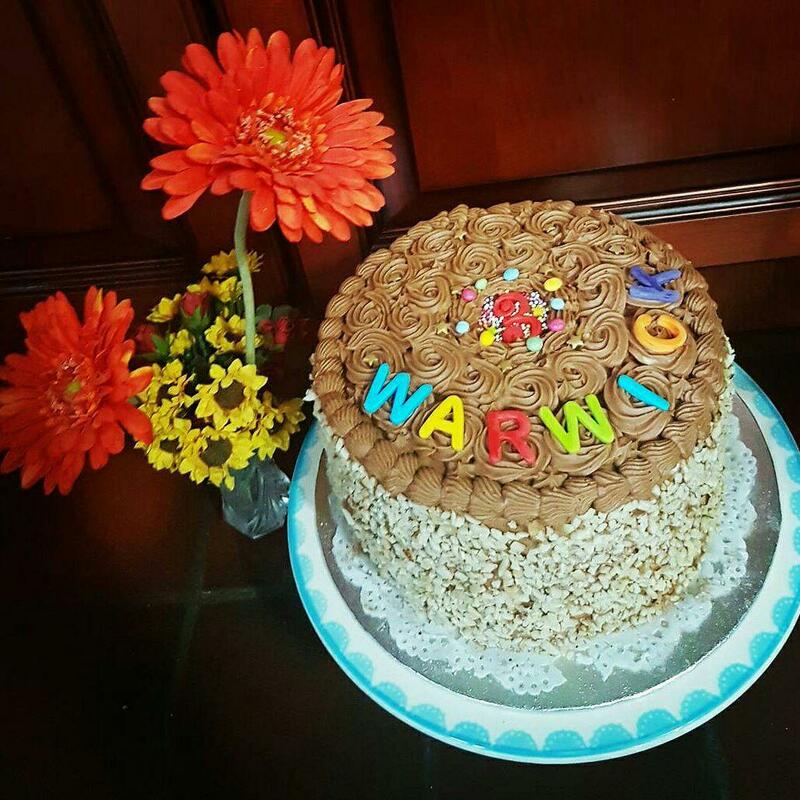 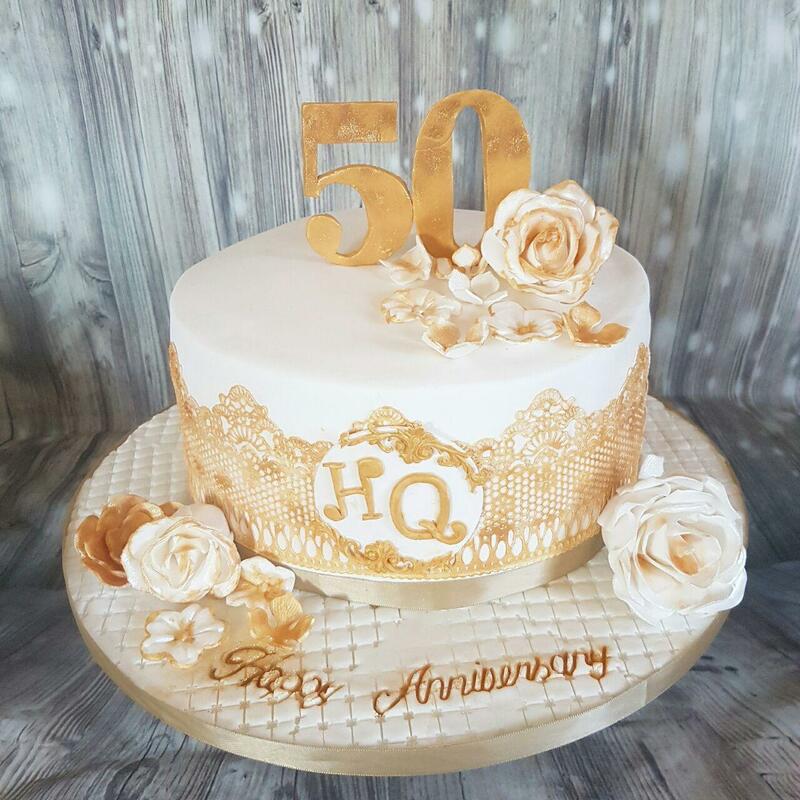 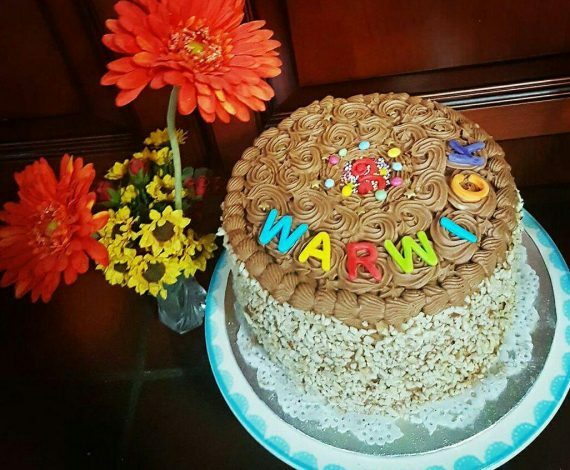 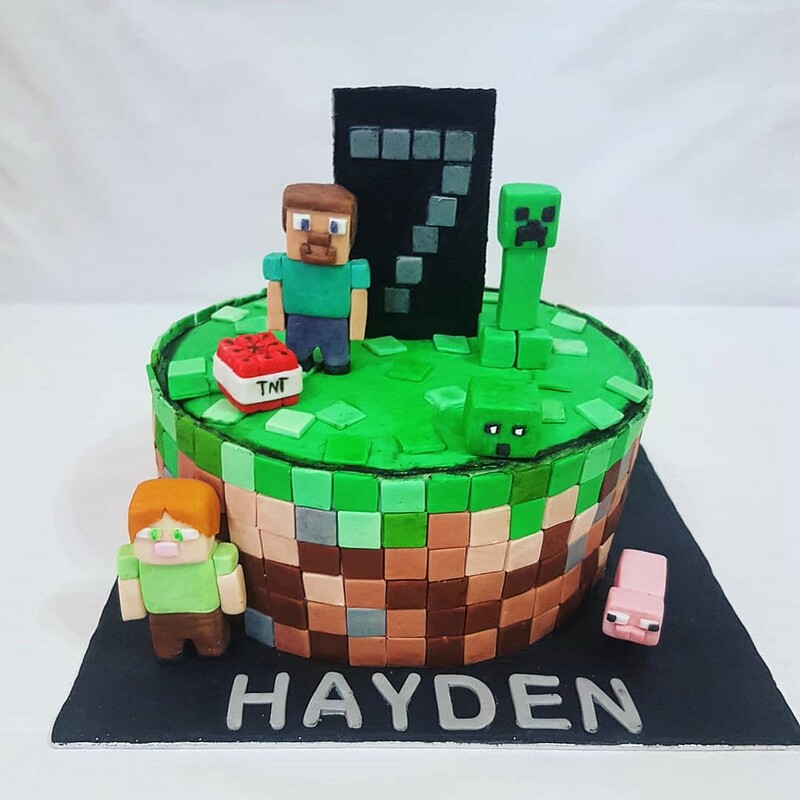 We know that every occasion is special and every cake has to have the WOW factor … so let us make the one that everyone will remember!!! 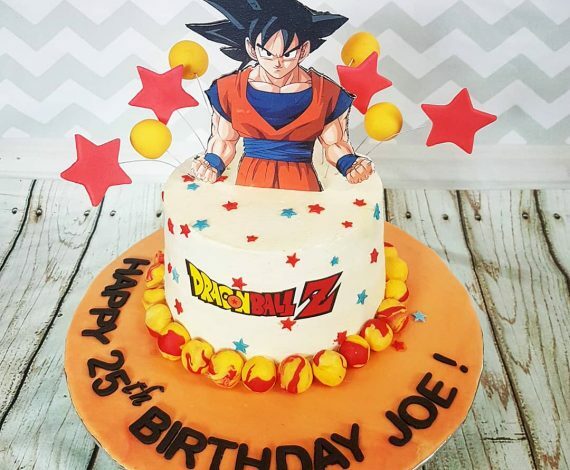 Pretty much anything you can think of. 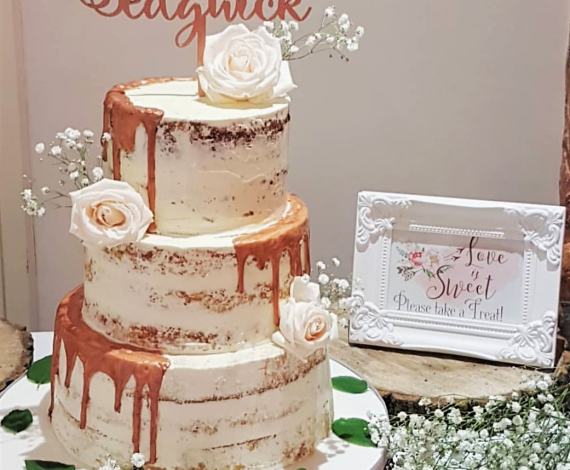 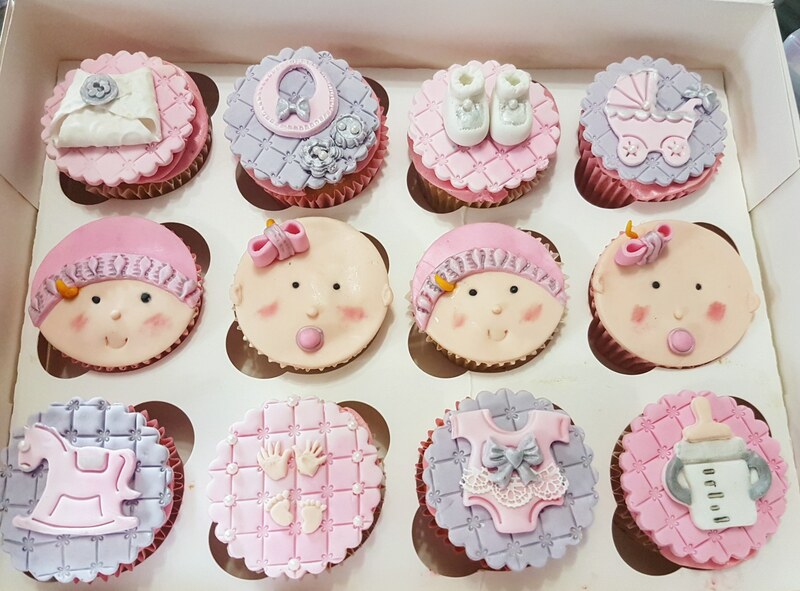 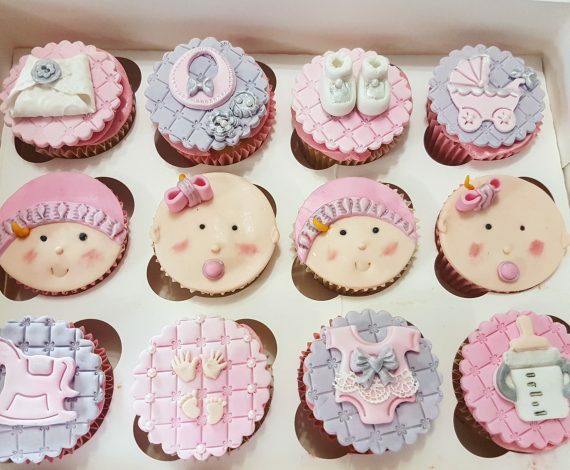 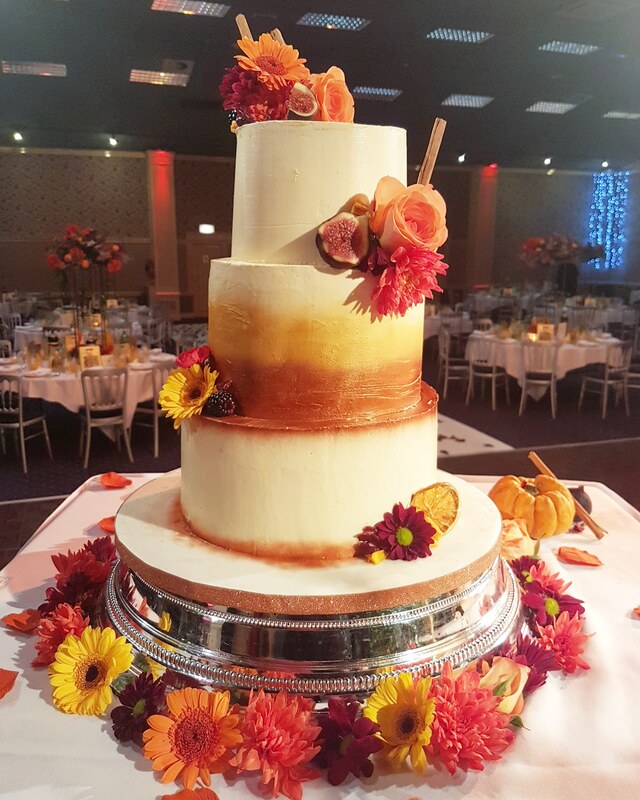 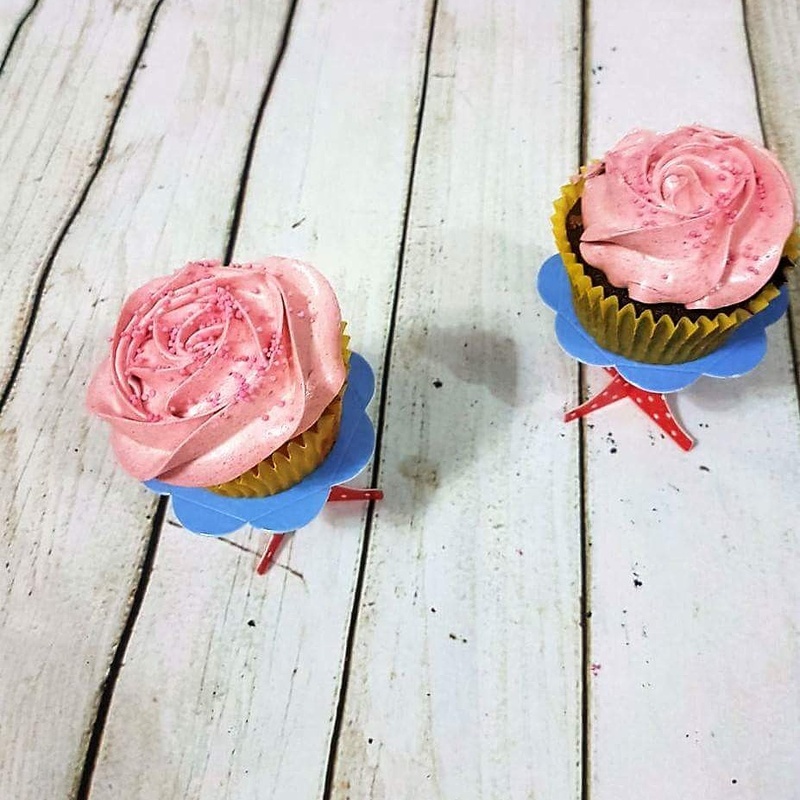 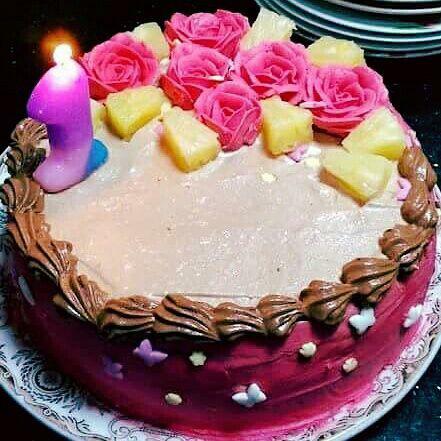 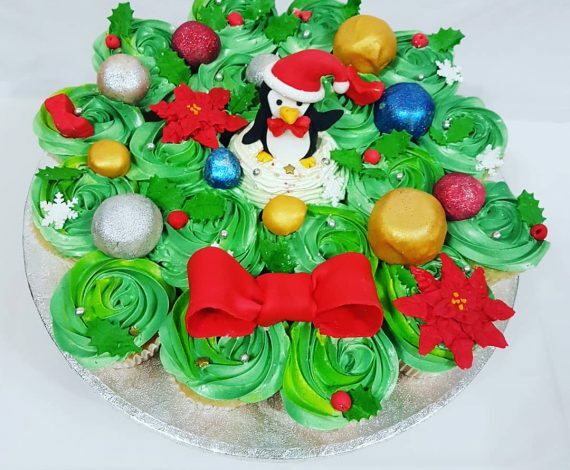 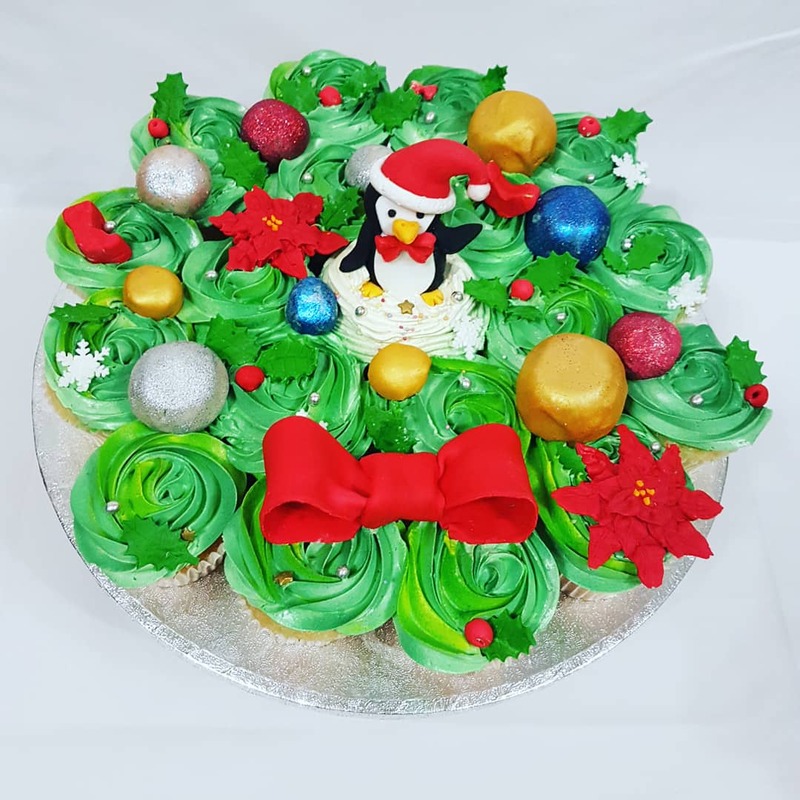 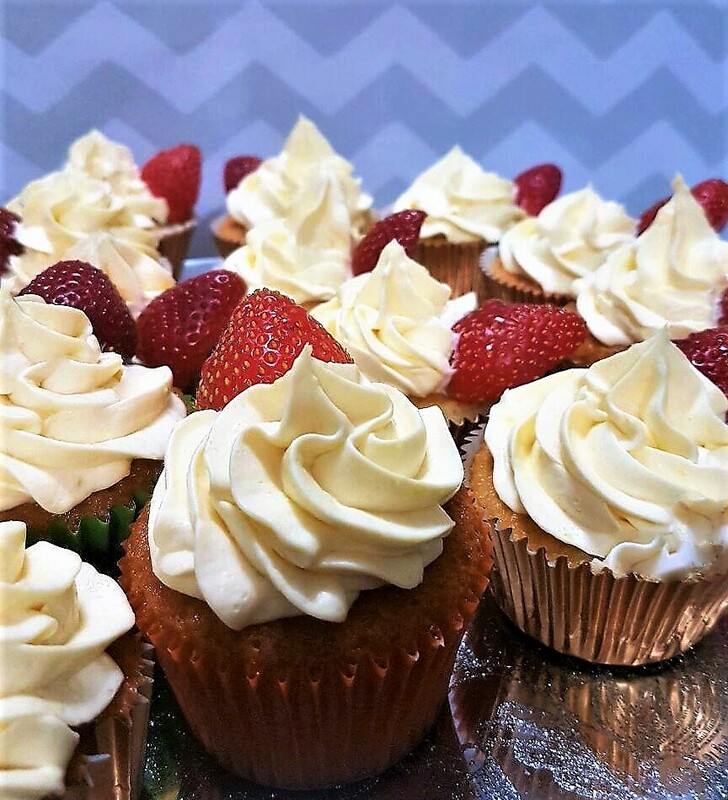 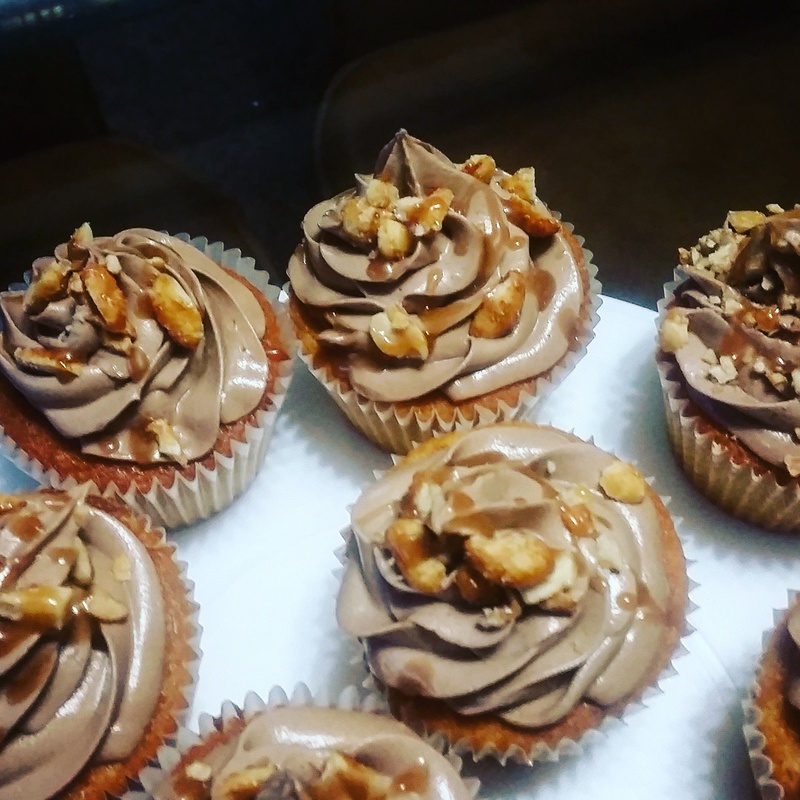 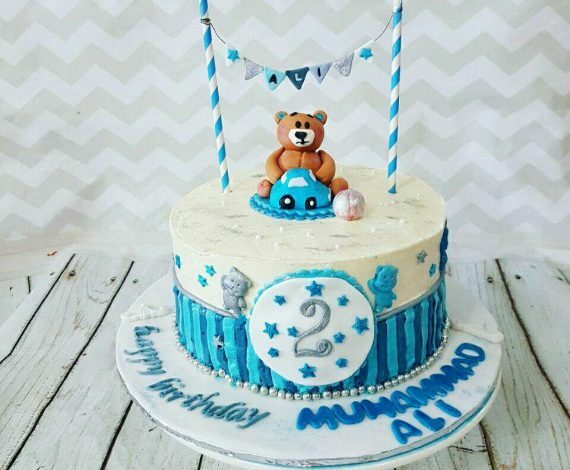 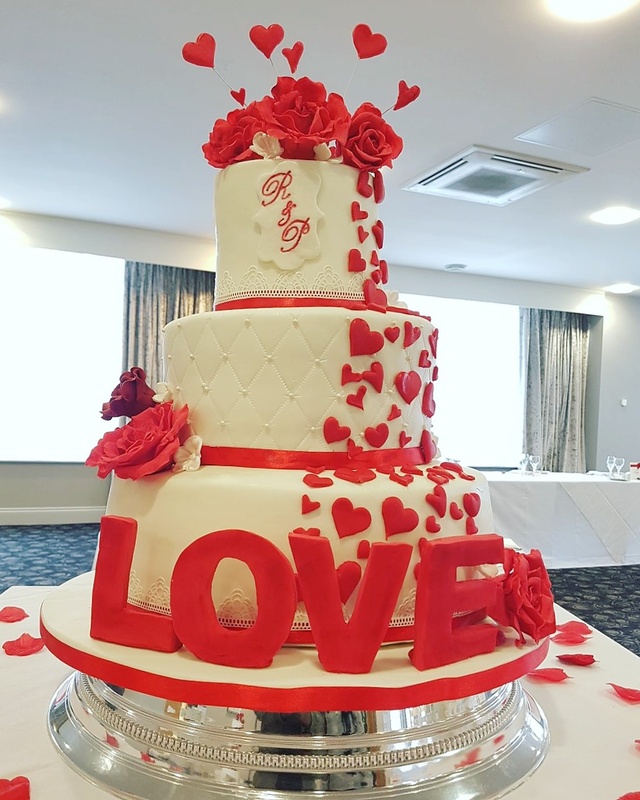 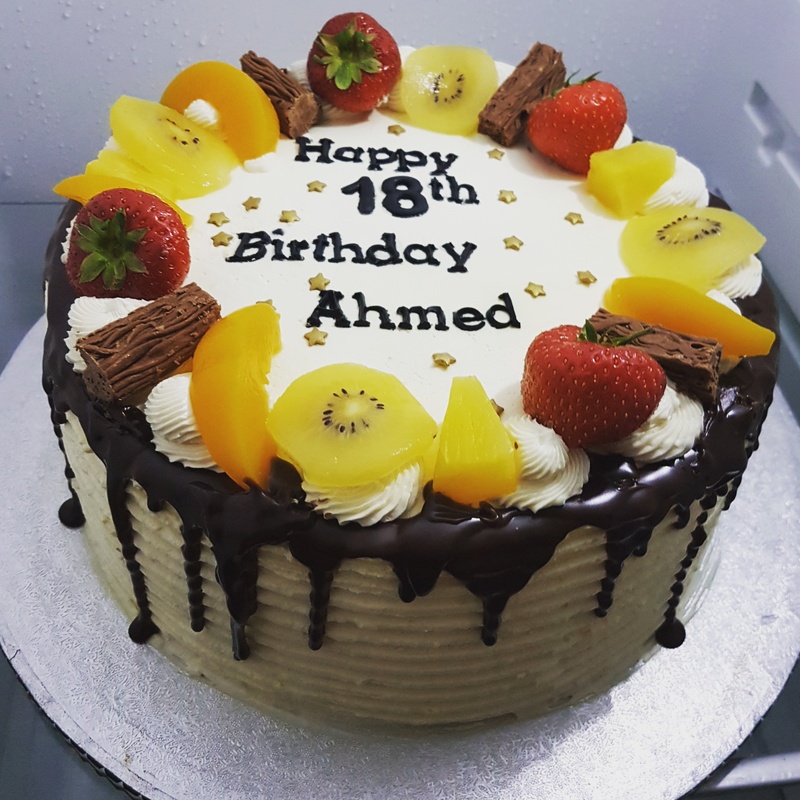 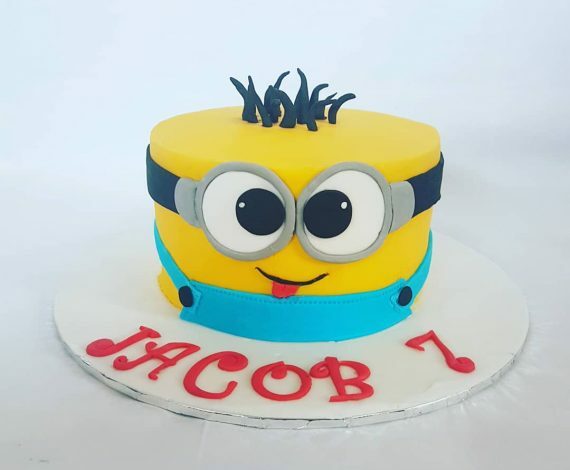 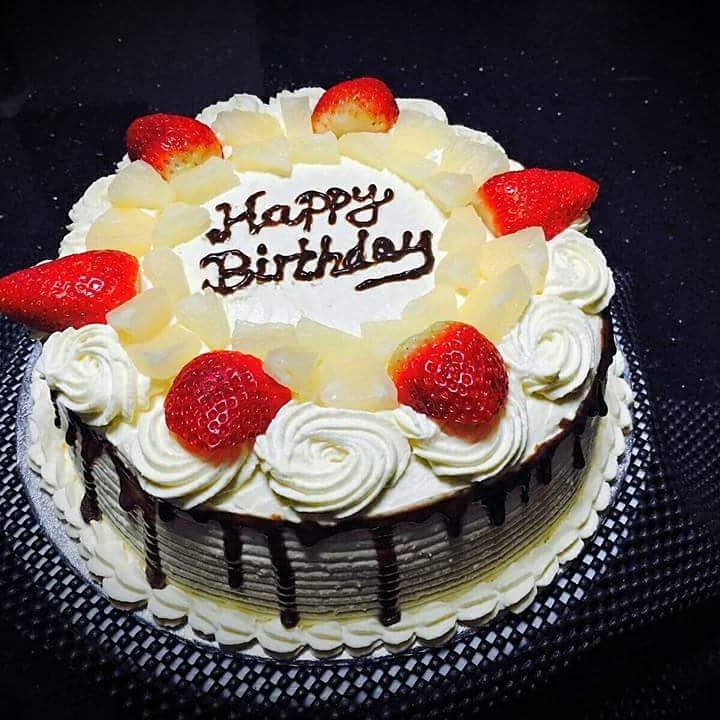 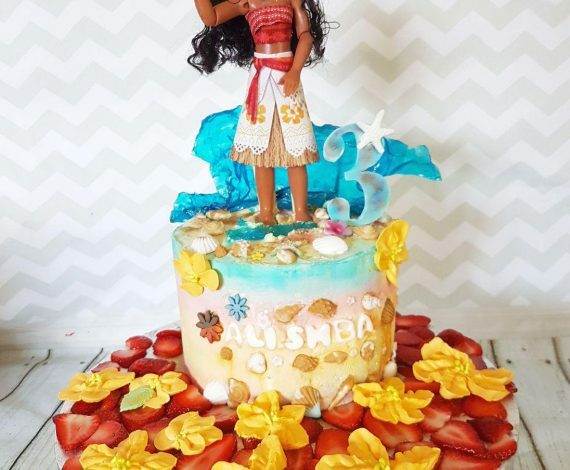 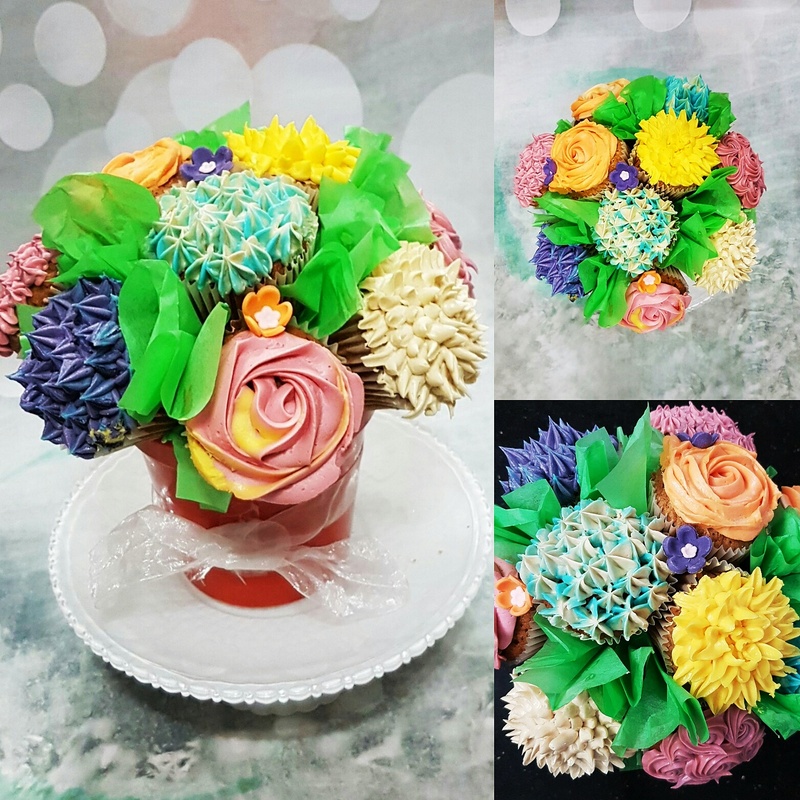 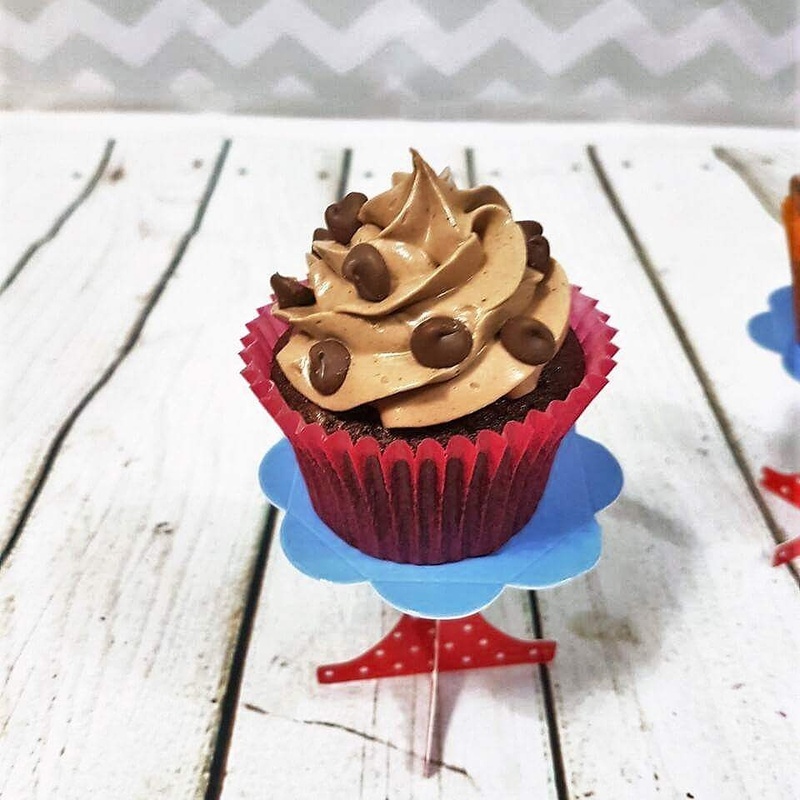 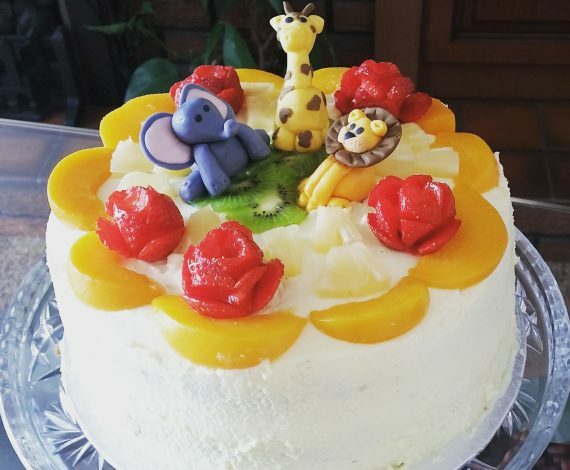 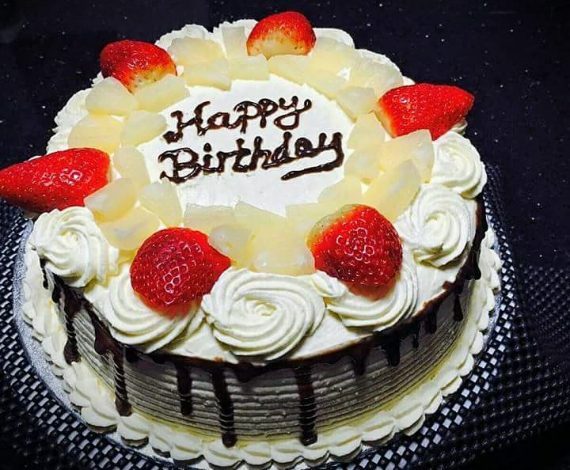 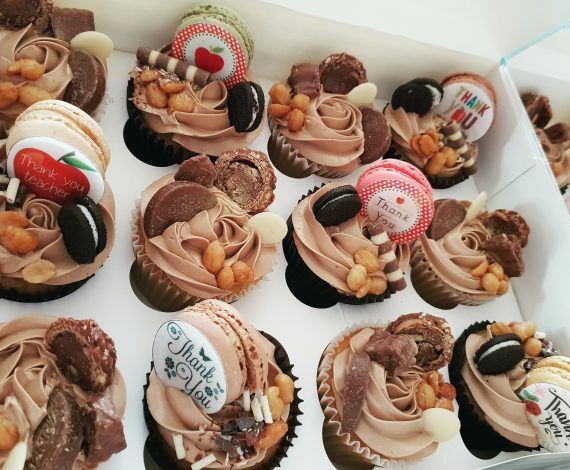 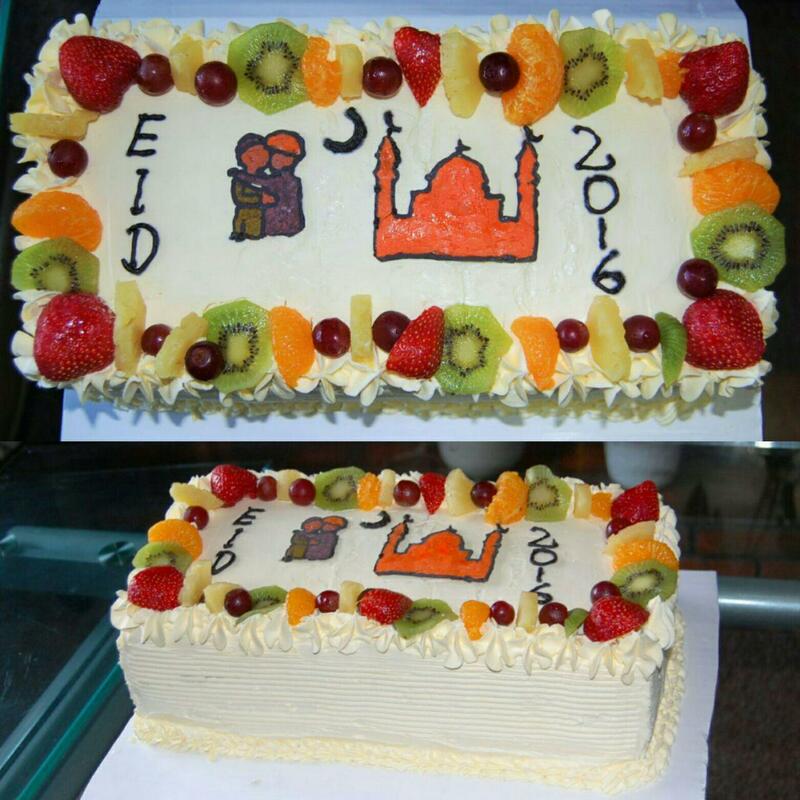 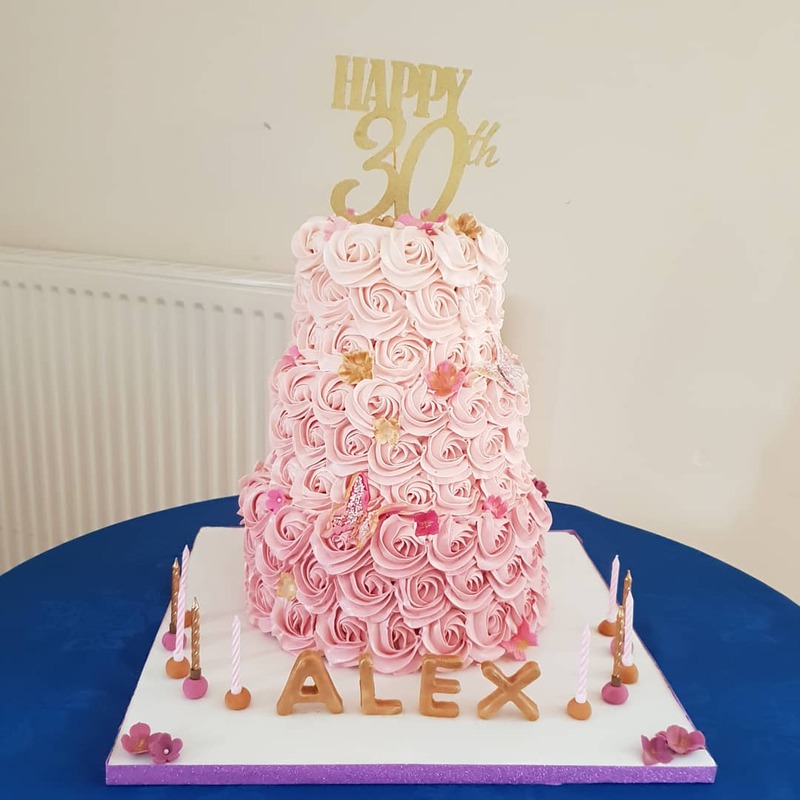 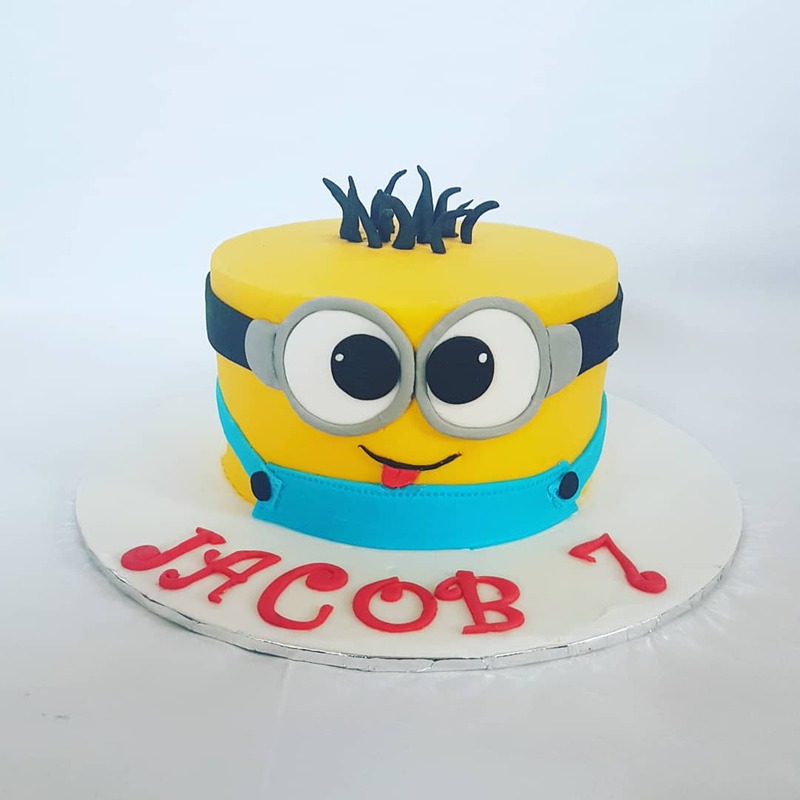 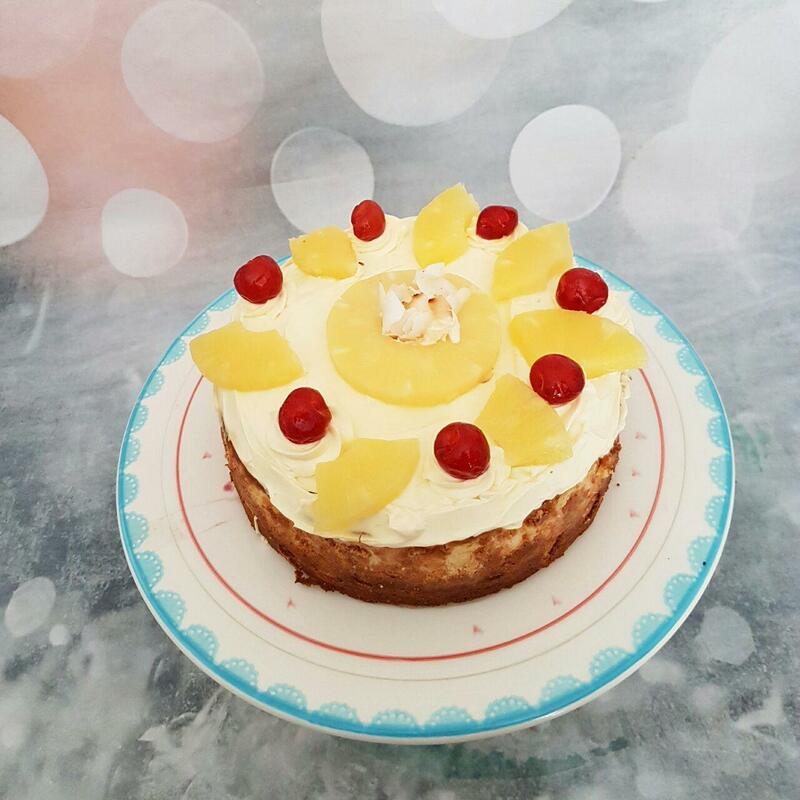 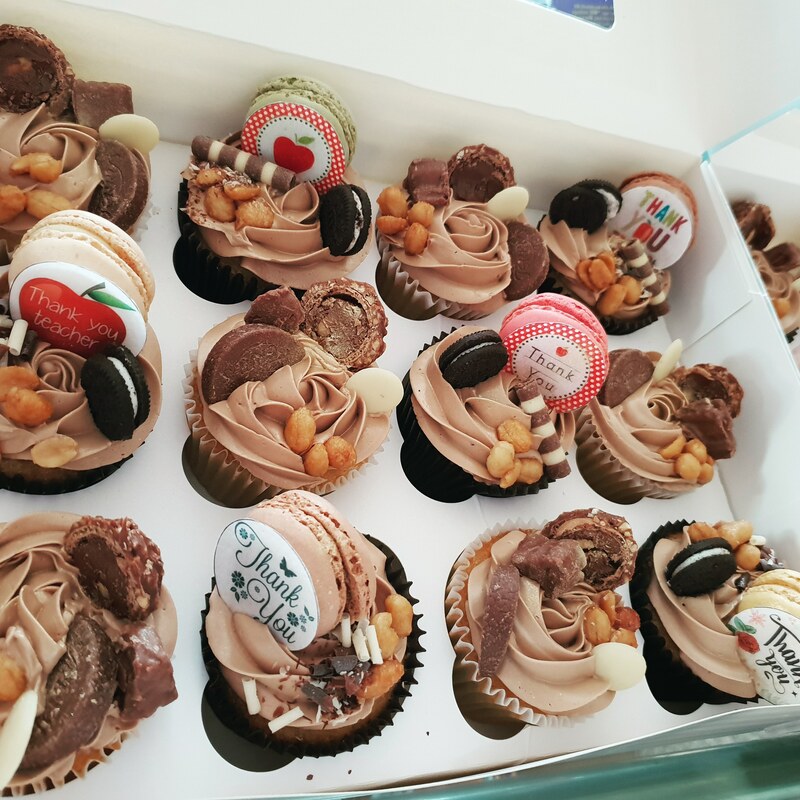 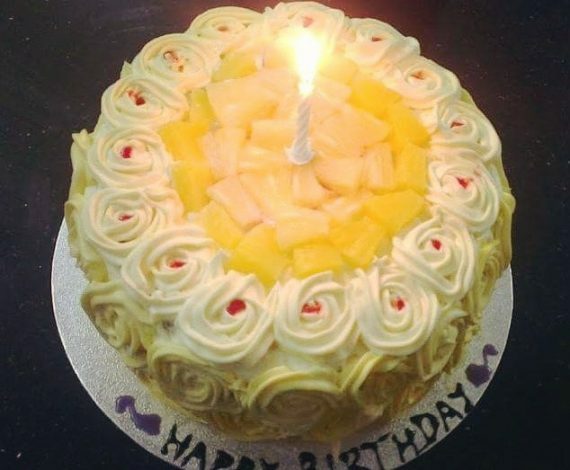 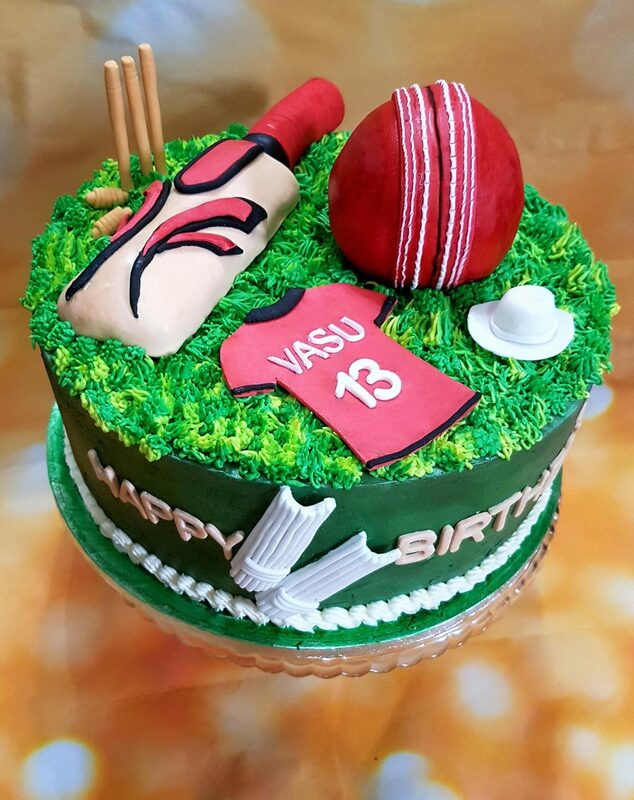 You can choose anything from simple cupcakes to succulent fresh cream fruit cakes or even custom themed multi-tier sponge cakes. 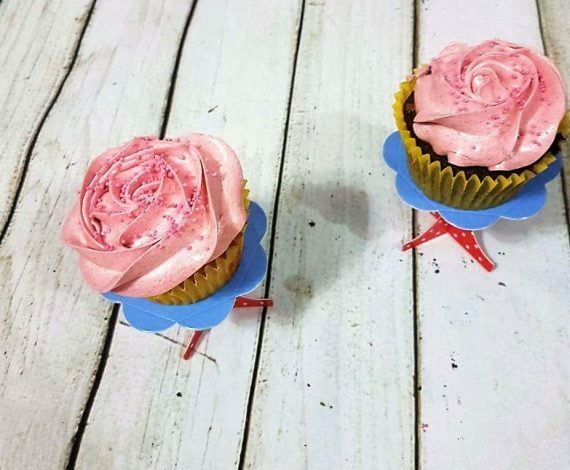 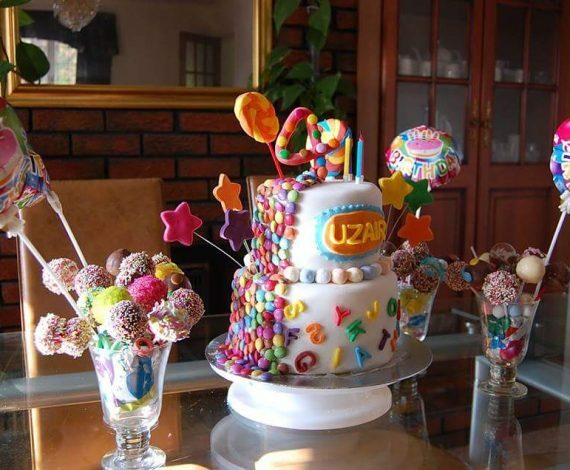 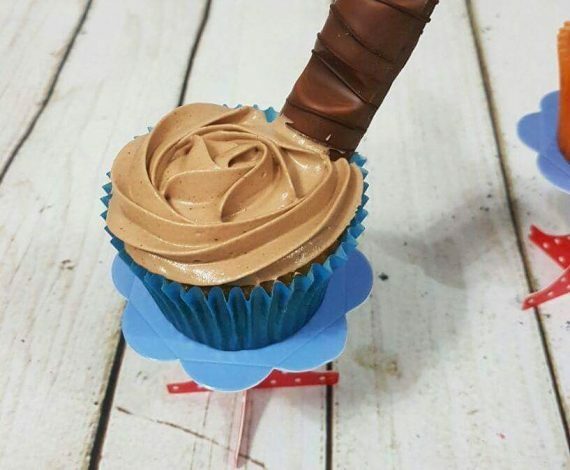 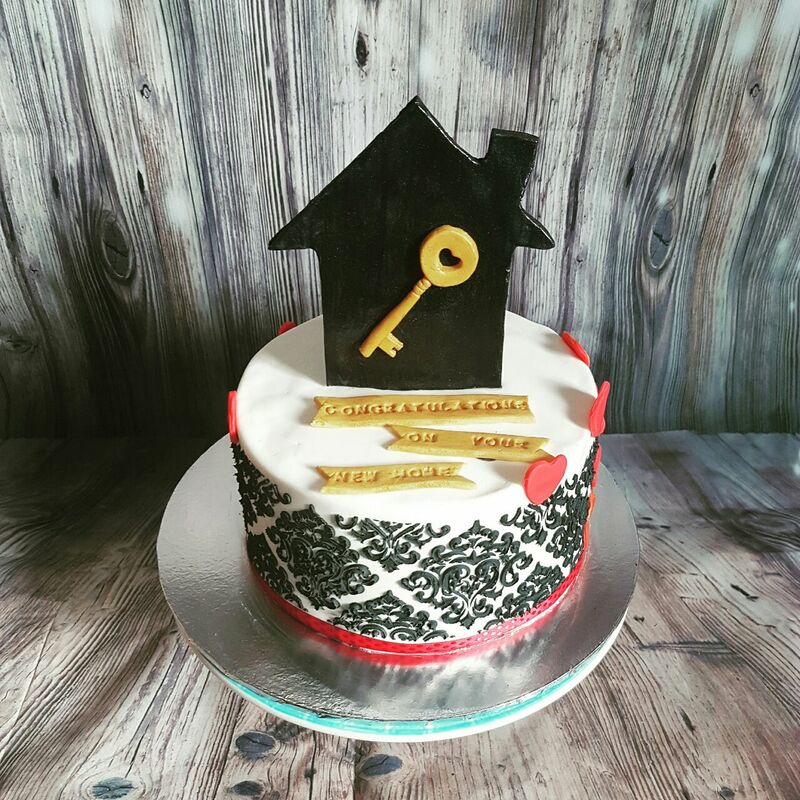 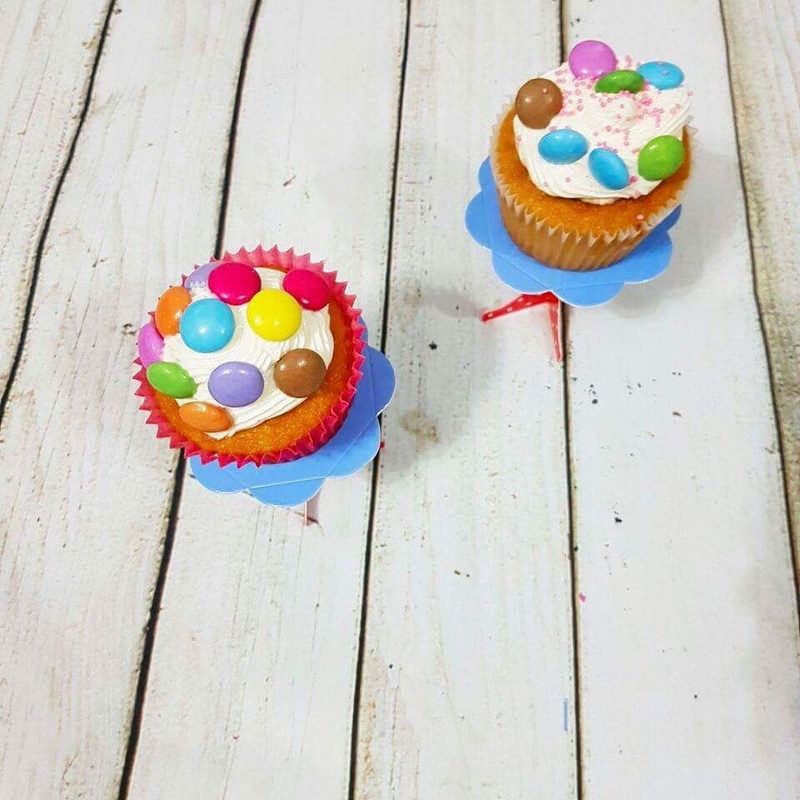 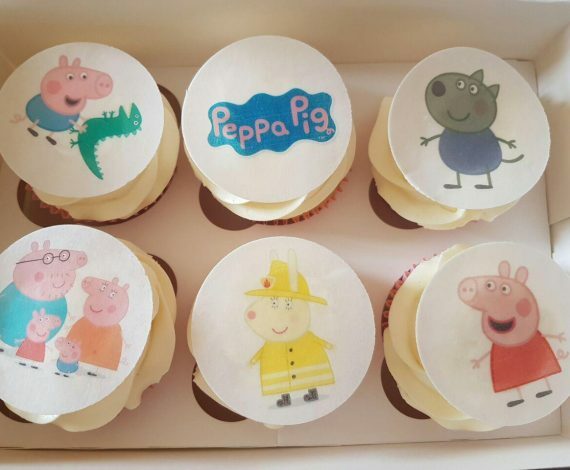 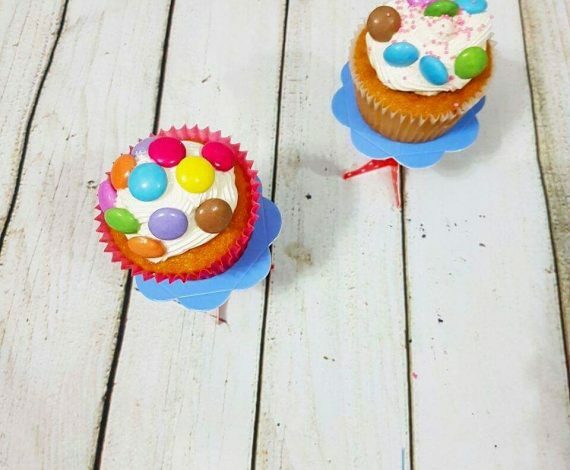 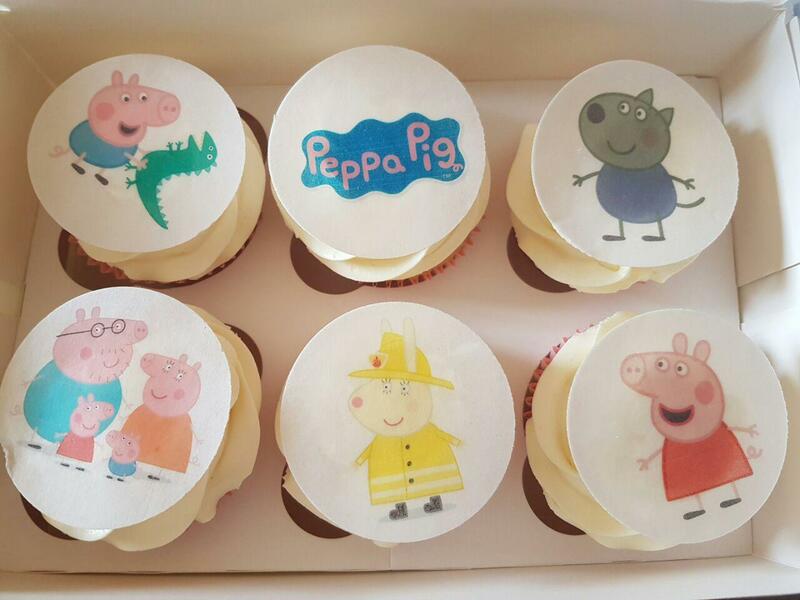 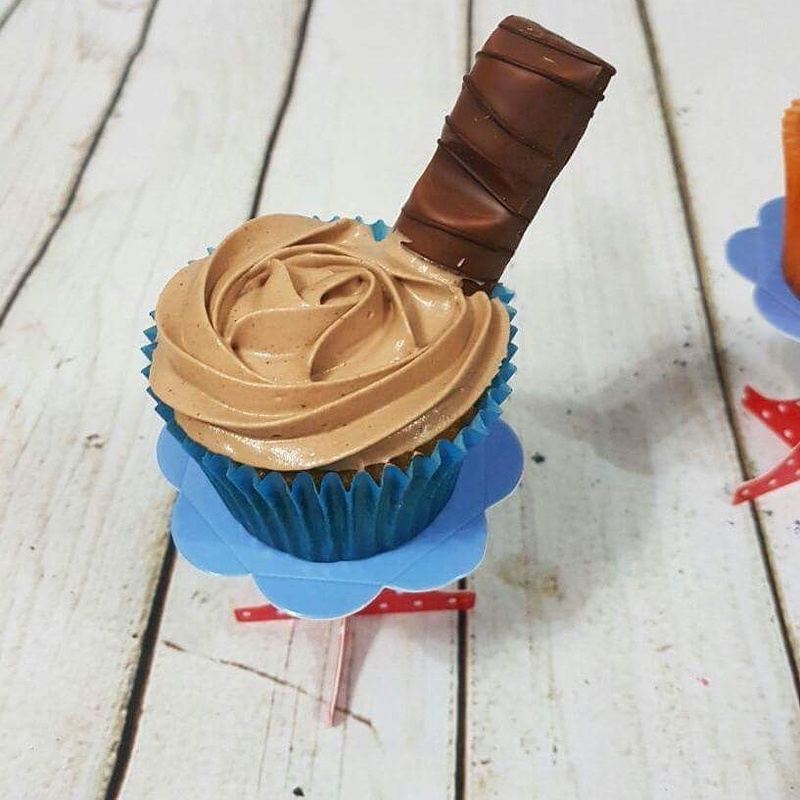 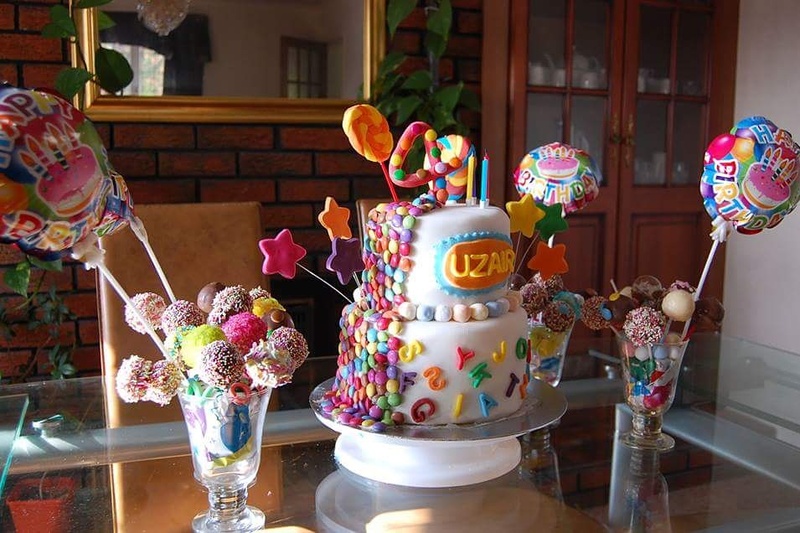 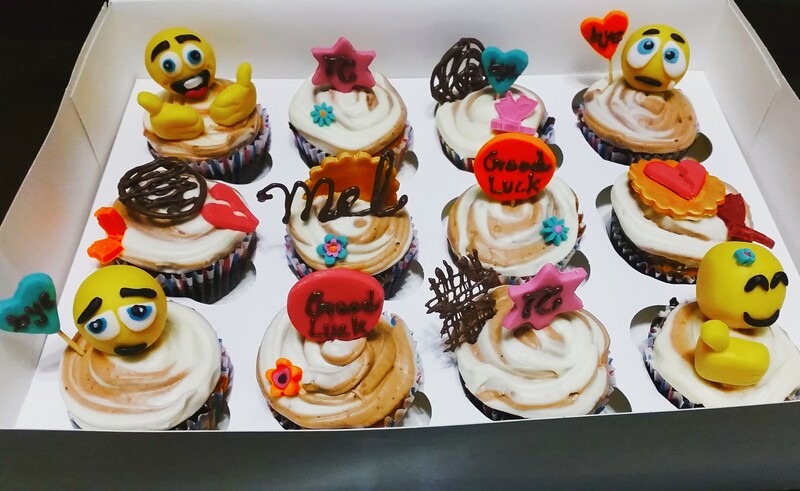 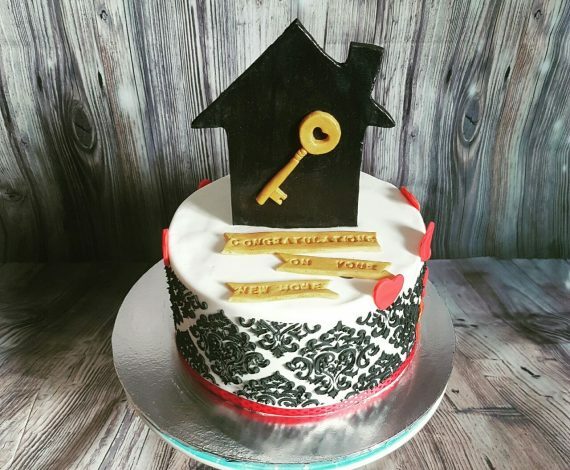 For themed parties, we offer coordinated cakes, cupcakes and cake pops too. 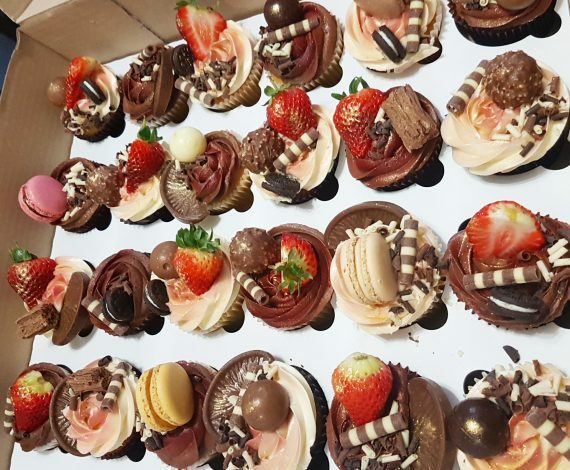 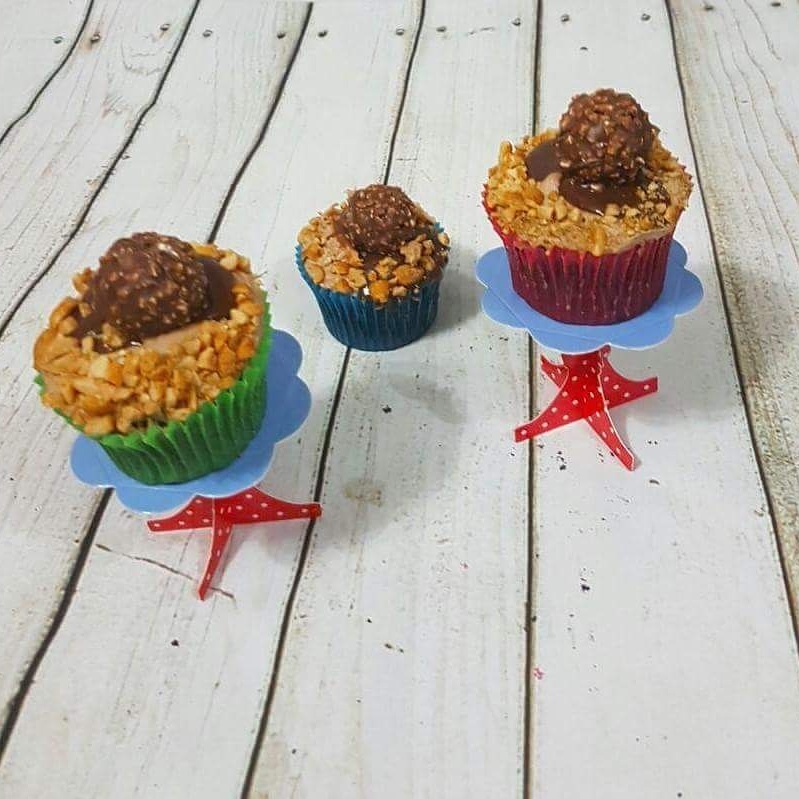 So, whether it’s a small birthday gathering, a wedding to serve hundreds, your baby’s christening, or a corporate event, we have you covered. 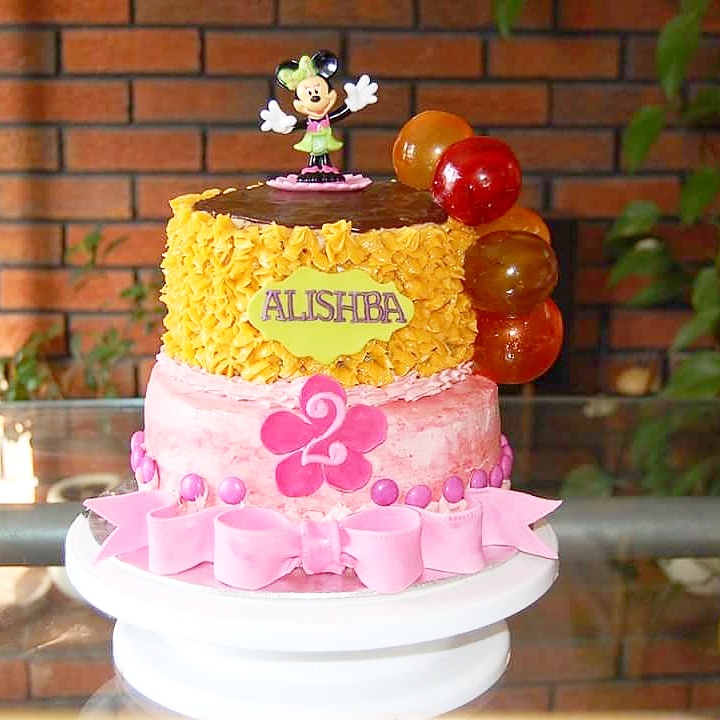 We believe in complete customisation for our clients. 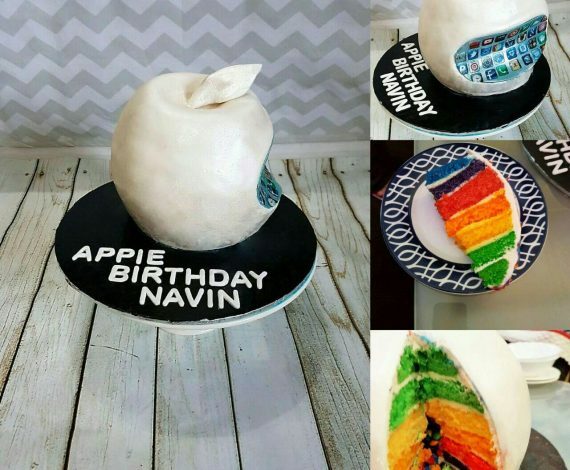 Have something in mind? 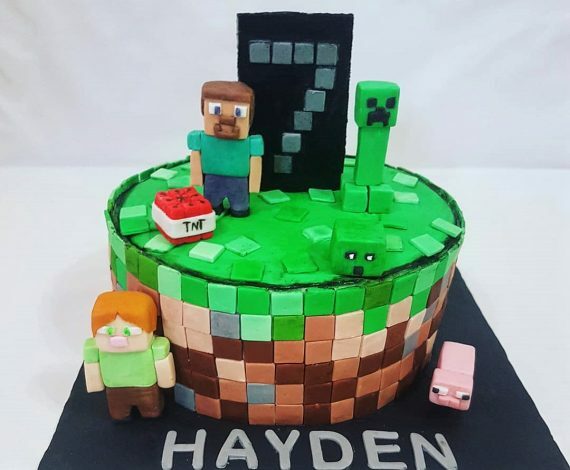 Let us know and we’ll make it come to life! 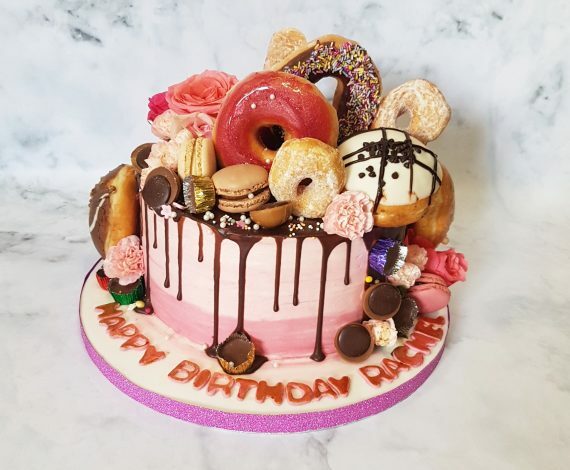 Not too sure what you want? 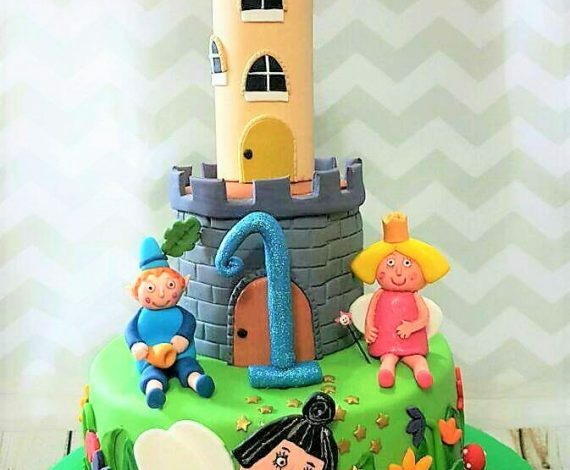 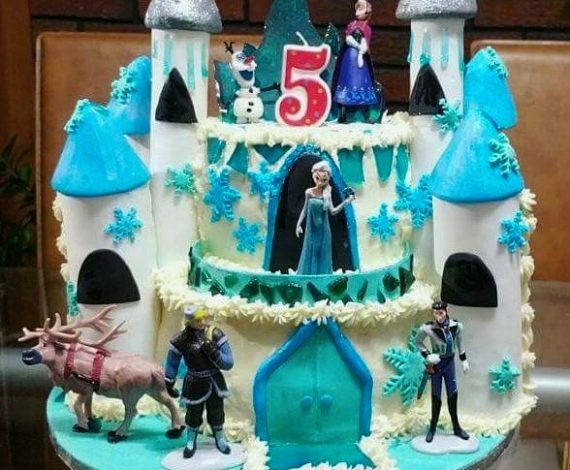 Talk to us and we’ll help create a magical masterpiece for you. 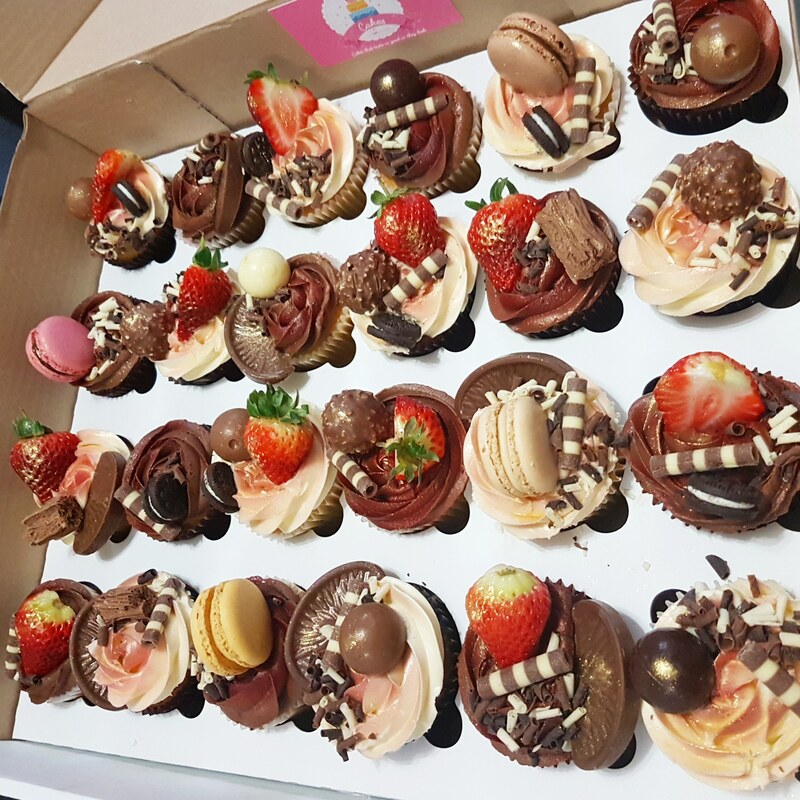 You can even mix and match the flavours to ensure your taste buds are left as mesmerised as your eyes!